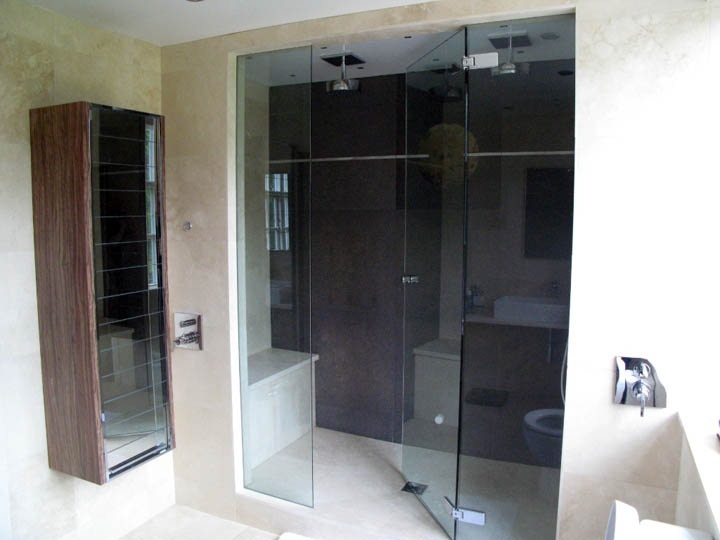 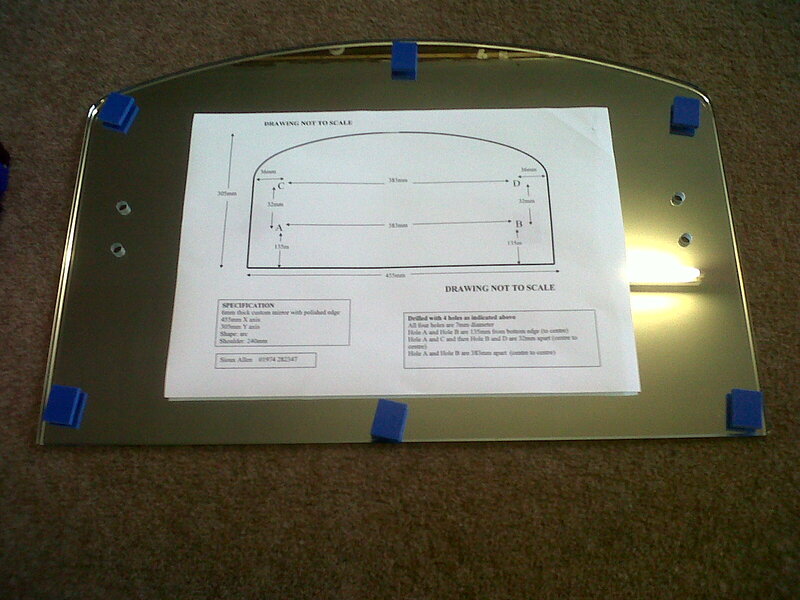 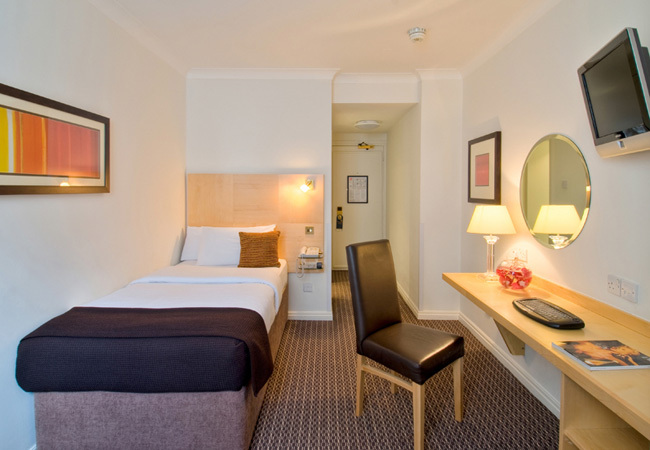 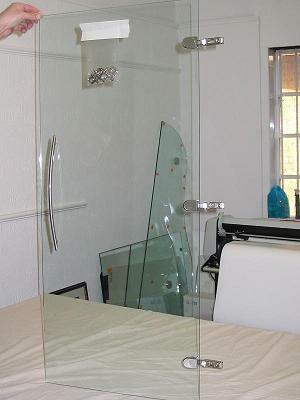 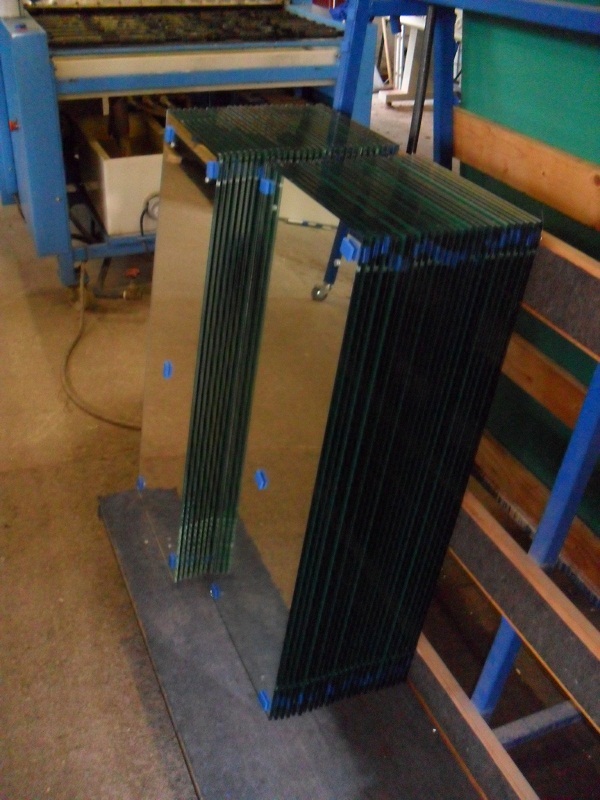 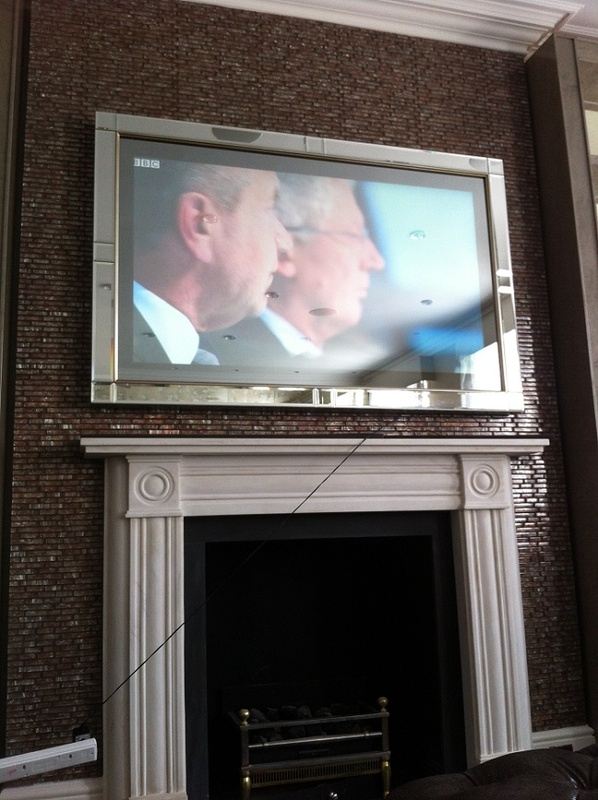 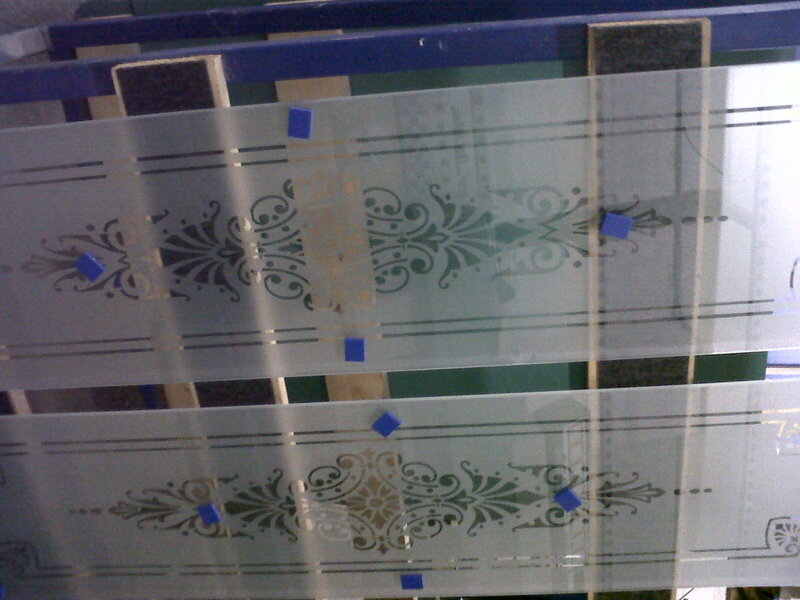 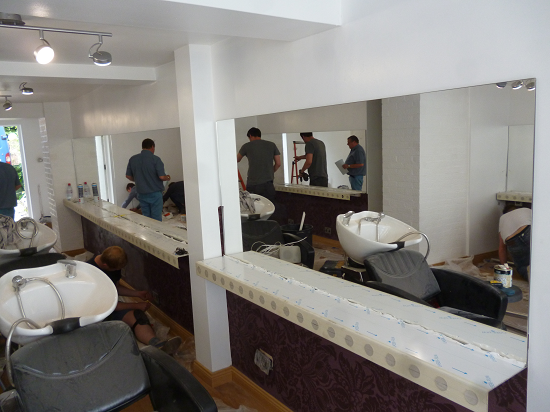 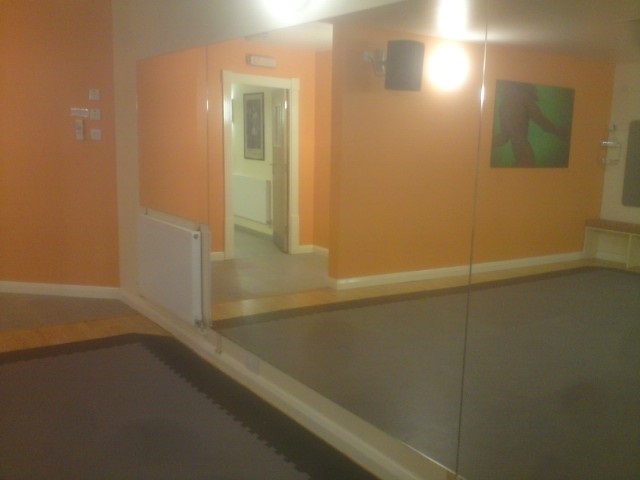 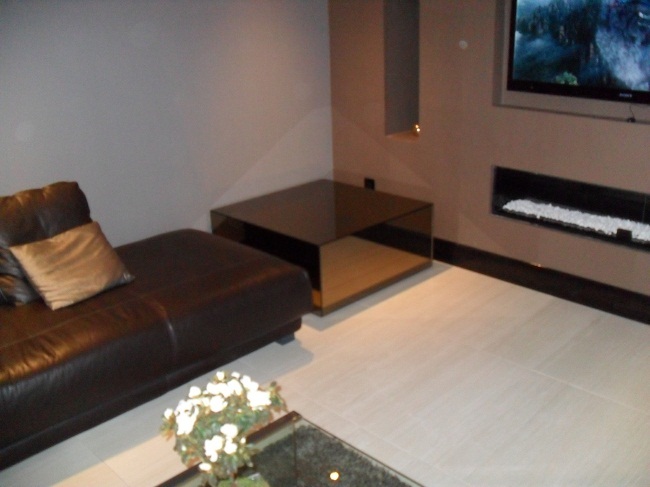 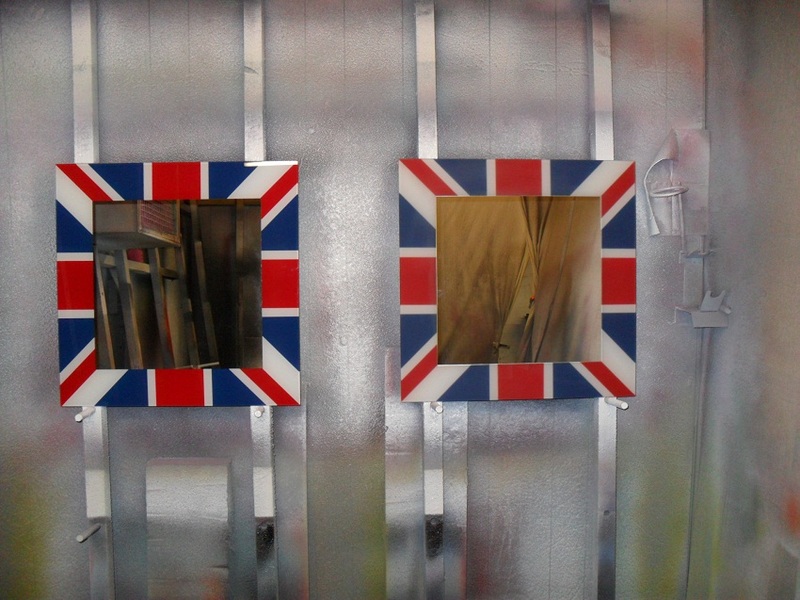 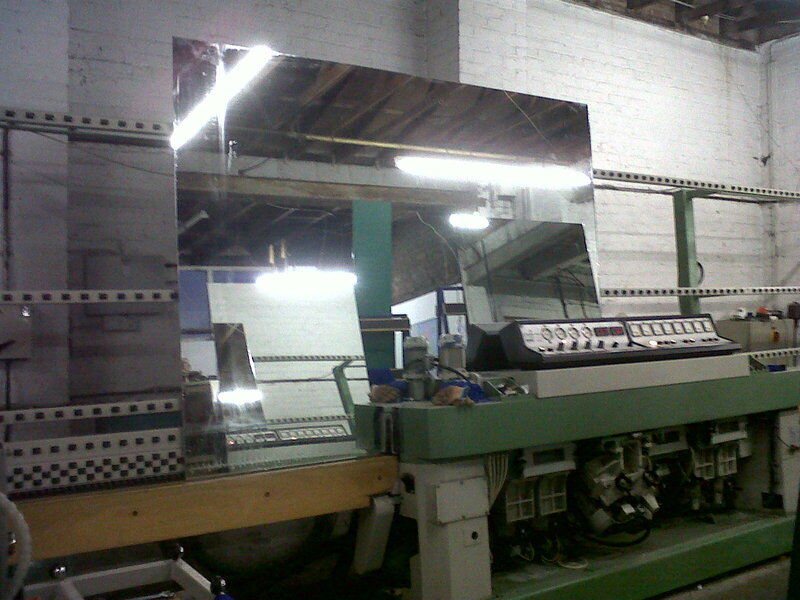 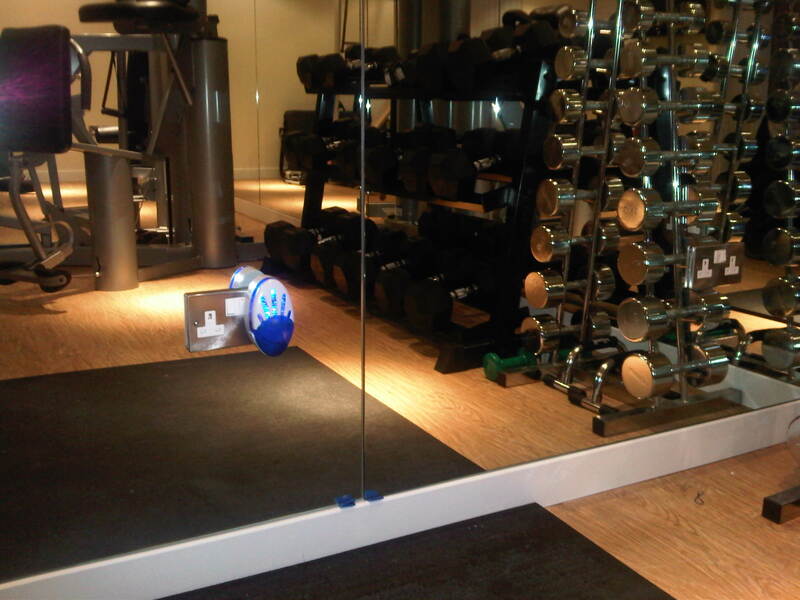 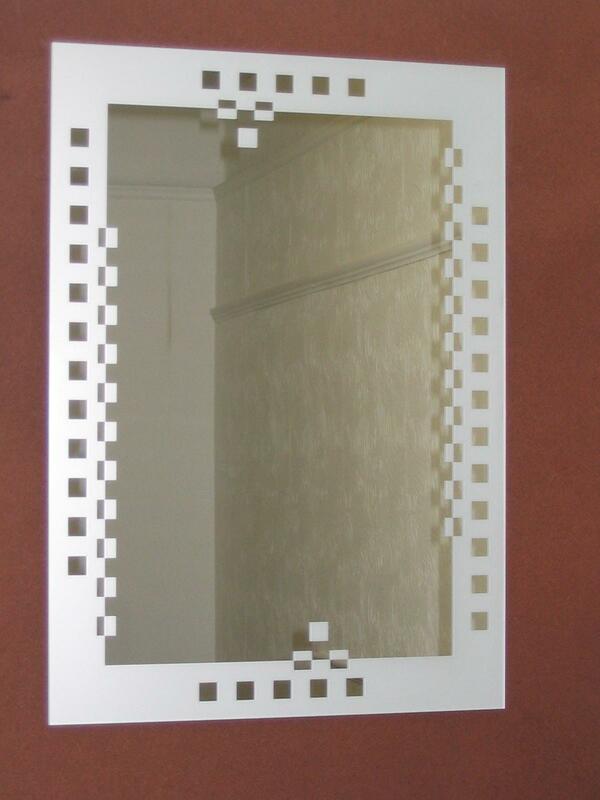 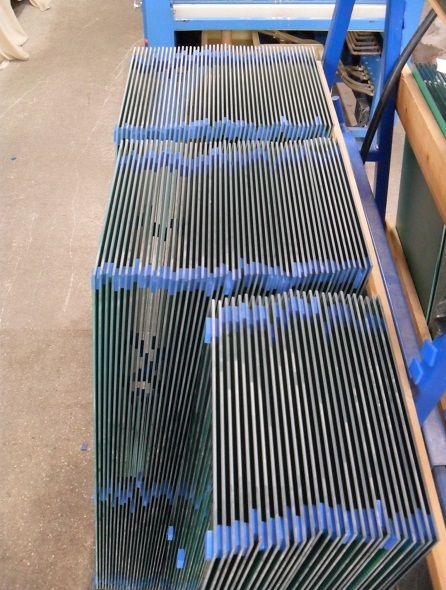 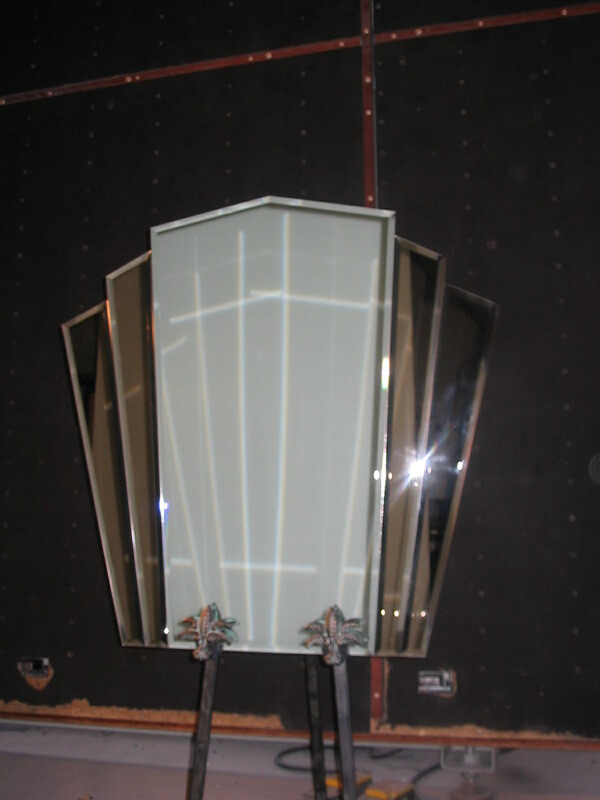 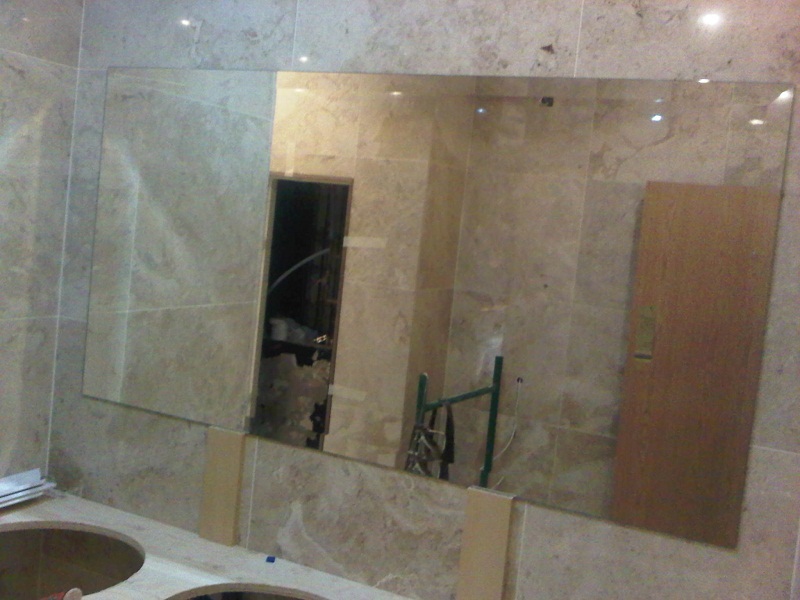 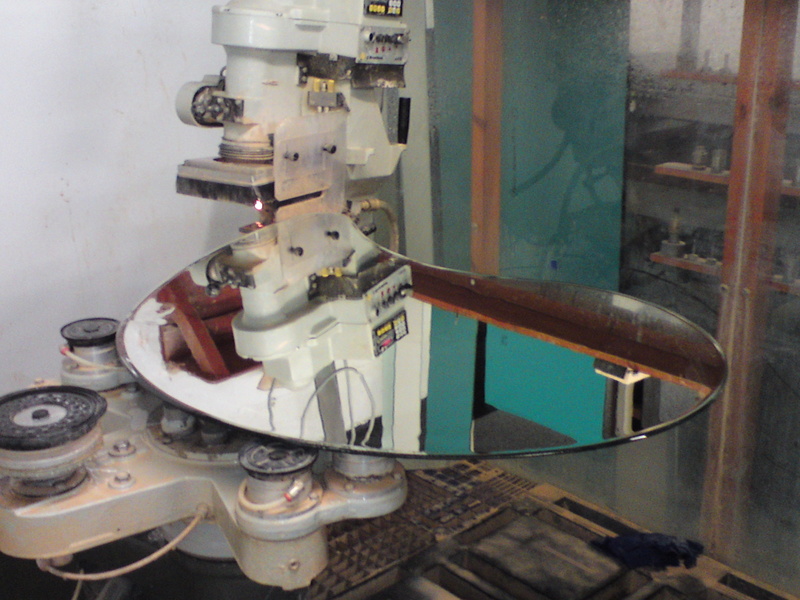 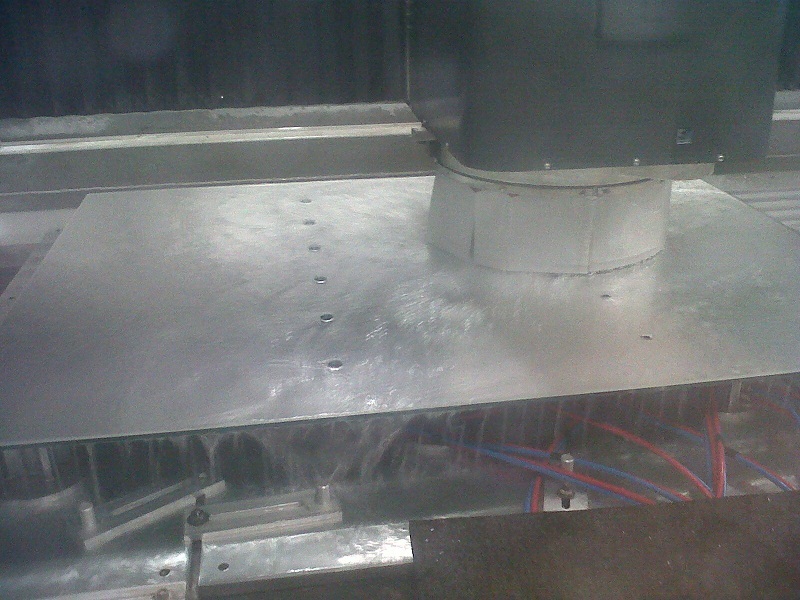 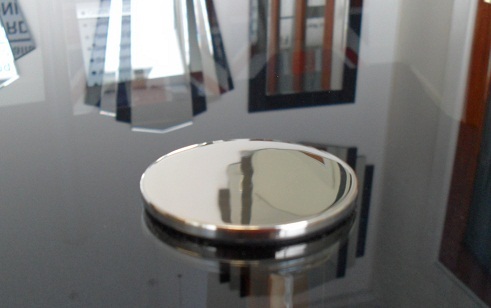 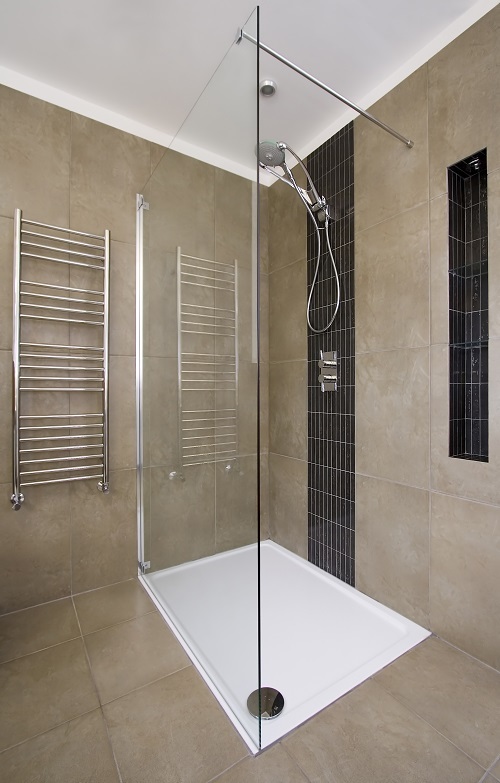 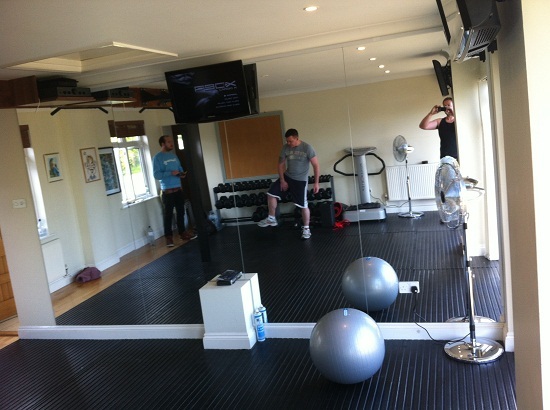 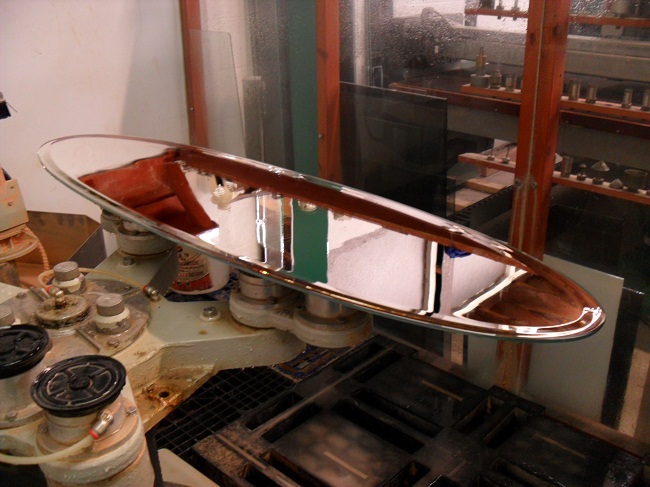 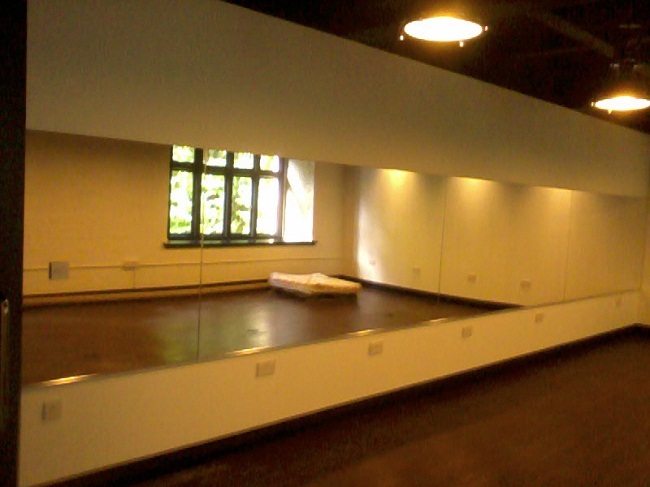 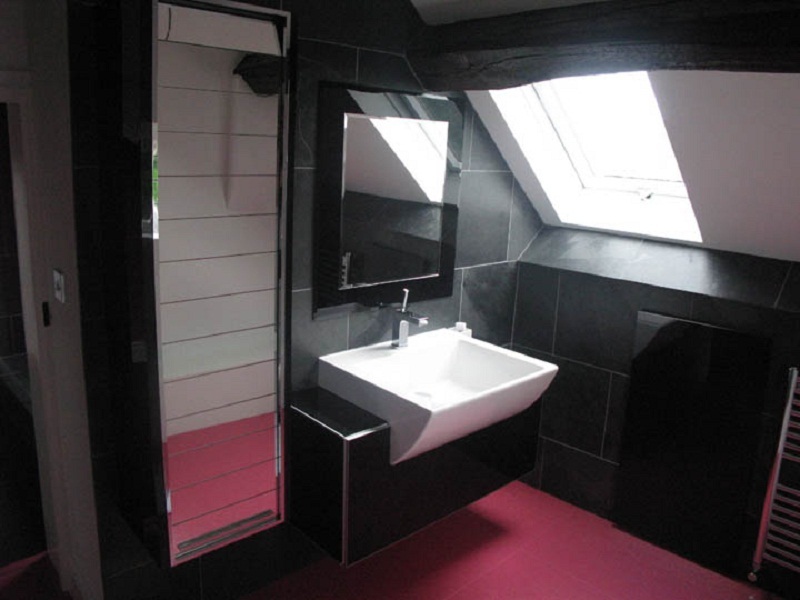 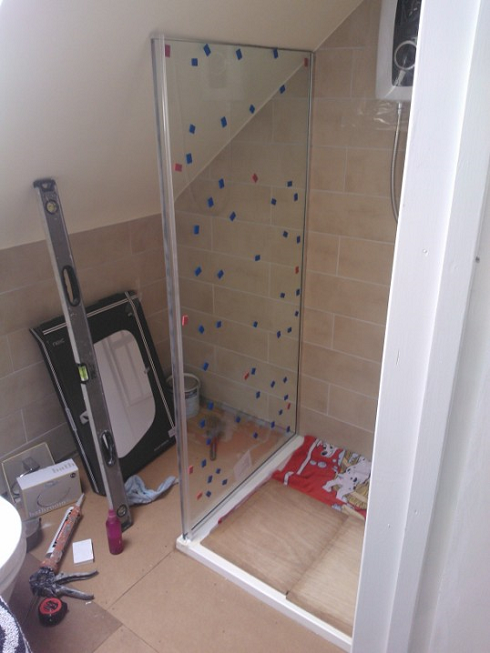 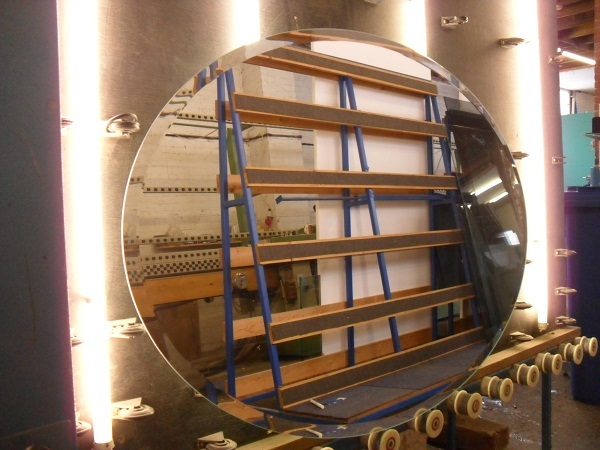 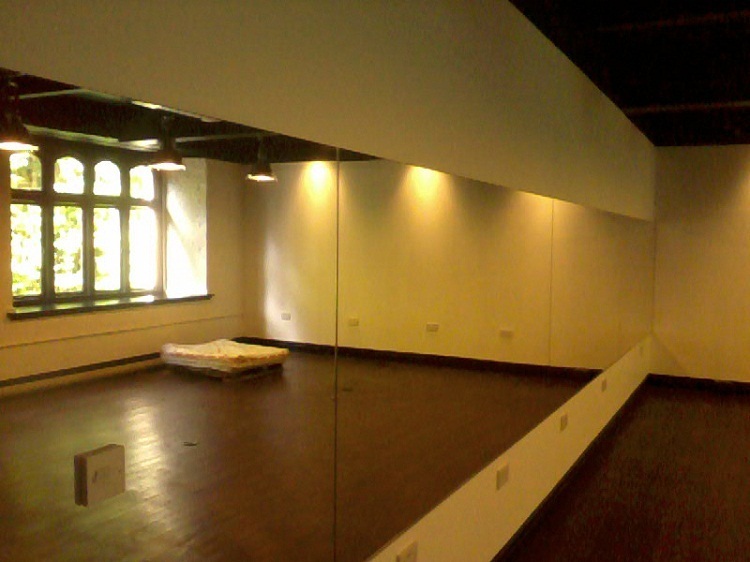 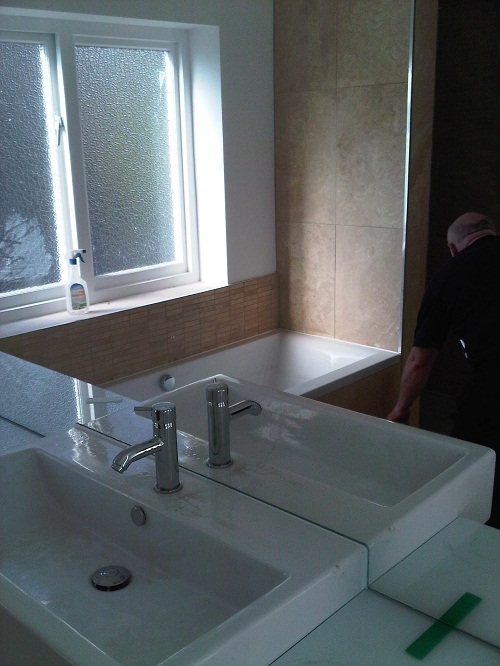 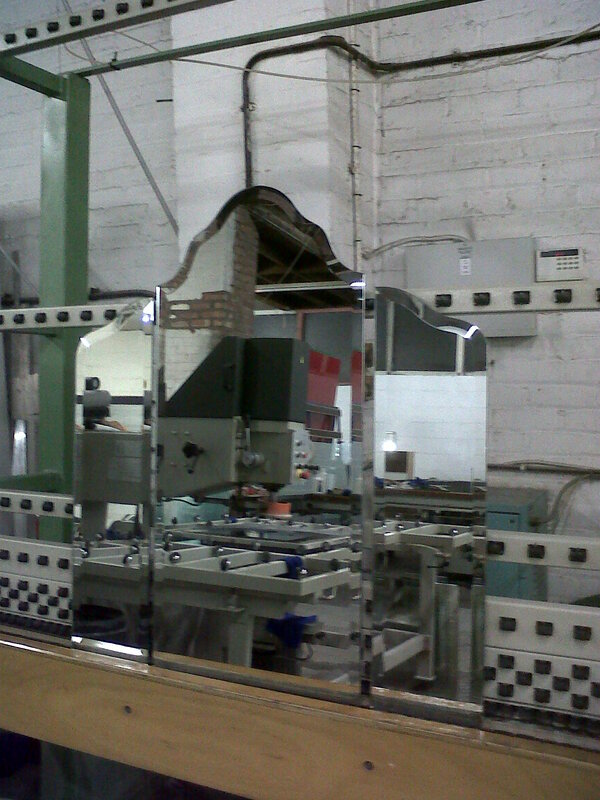 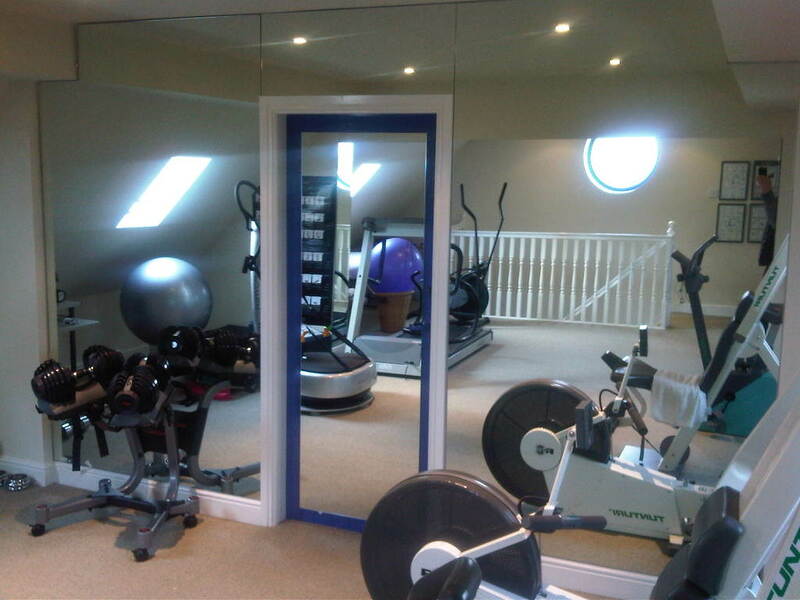 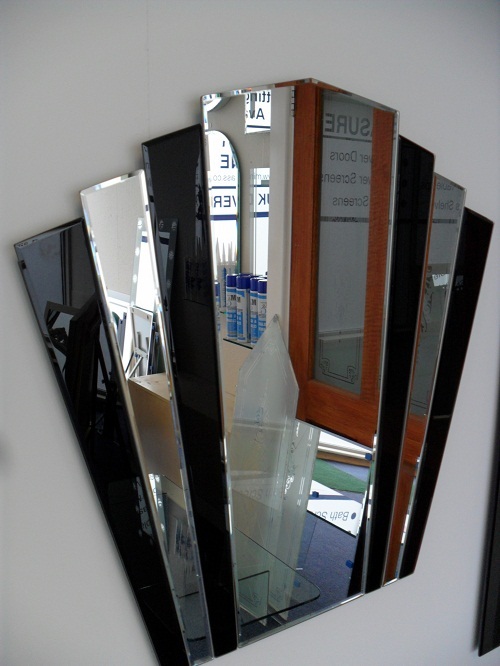 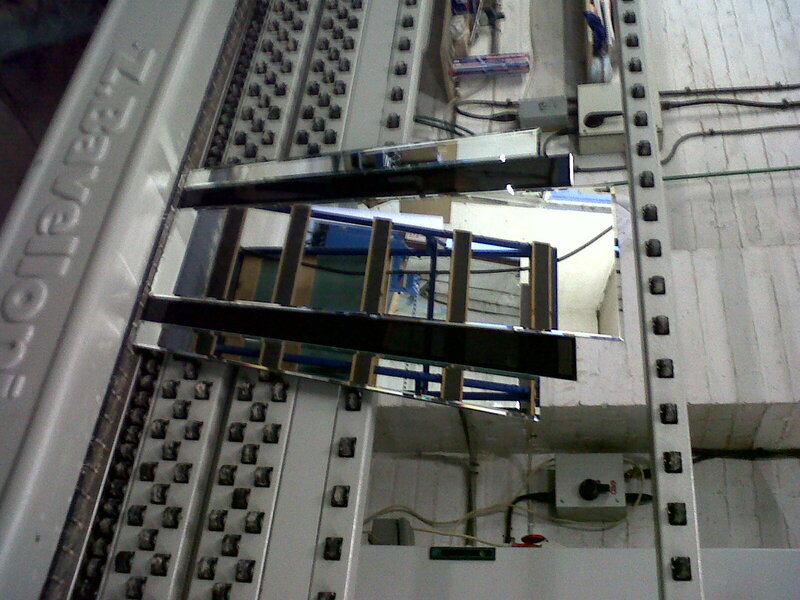 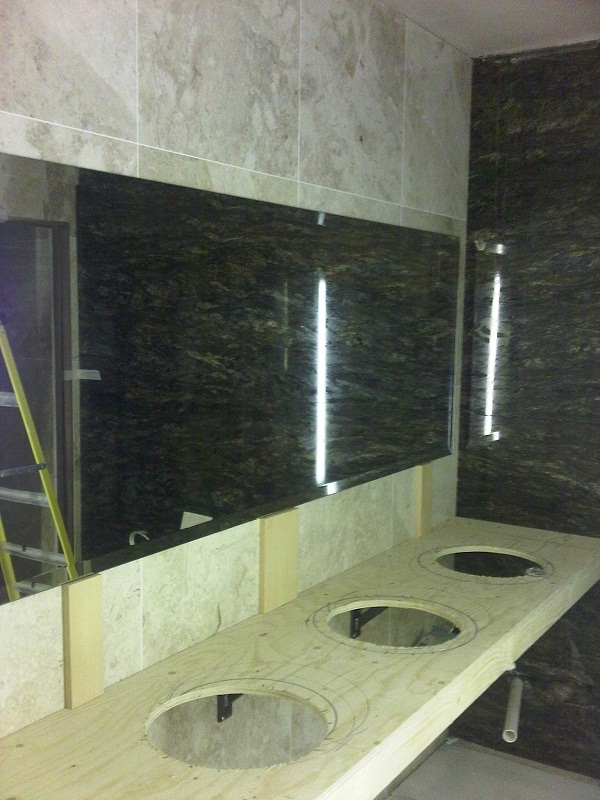 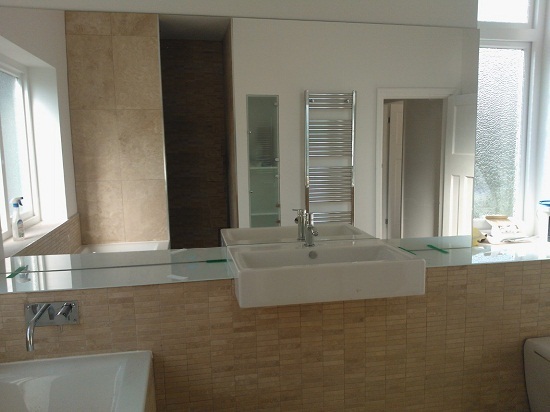 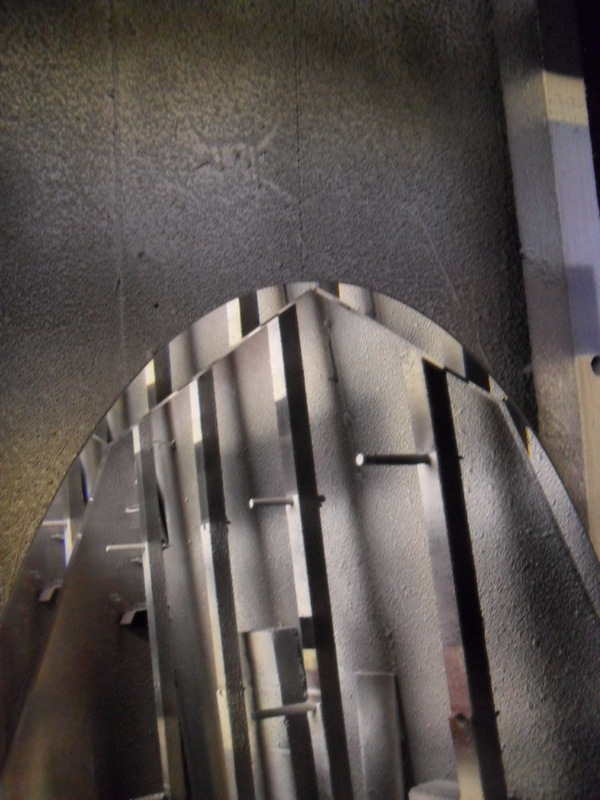 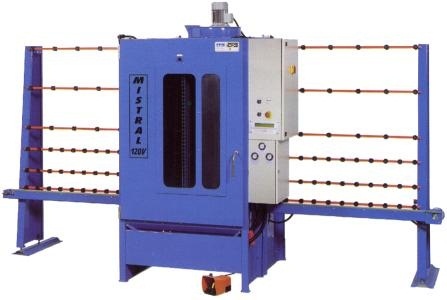 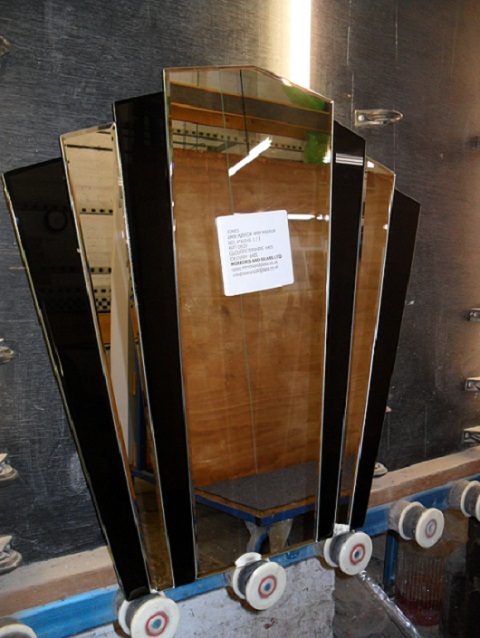 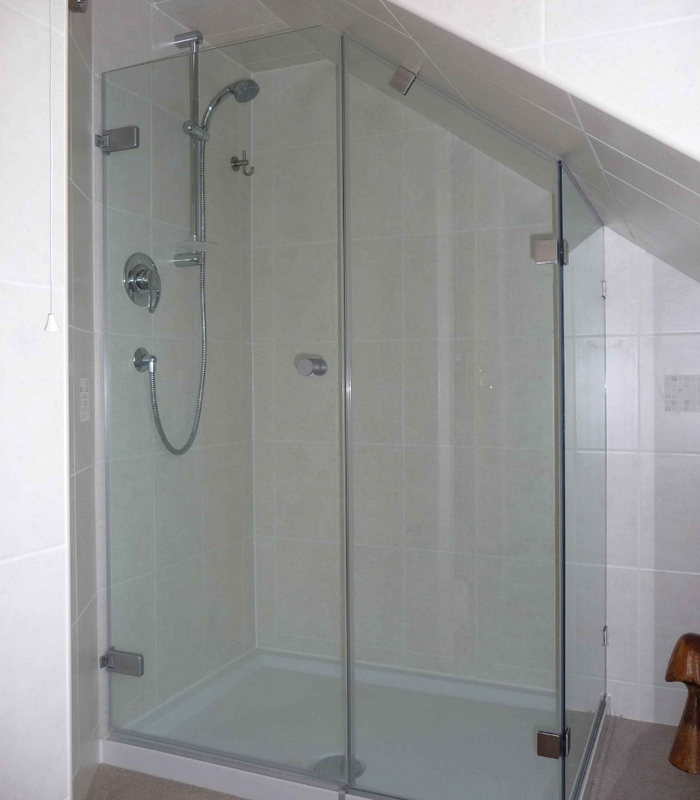 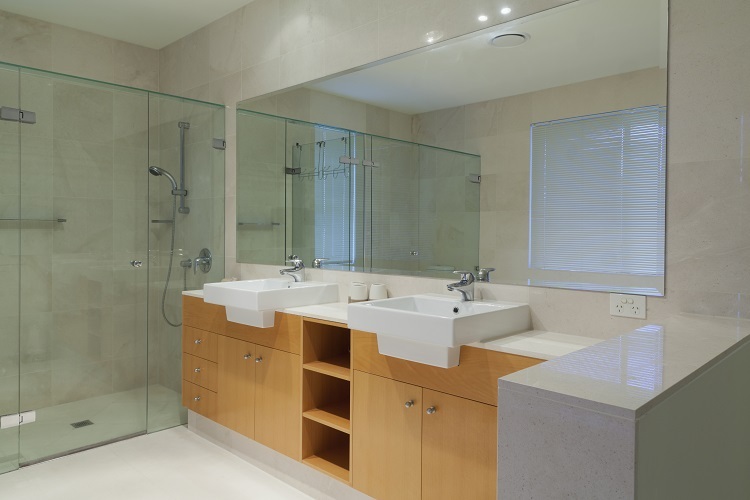 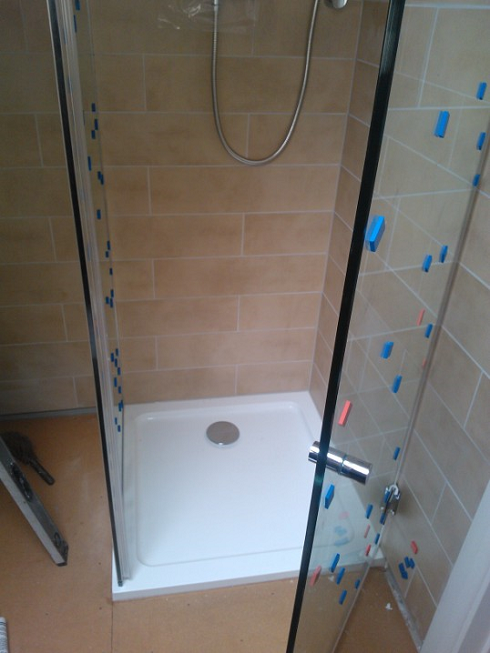 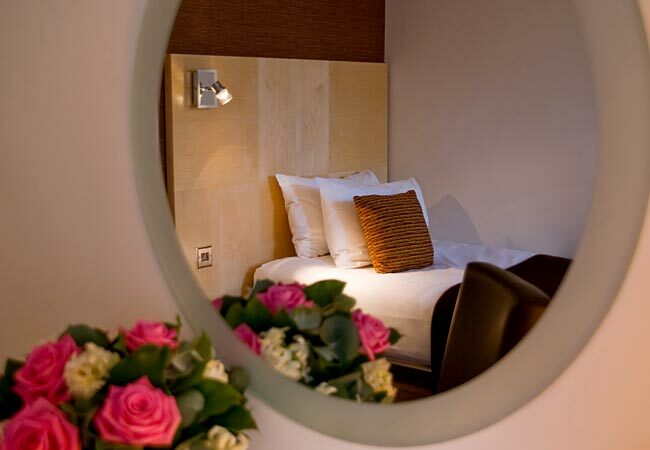 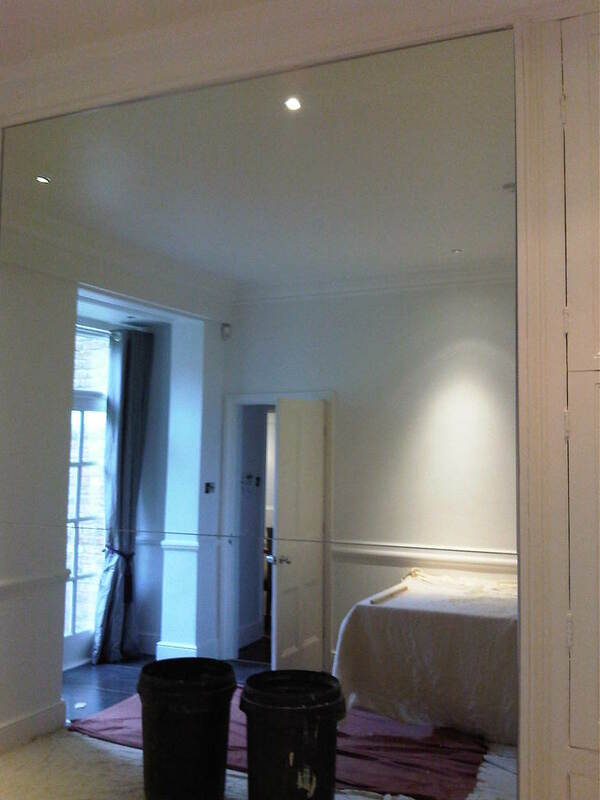 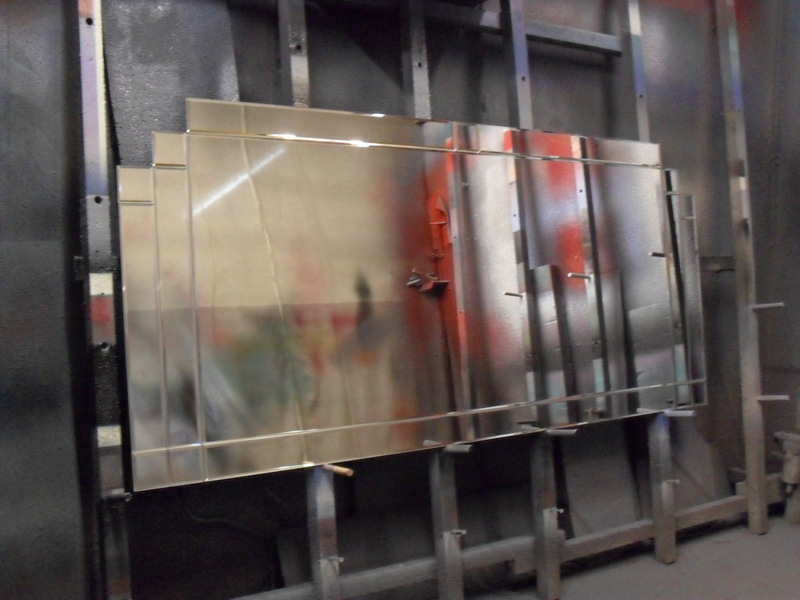 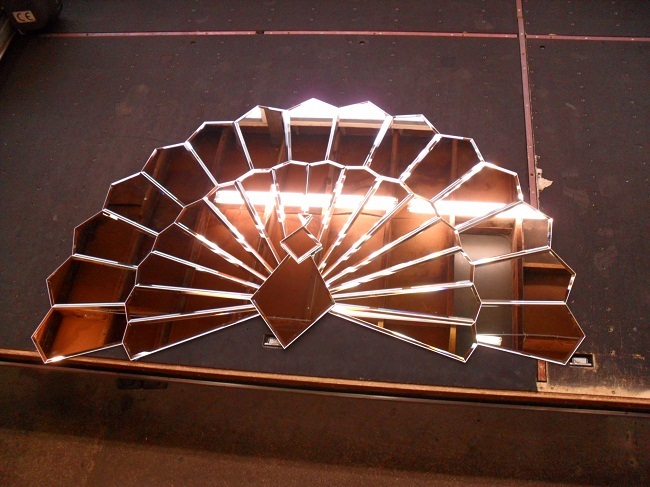 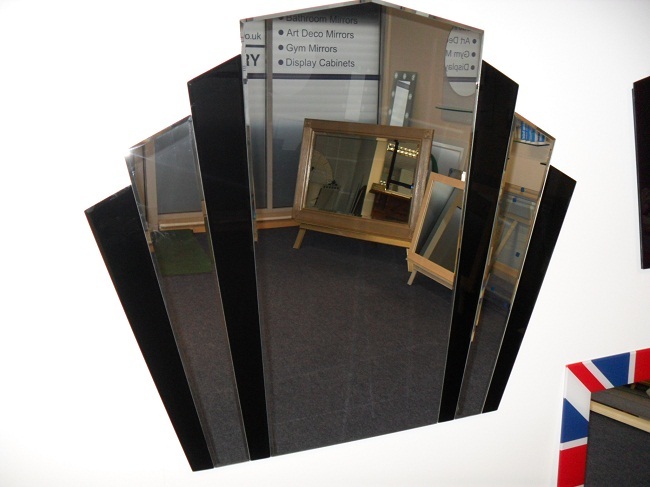 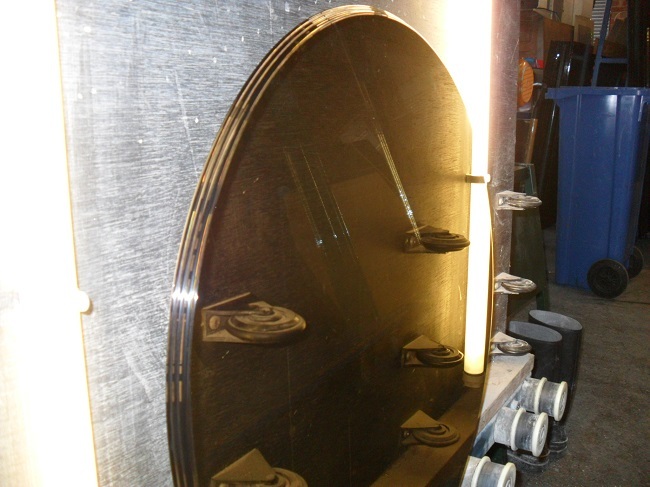 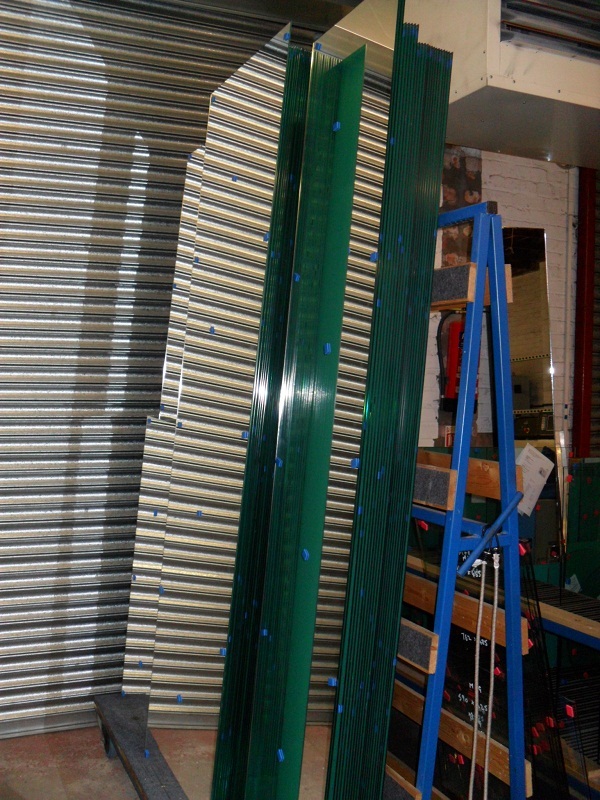 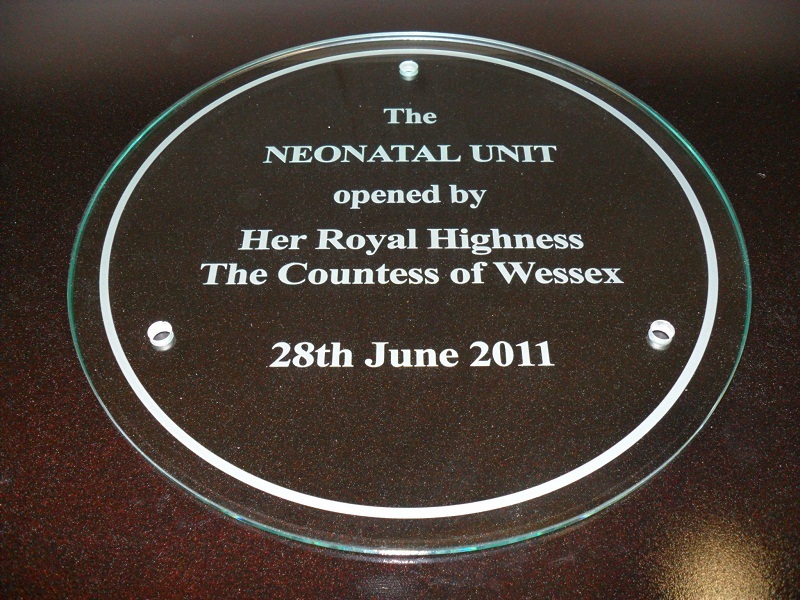 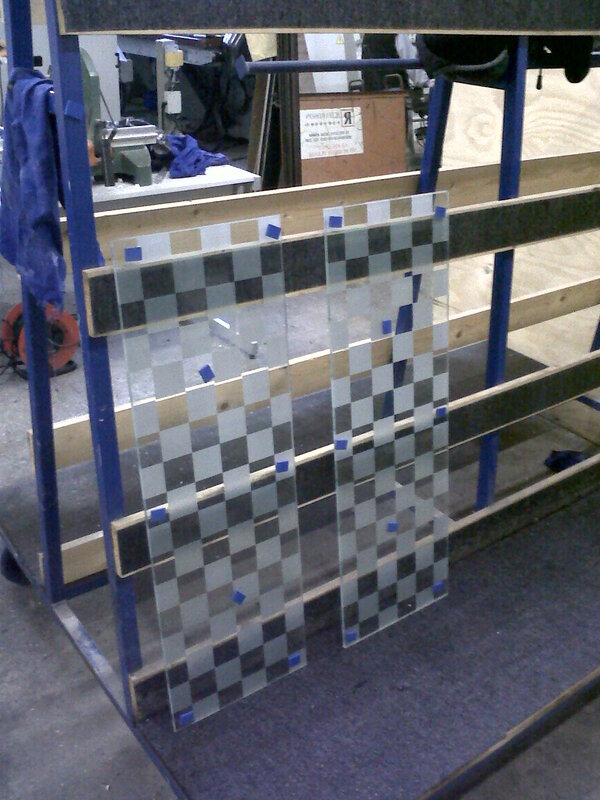 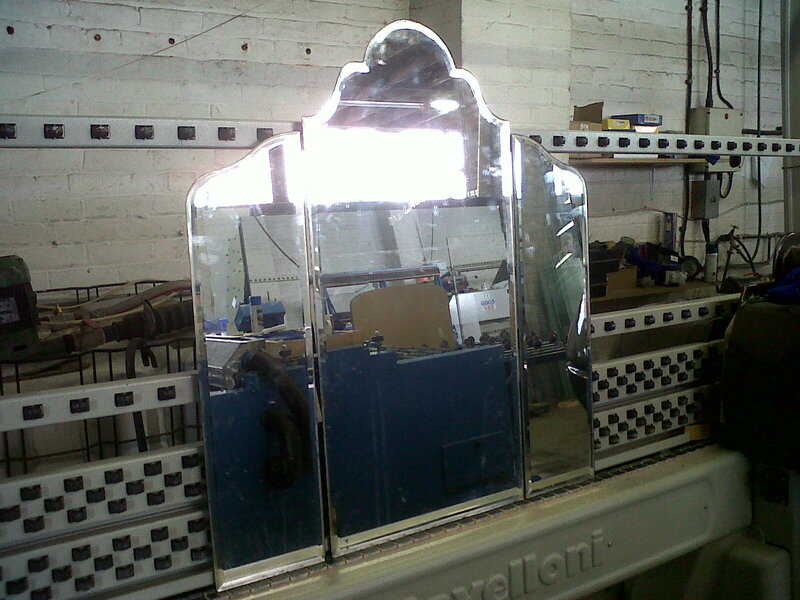 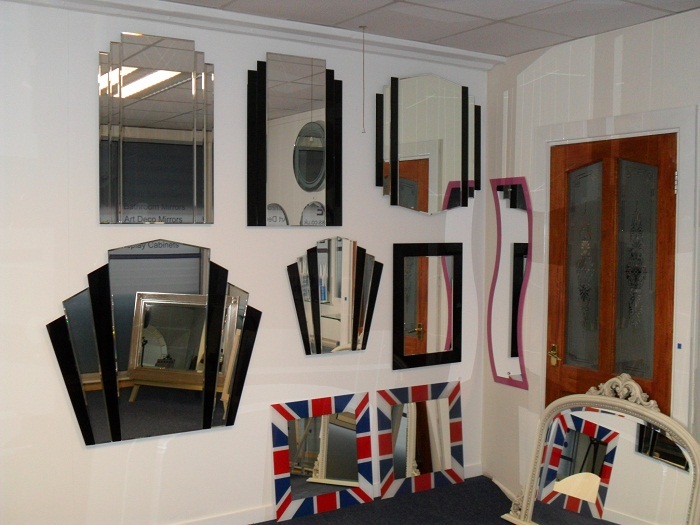 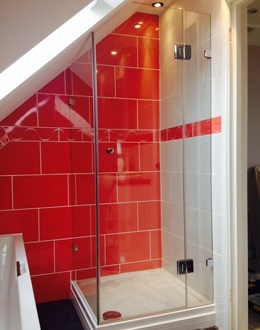 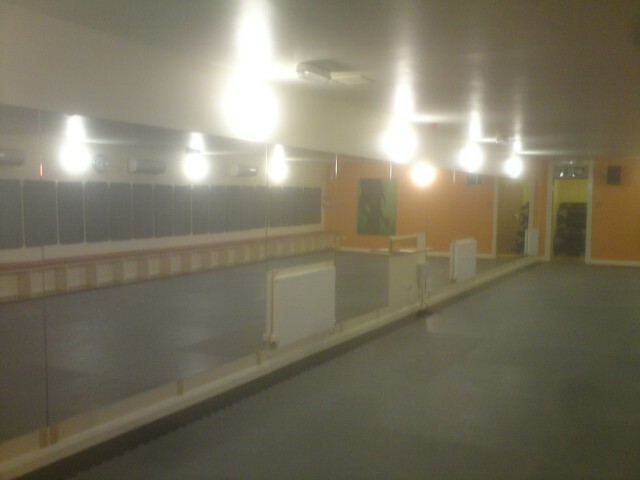 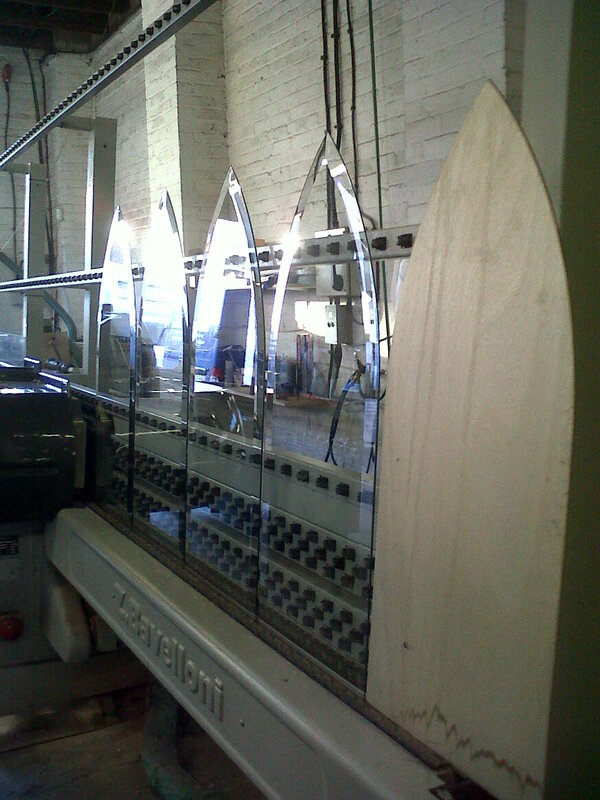 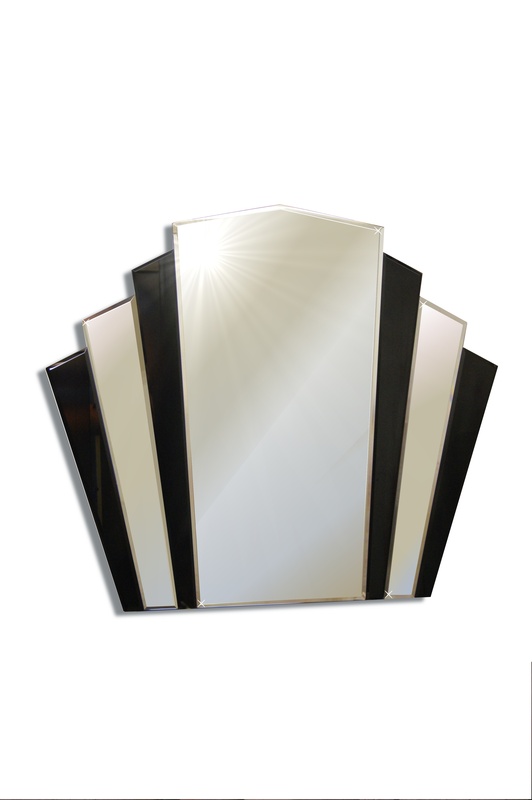 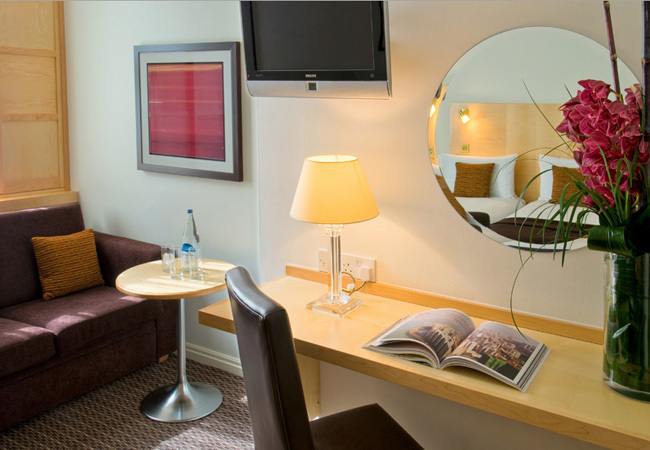 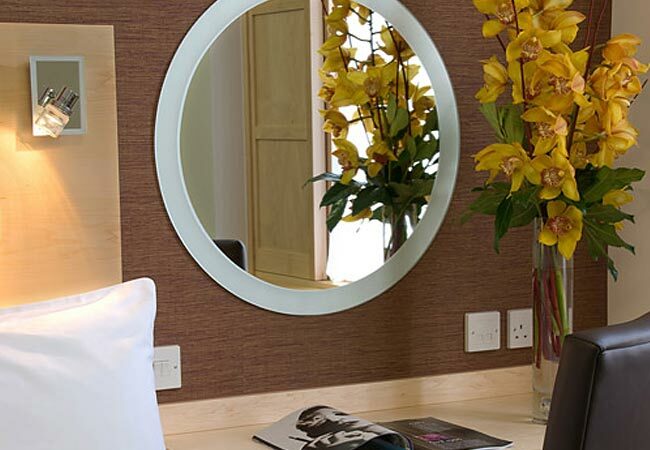 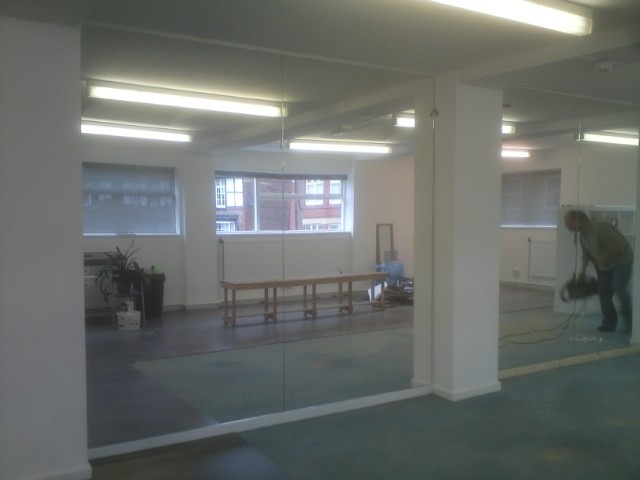 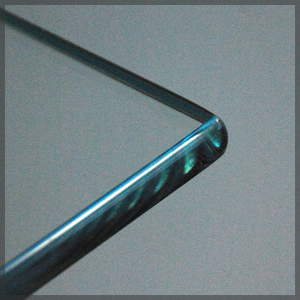 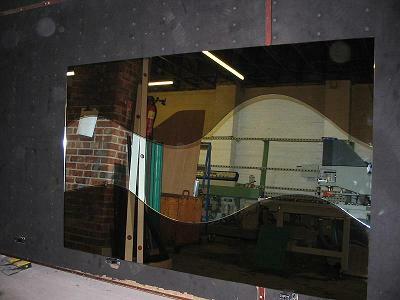 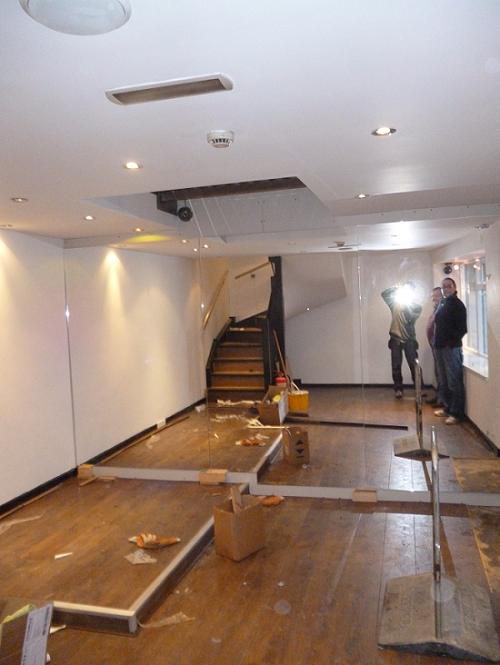 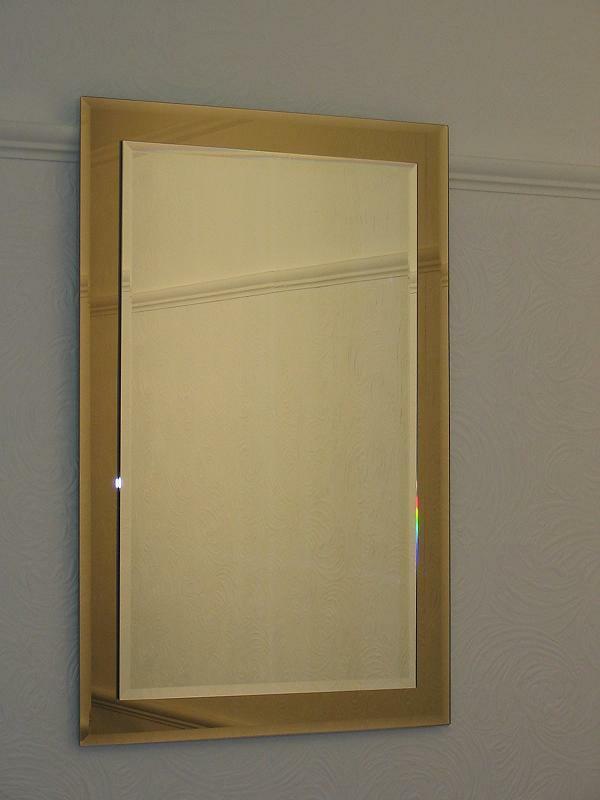 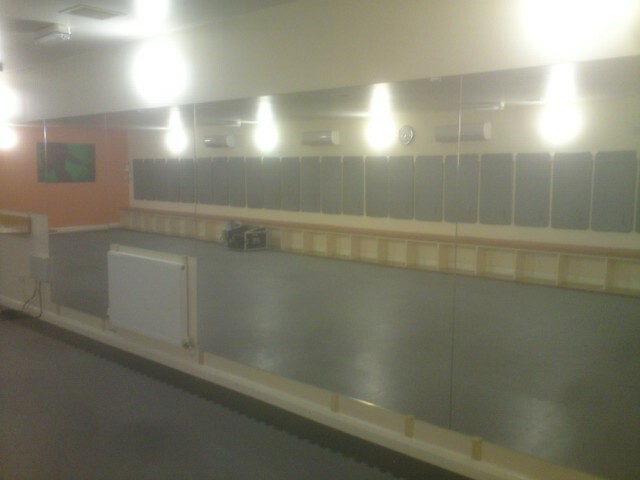 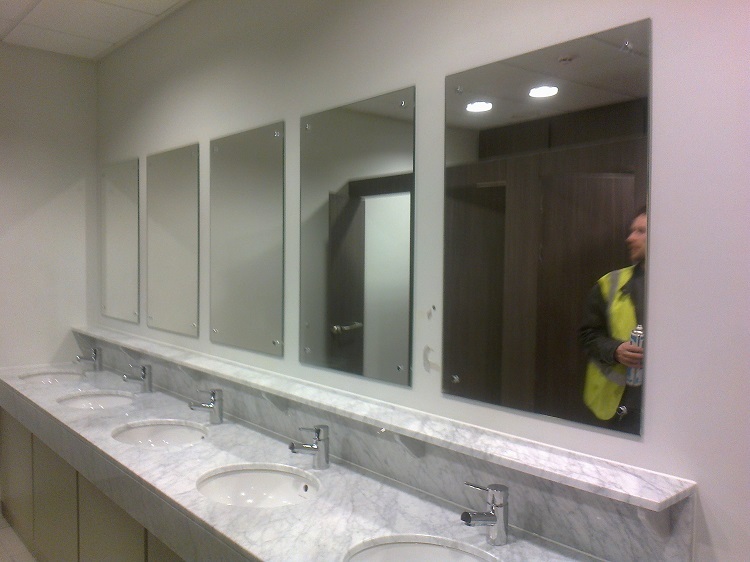 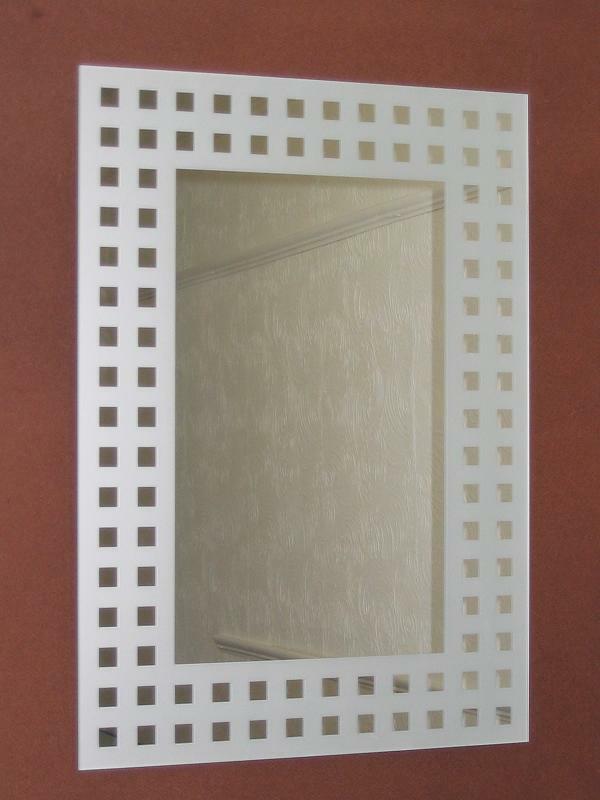 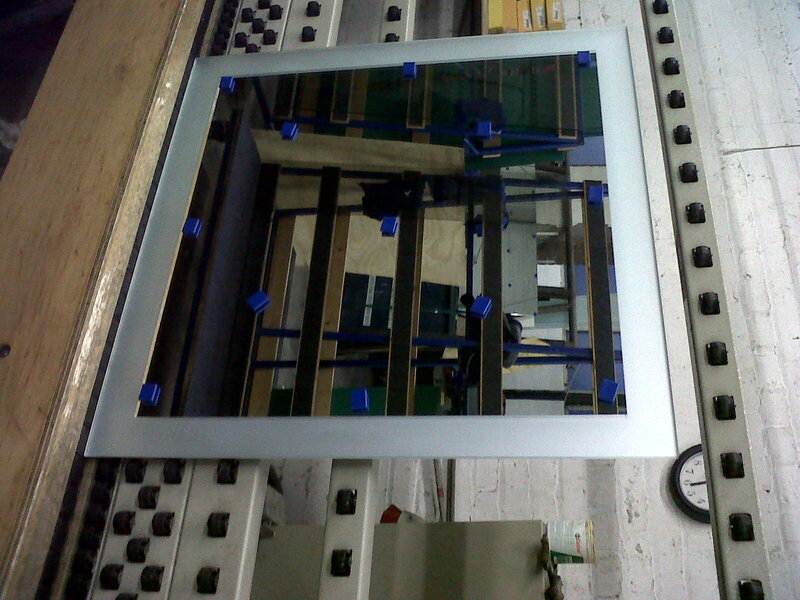 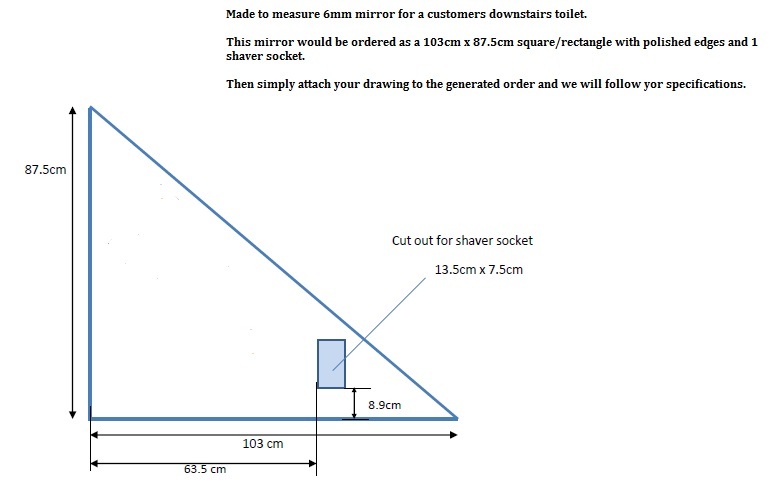 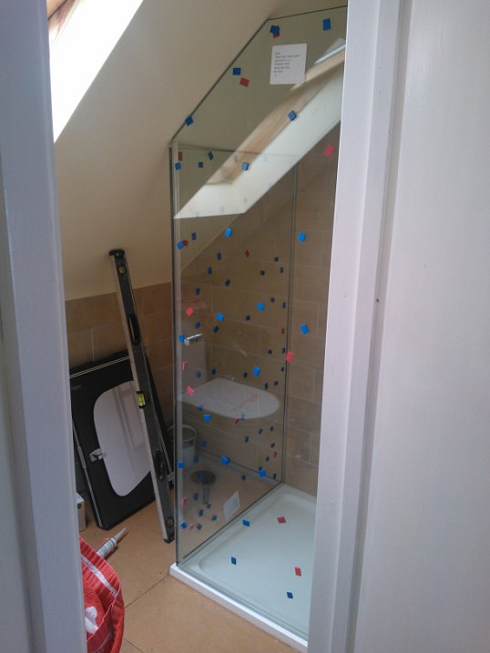 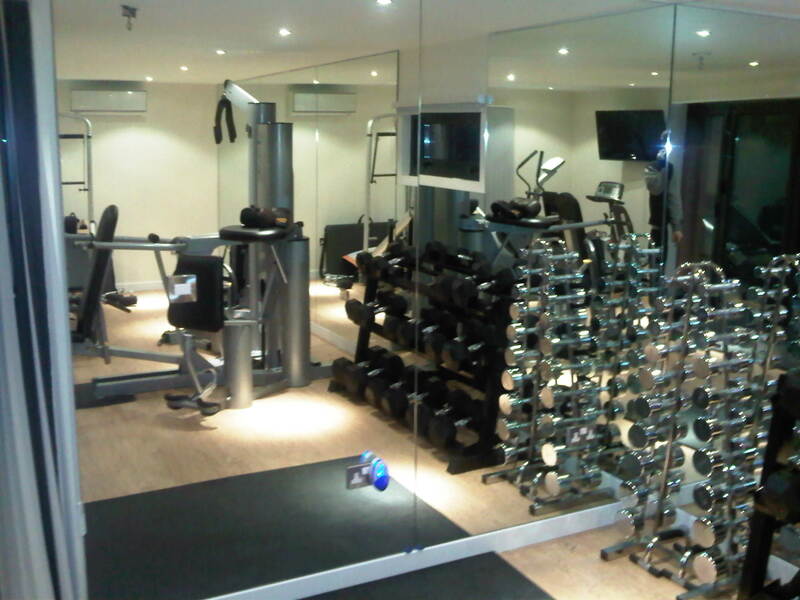 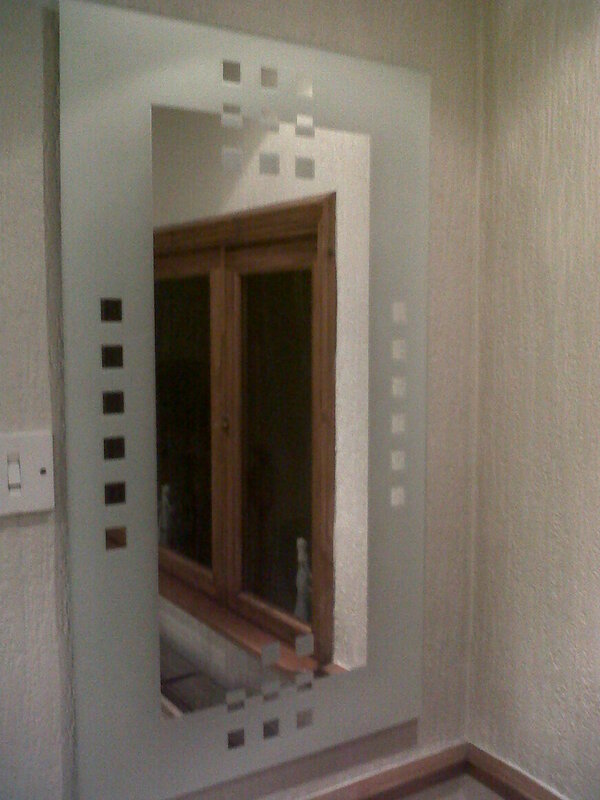 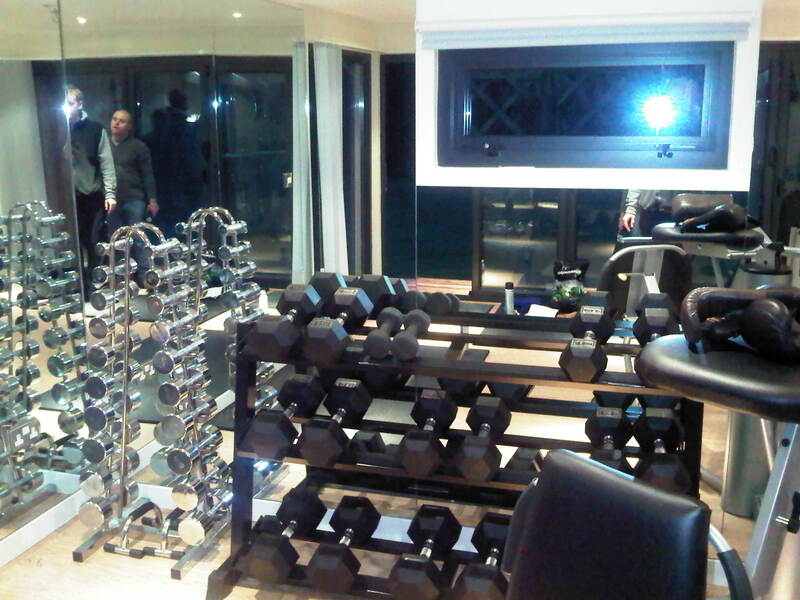 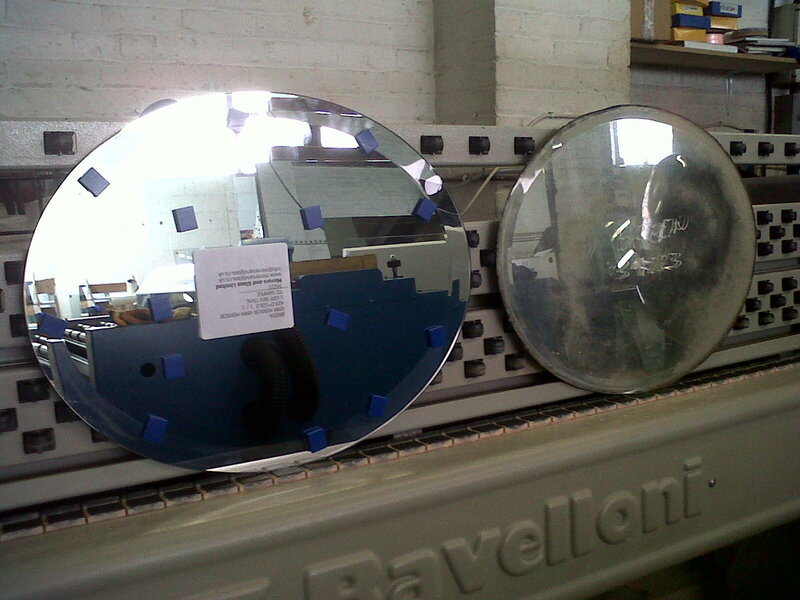 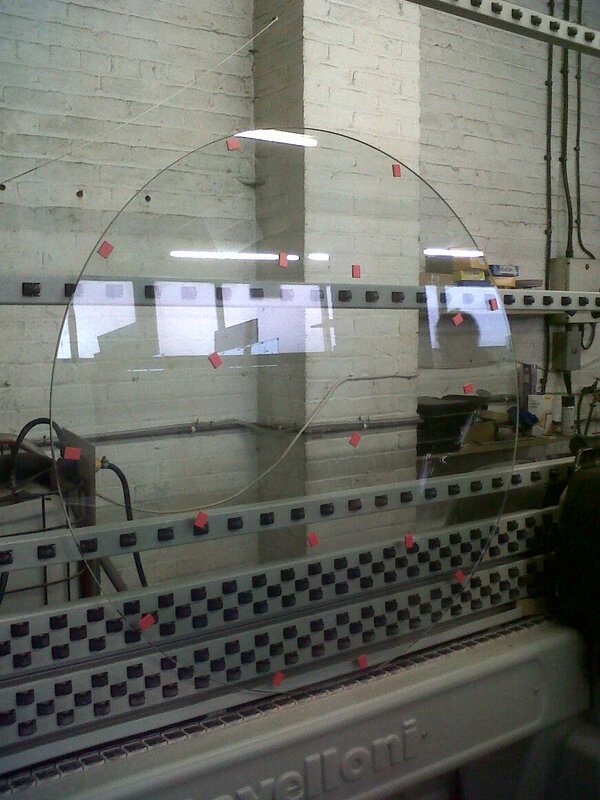 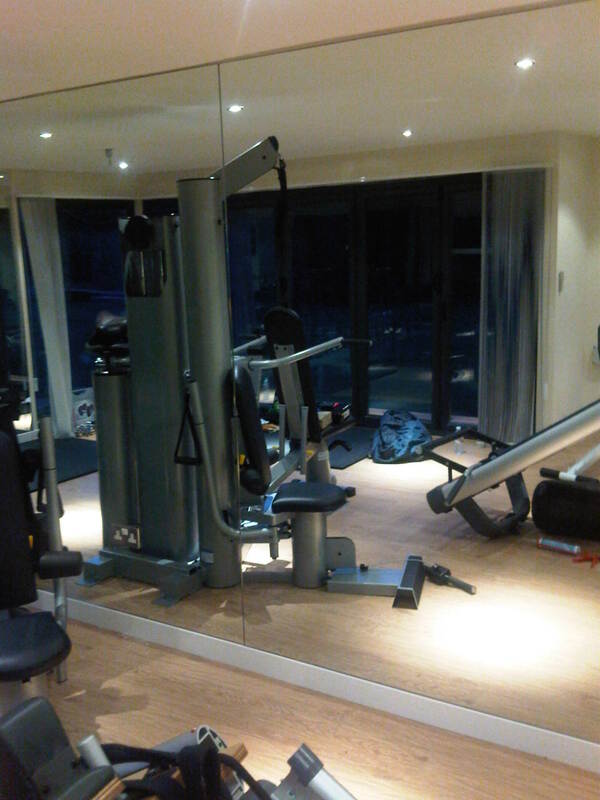 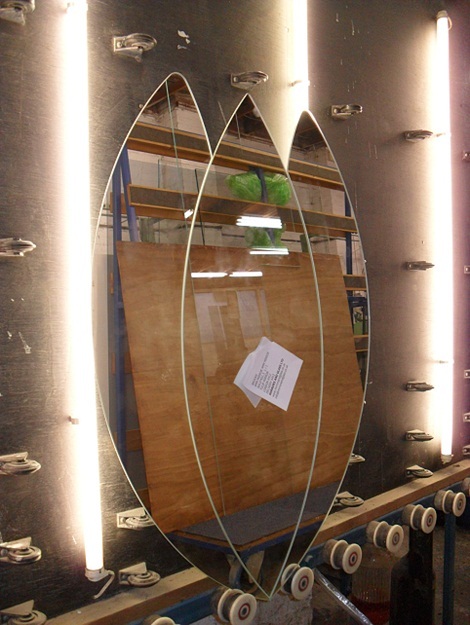 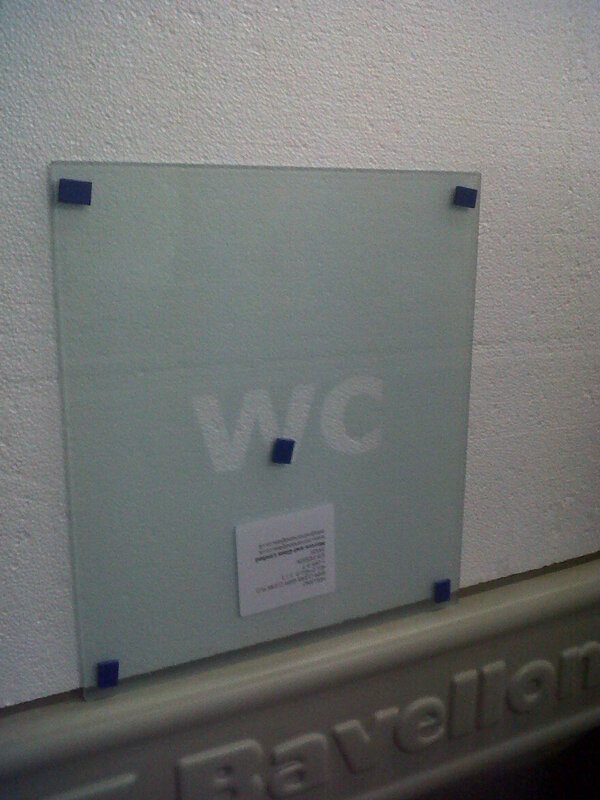 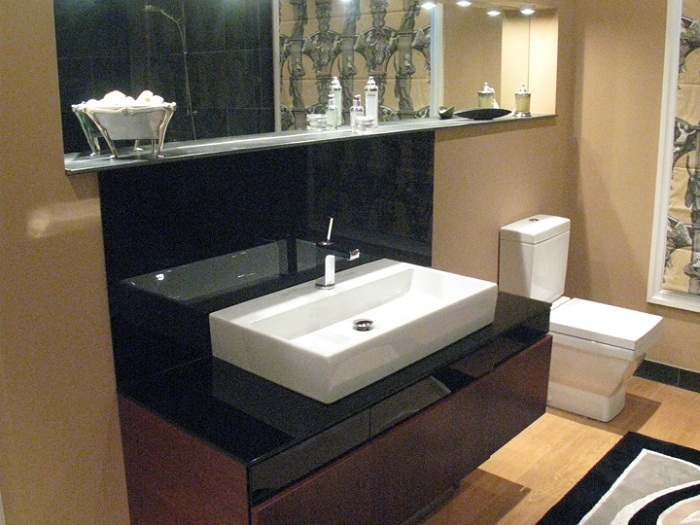 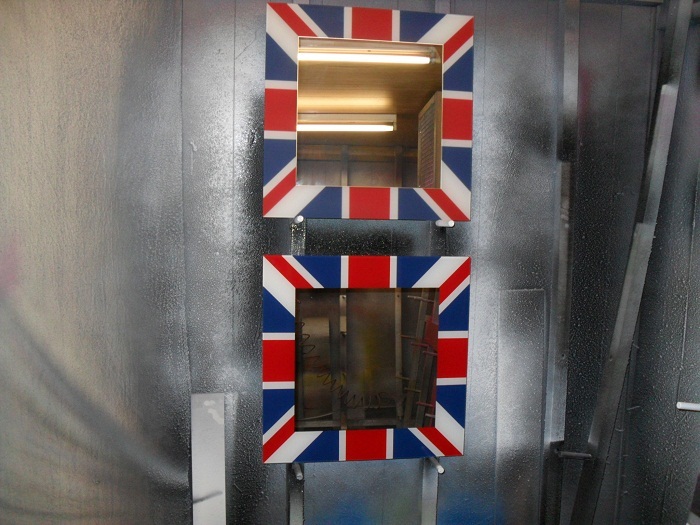 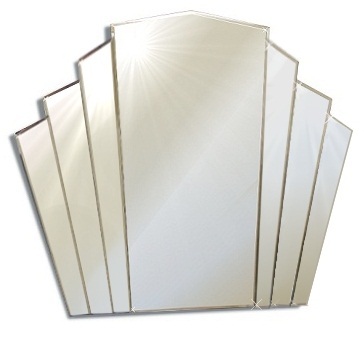 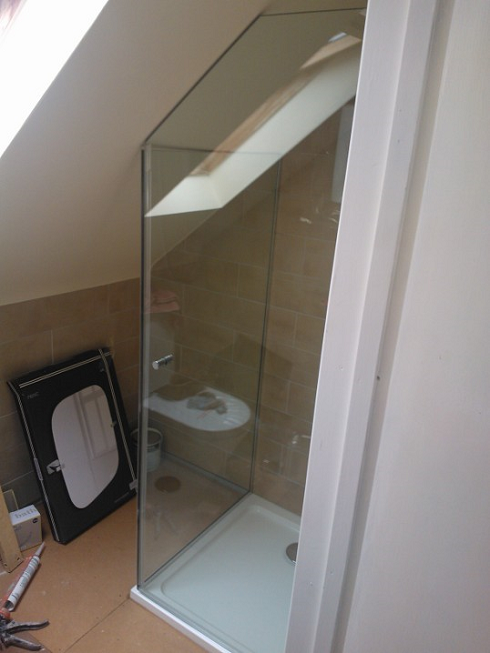 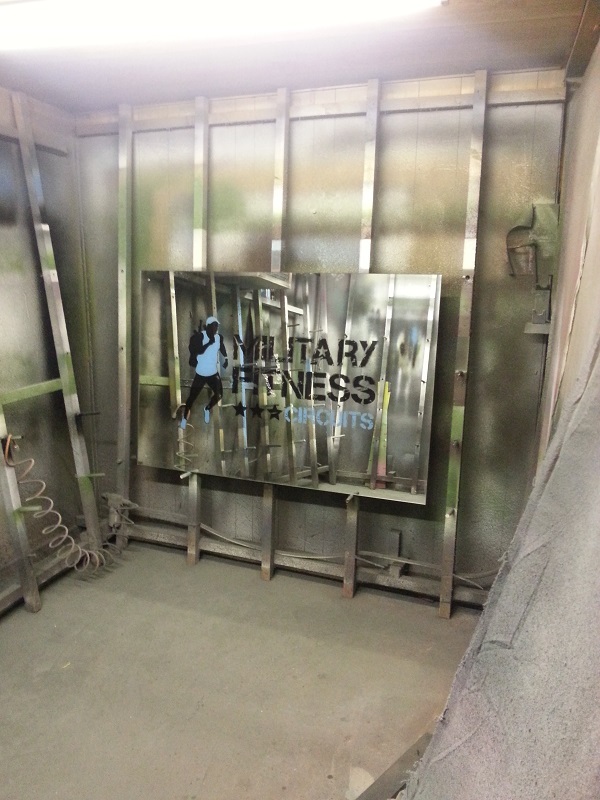 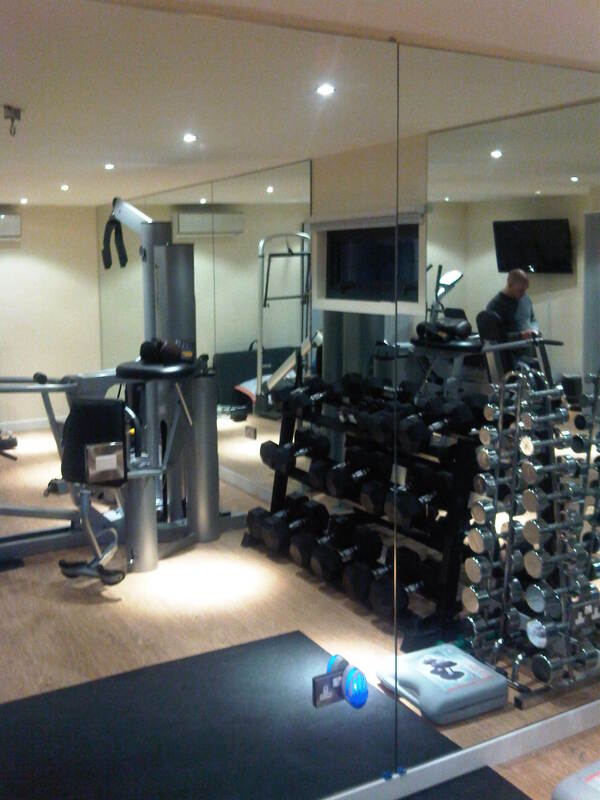 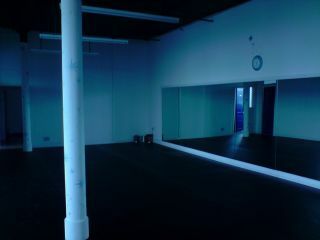 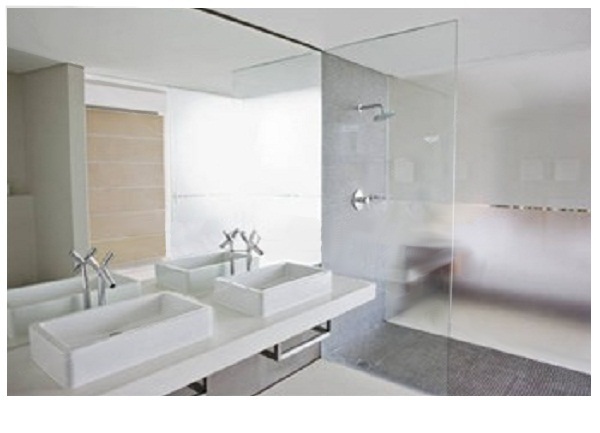 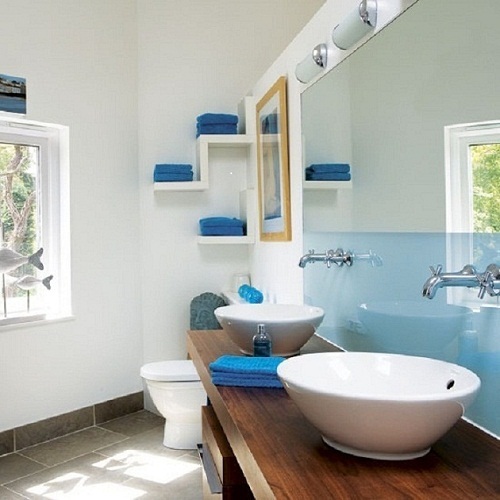 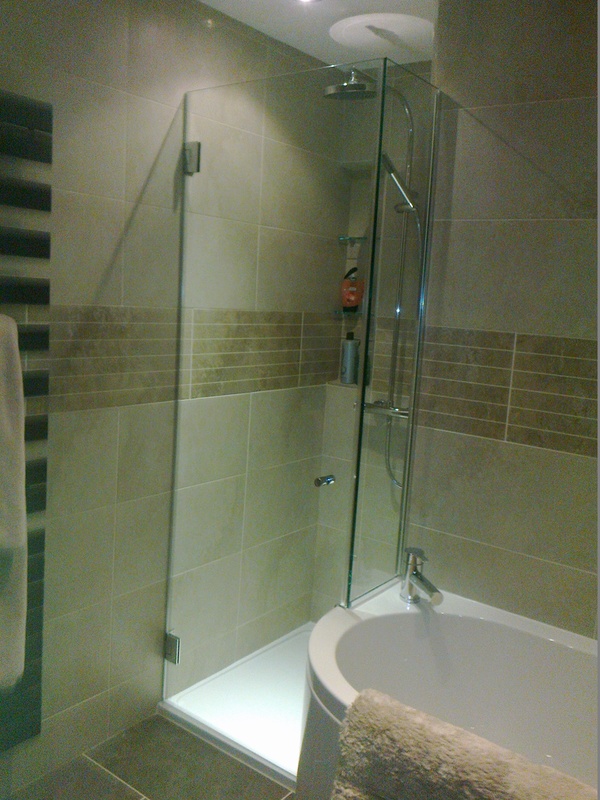 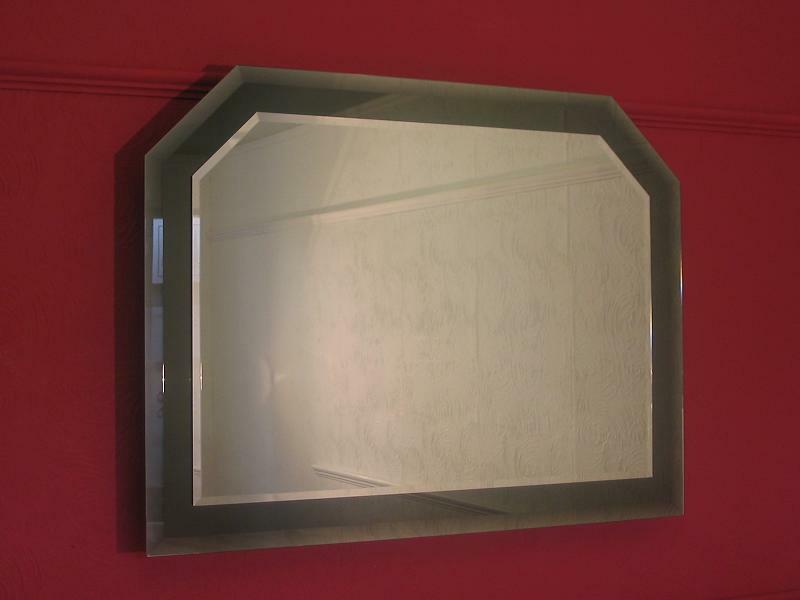 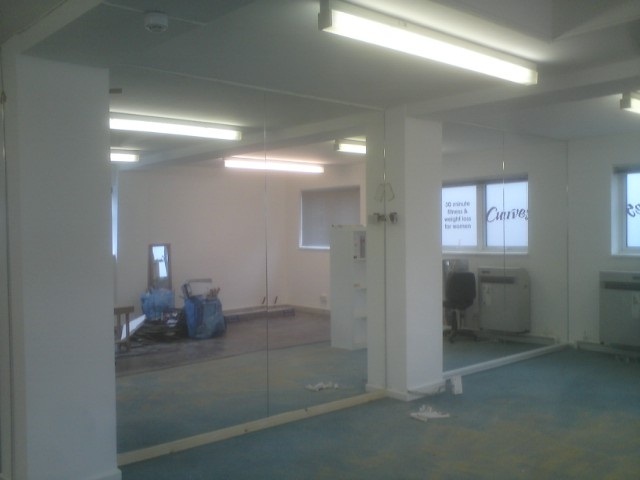 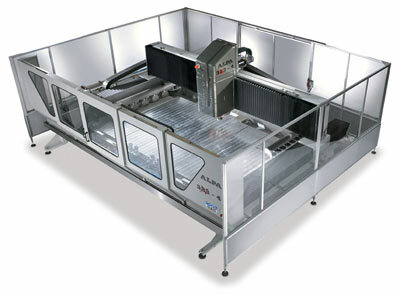 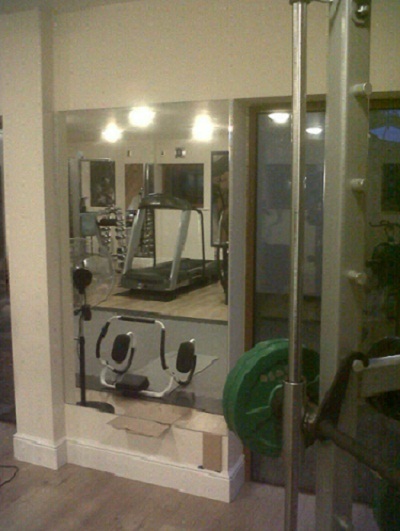 Welcome to Mirrors & Glass UK Ltd.
What thickness of mirror do you recommend for the bathroom 4mm or 6mm? 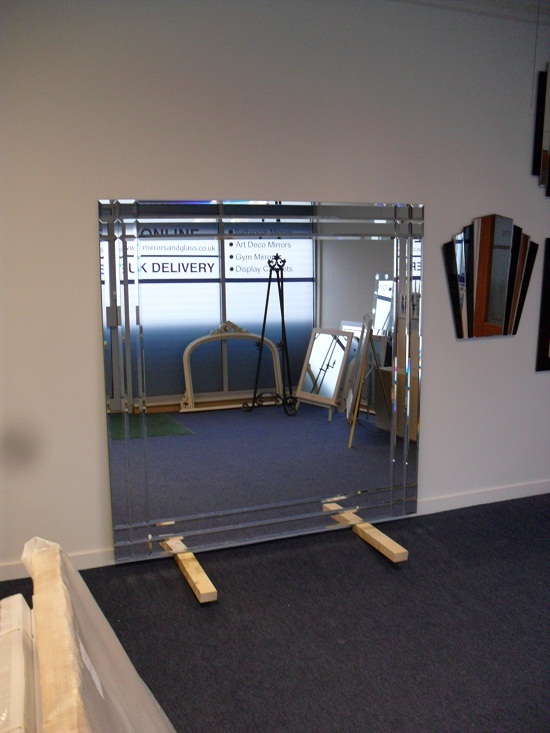 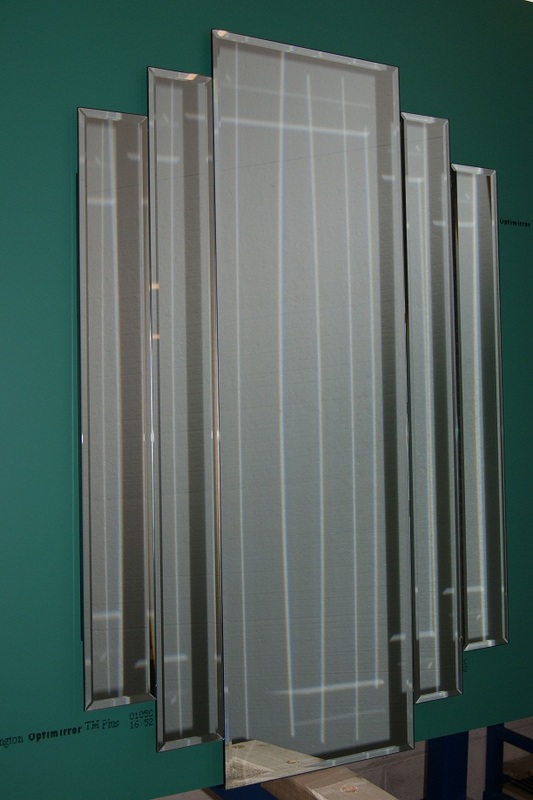 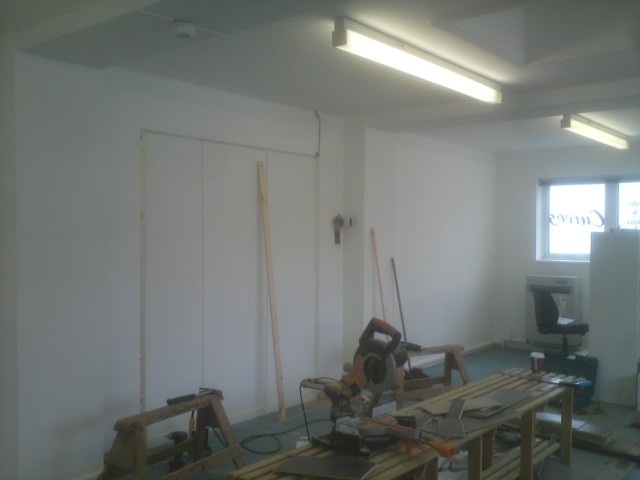 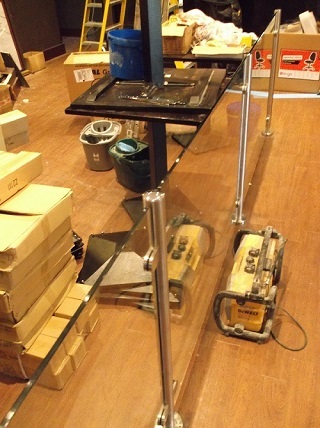 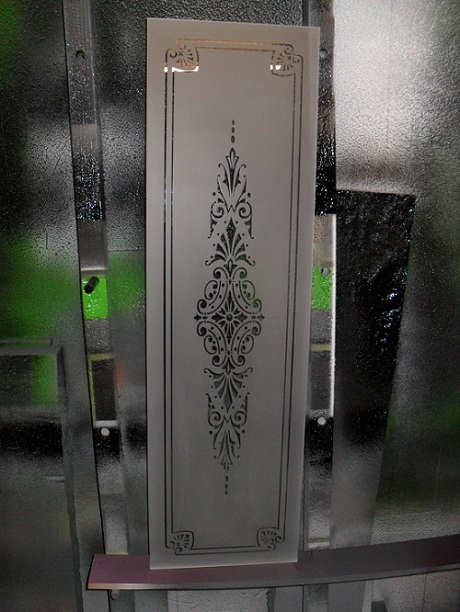 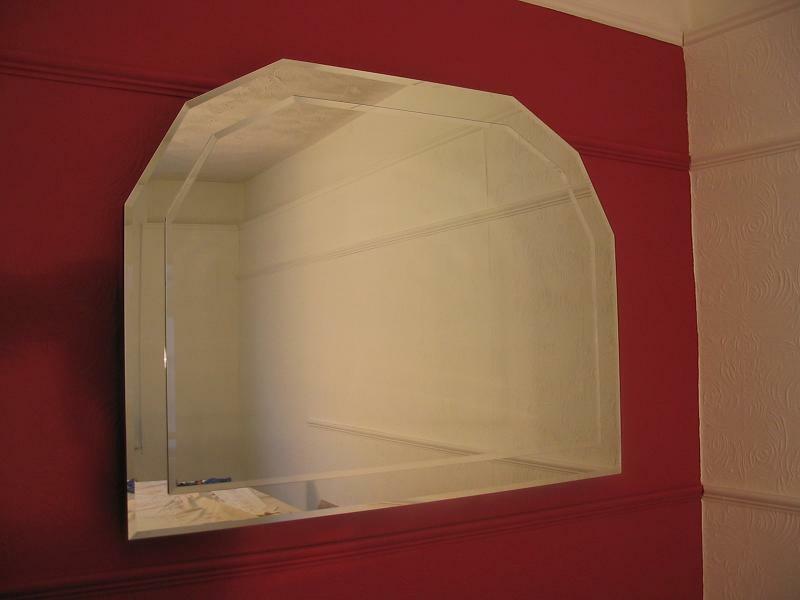 What thickness of made to measure mirror do you recommend for wardrobe doors? 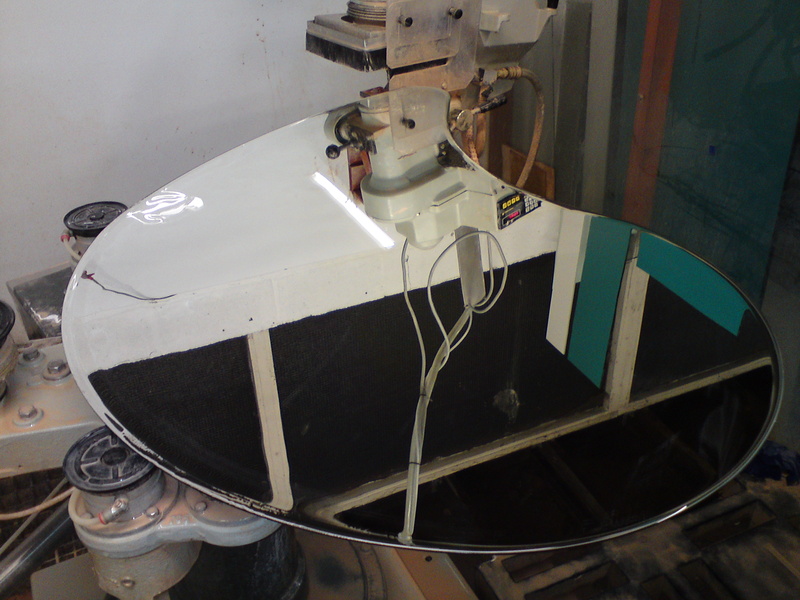 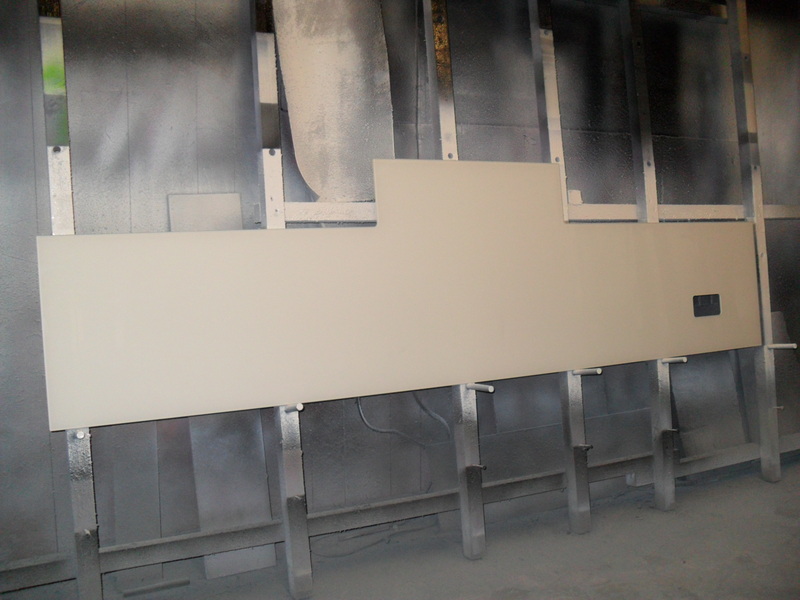 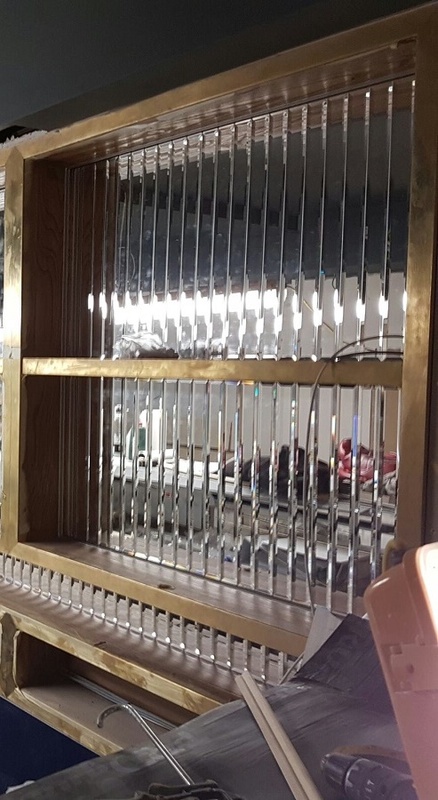 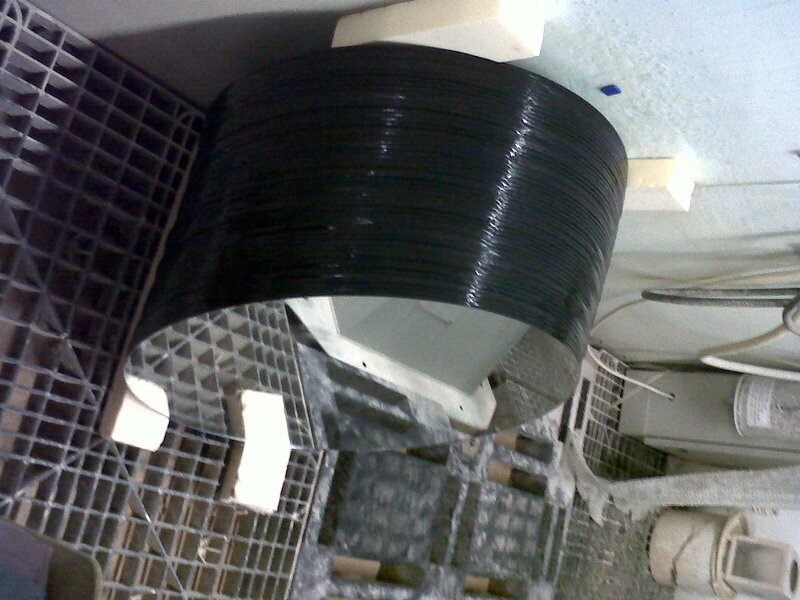 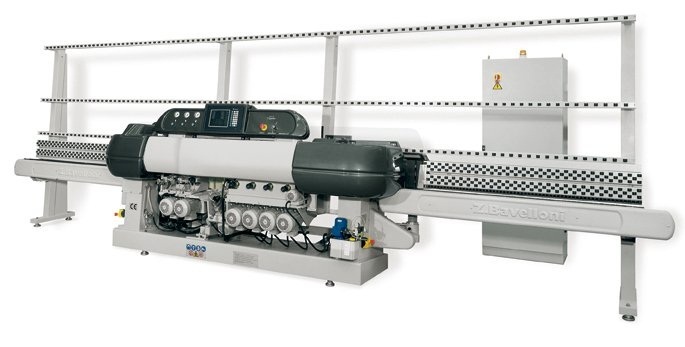 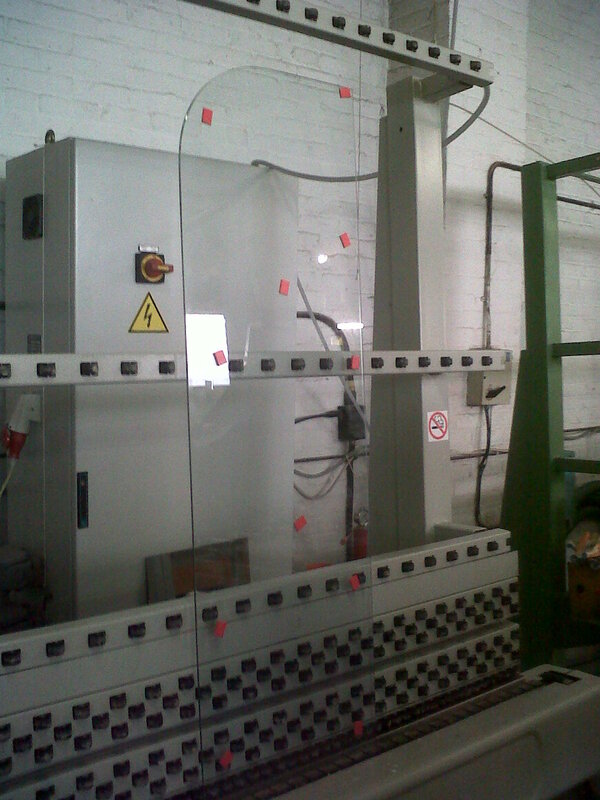 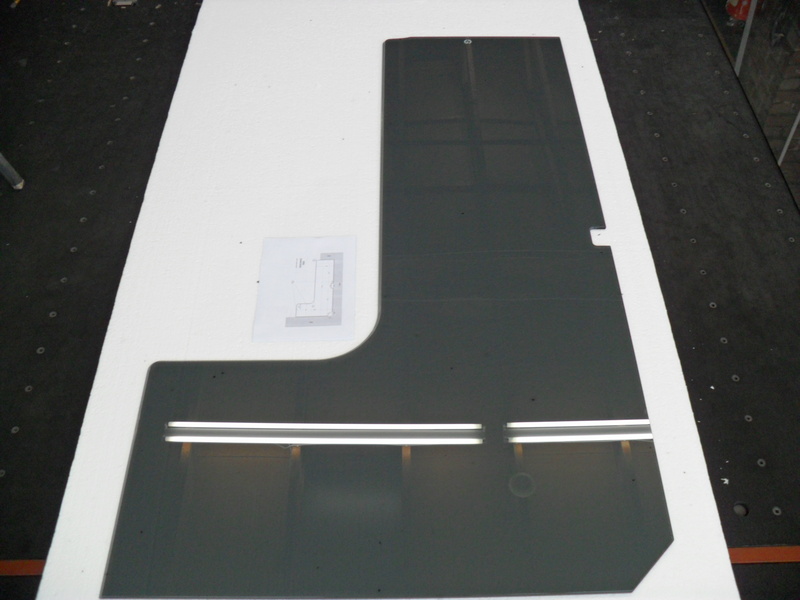 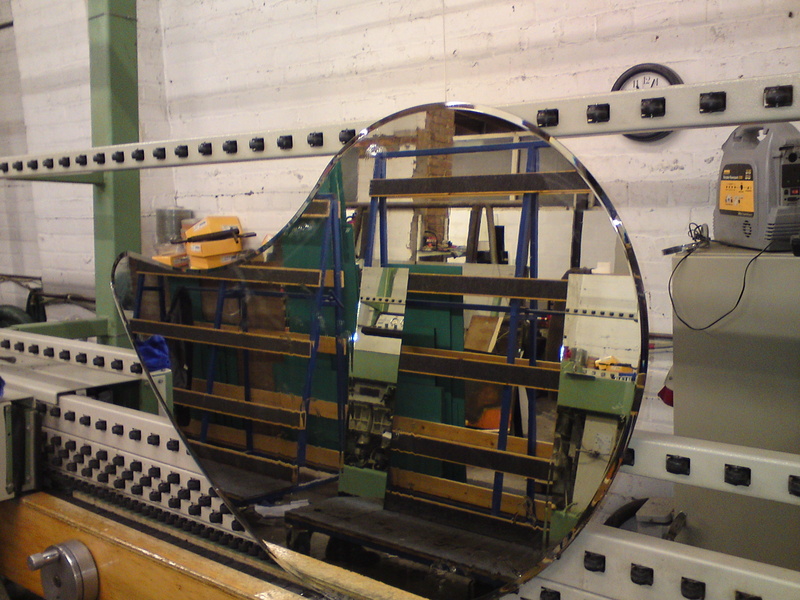 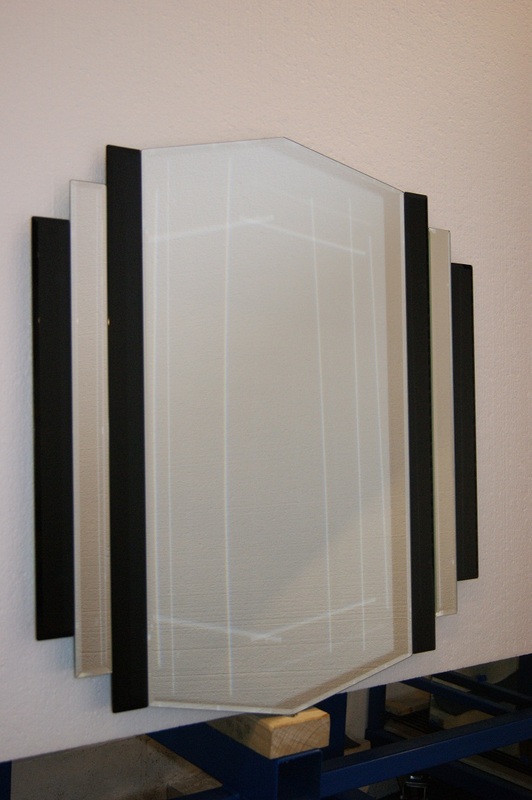 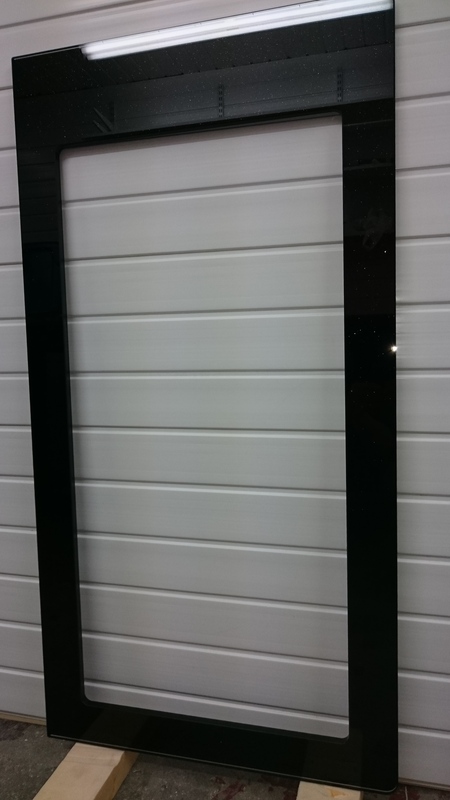 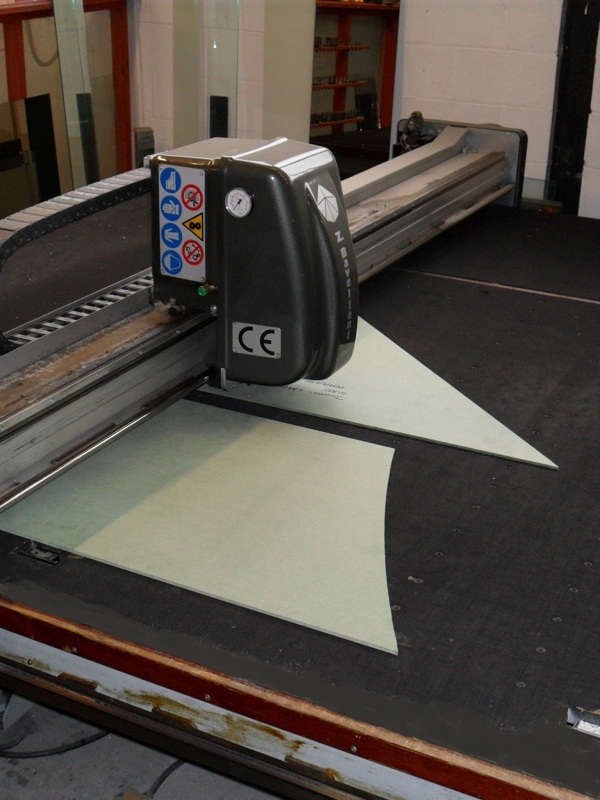 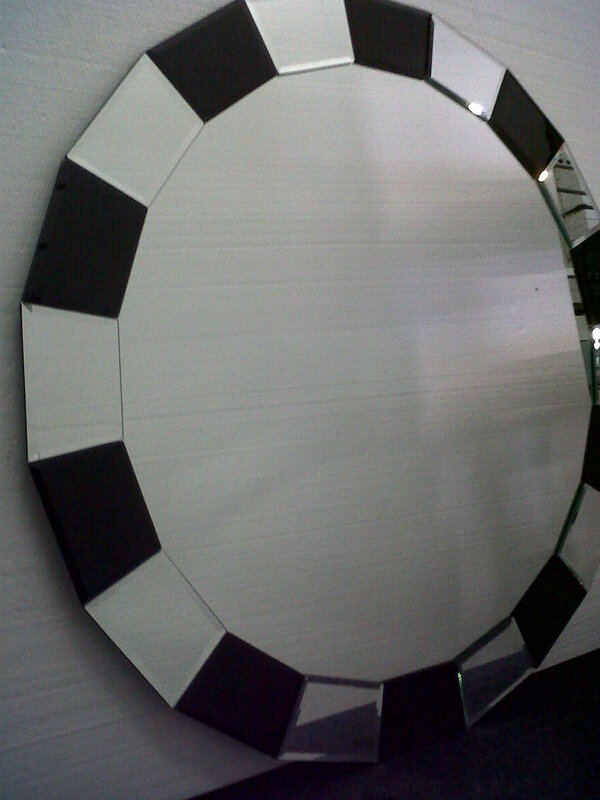 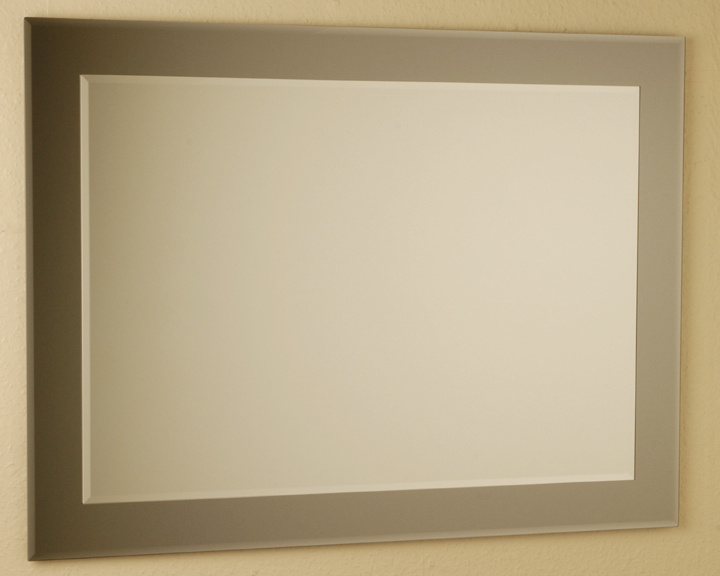 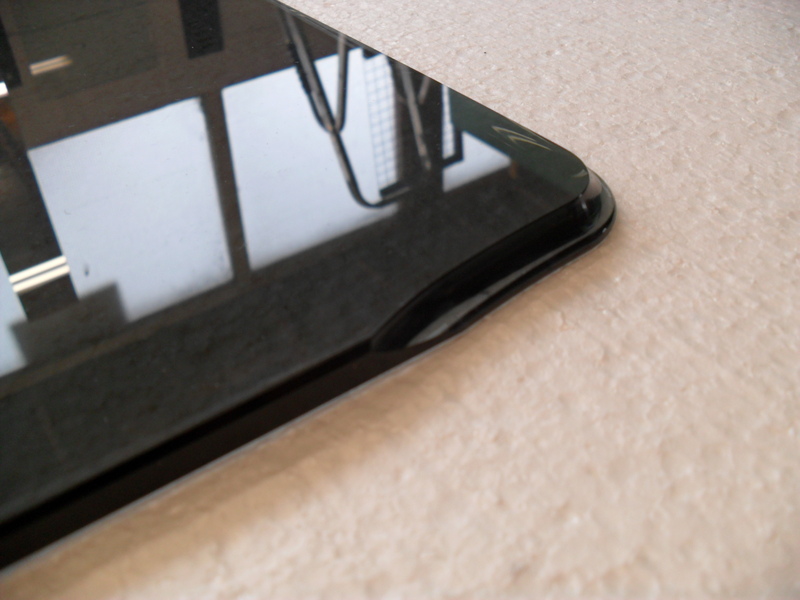 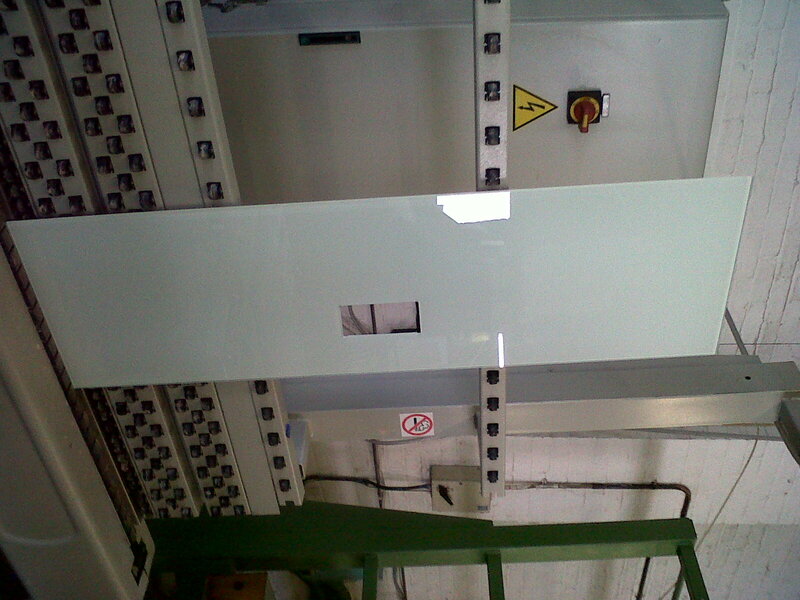 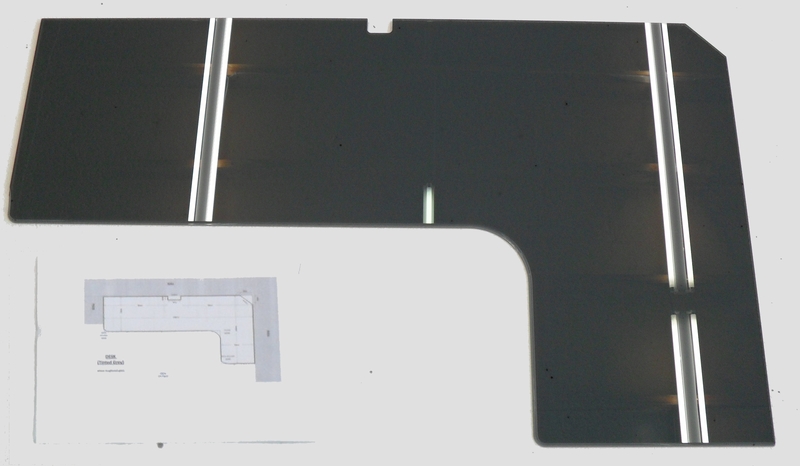 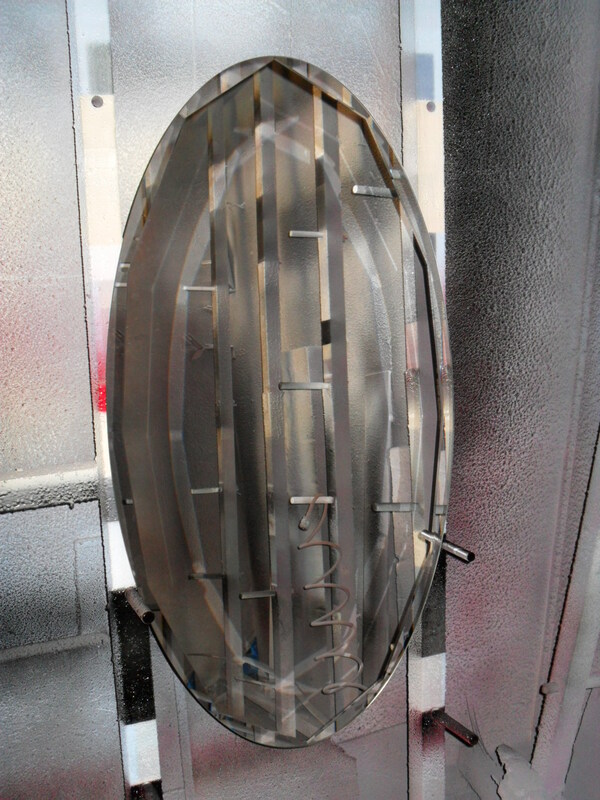 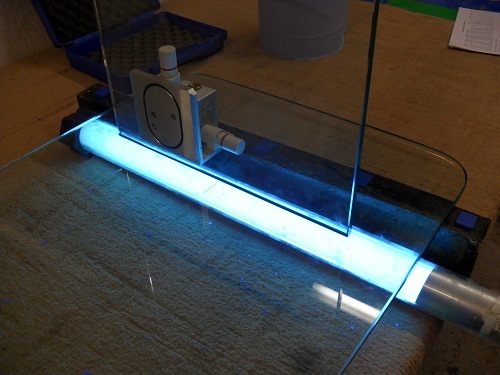 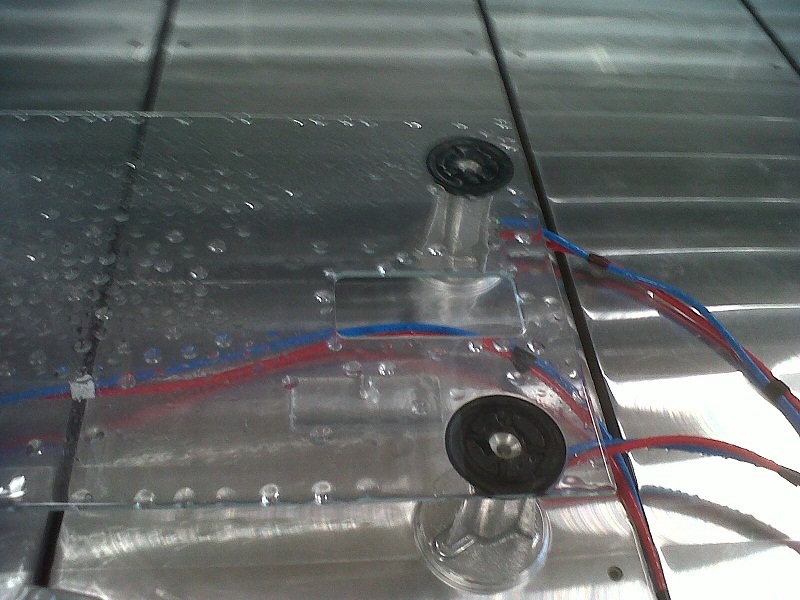 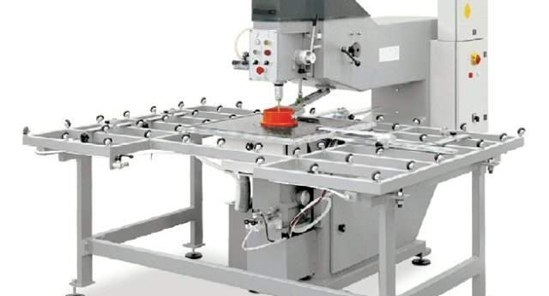 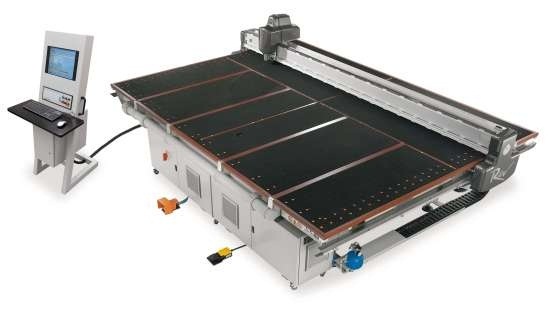 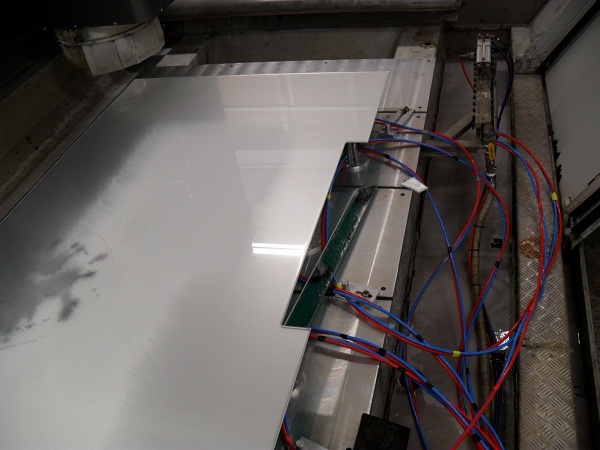 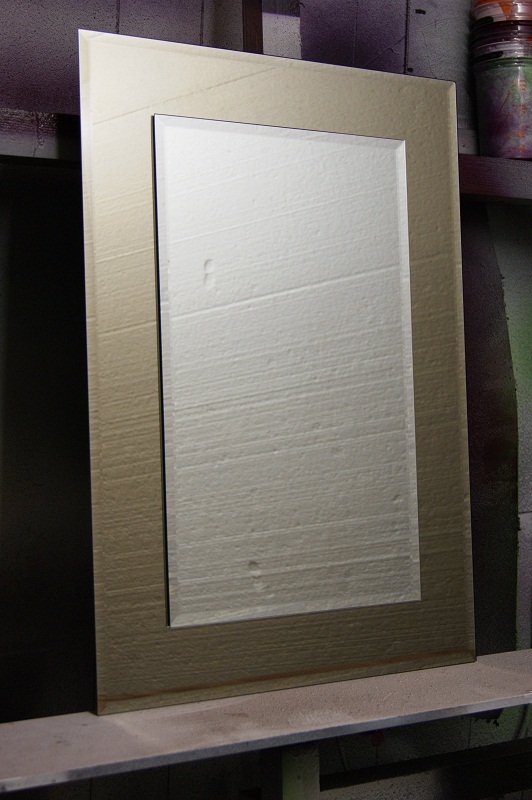 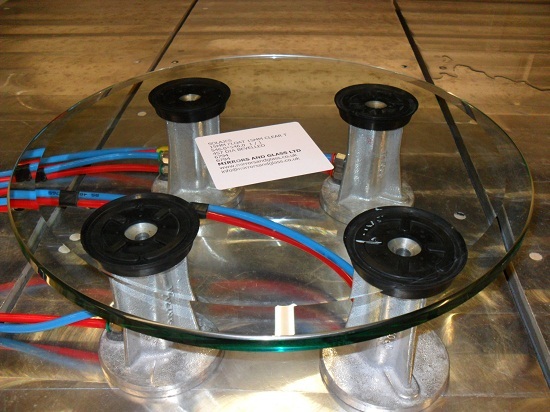 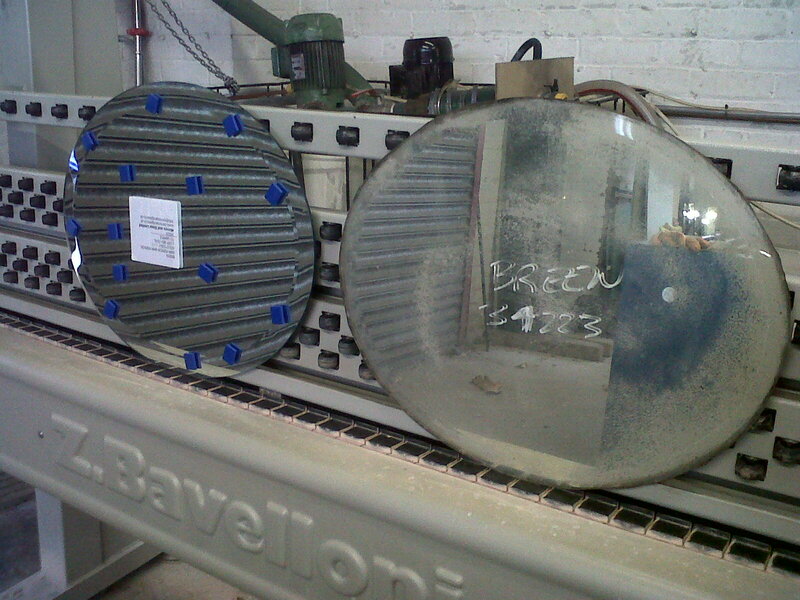 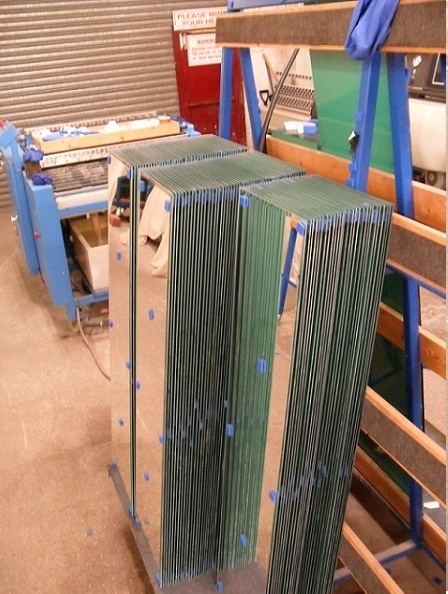 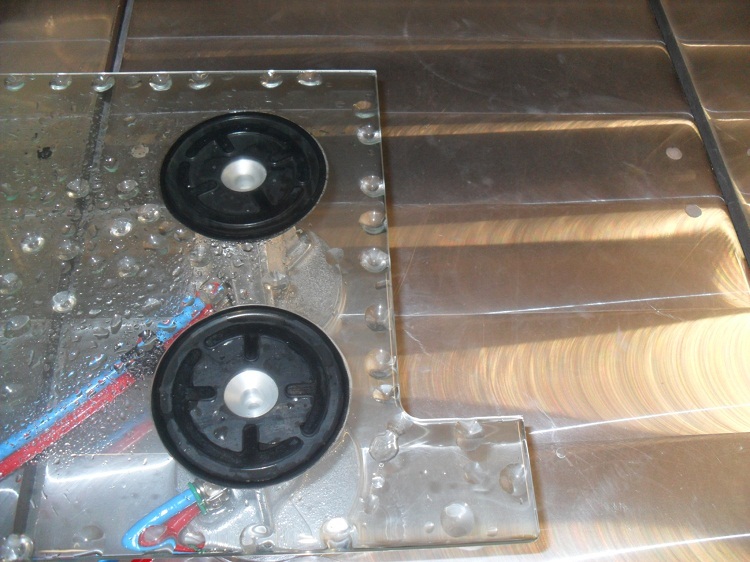 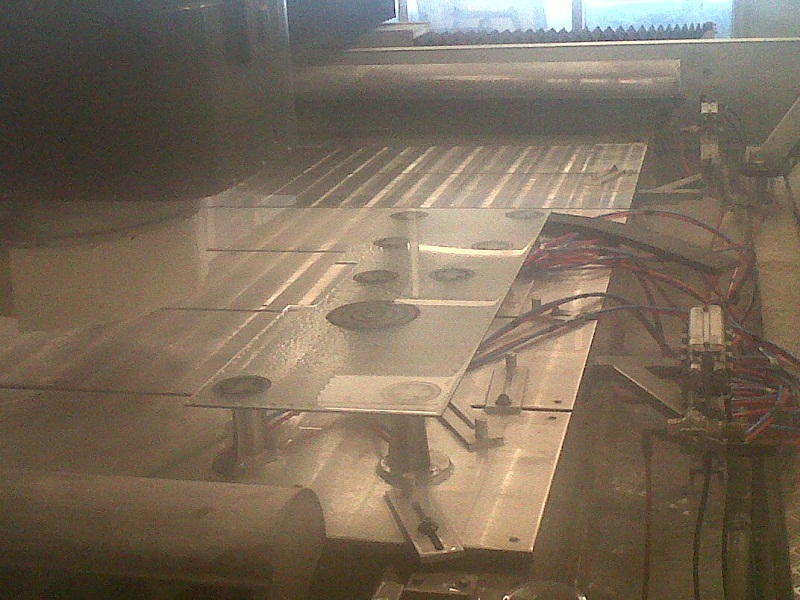 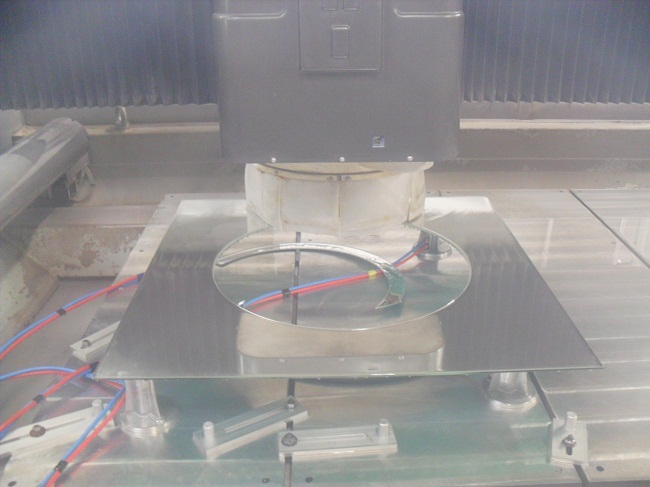 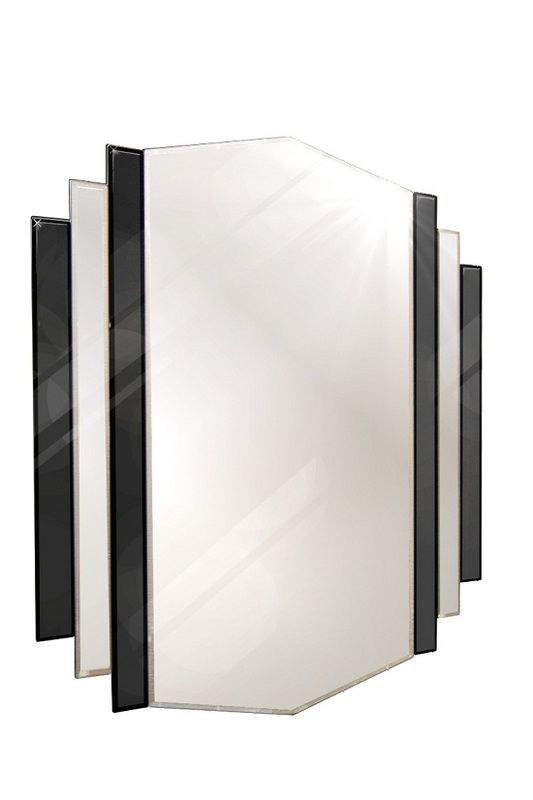 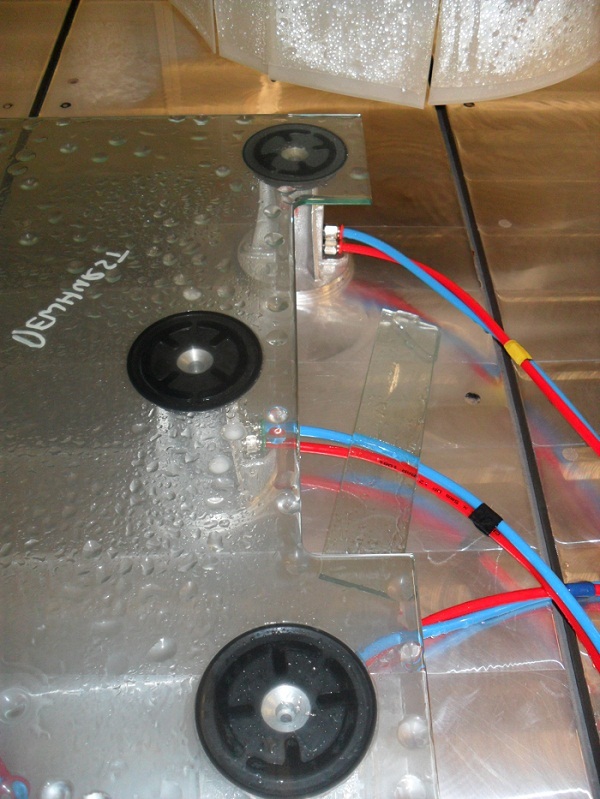 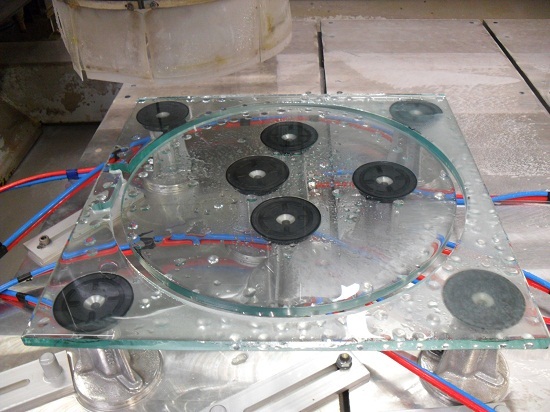 Please click here for mirror glass heater pad manual. 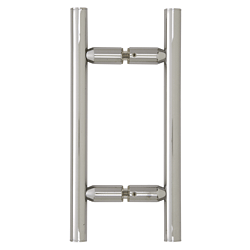 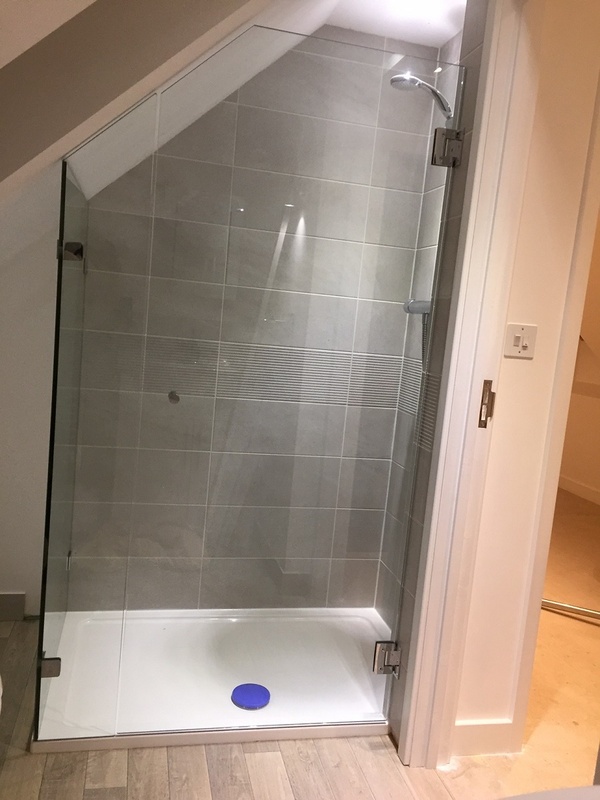 Are the shower door hinges watertight? 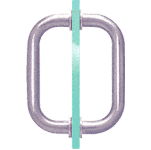 Geneva Series with Hoop Handle? 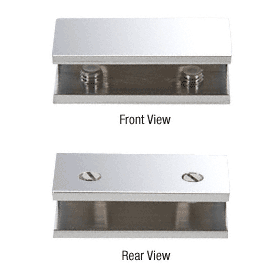 Geneva Series with Knob Handle? 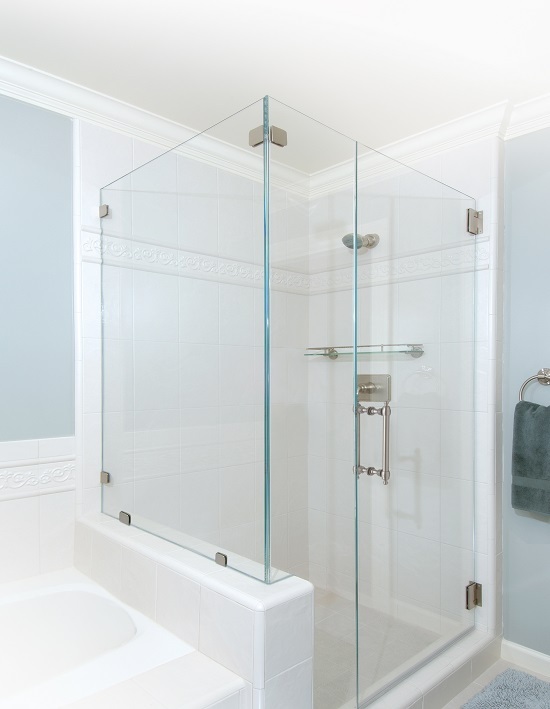 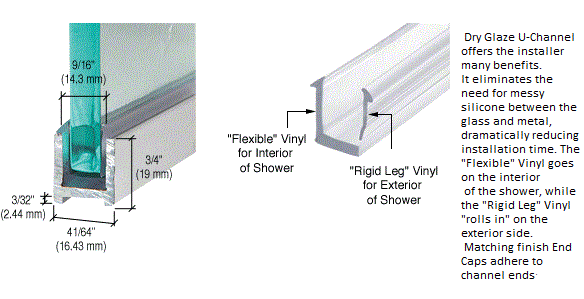 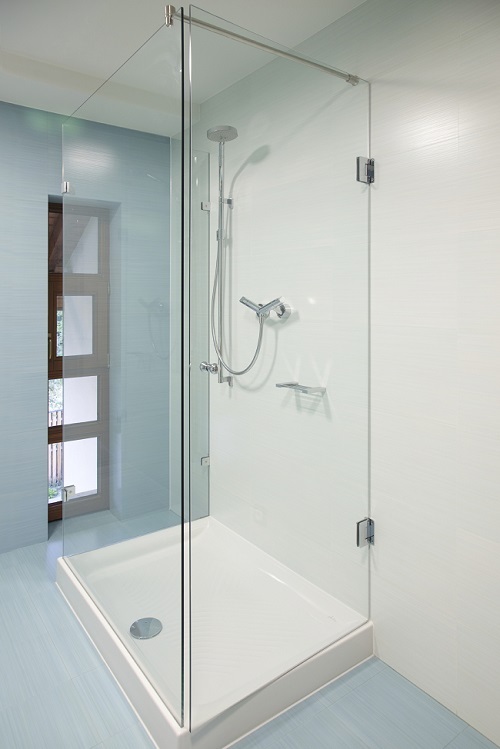 How to install single glass shower door? 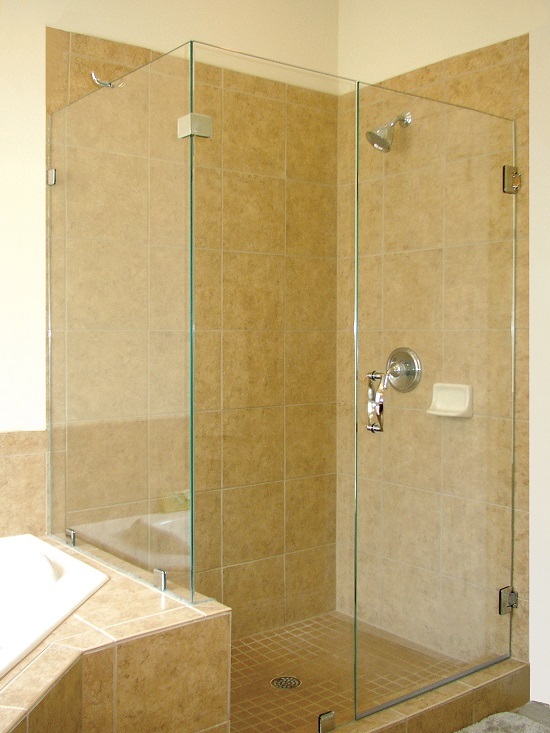 Out of square shower screen and door can you help? 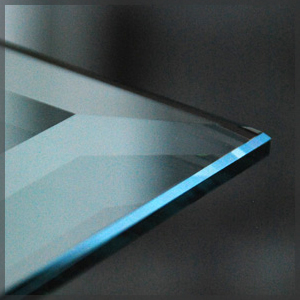 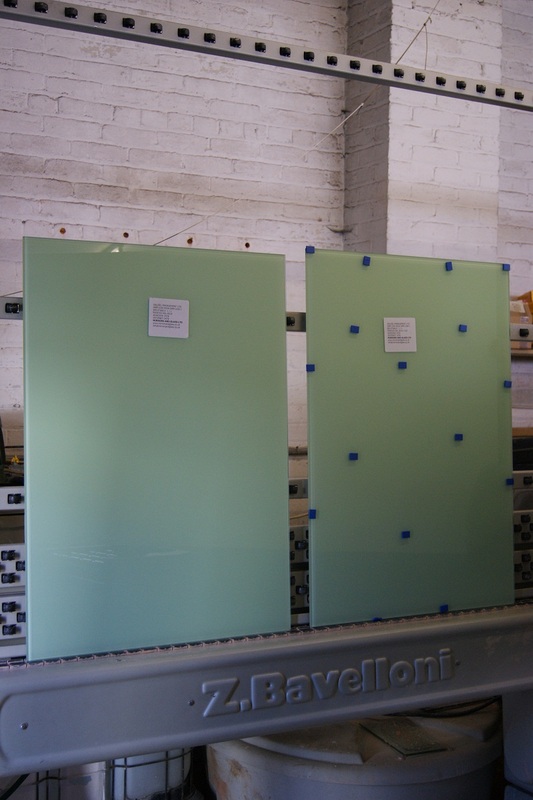 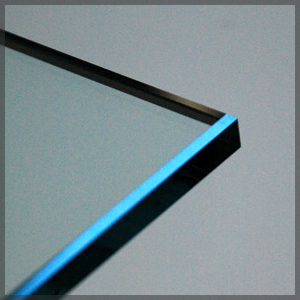 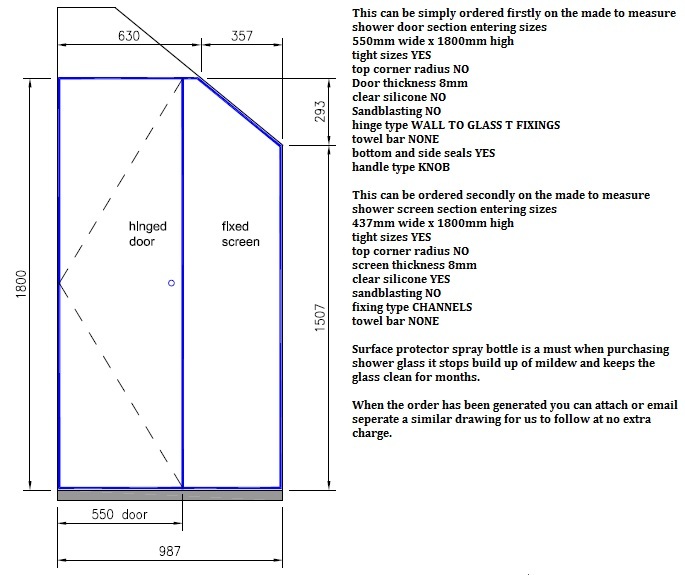 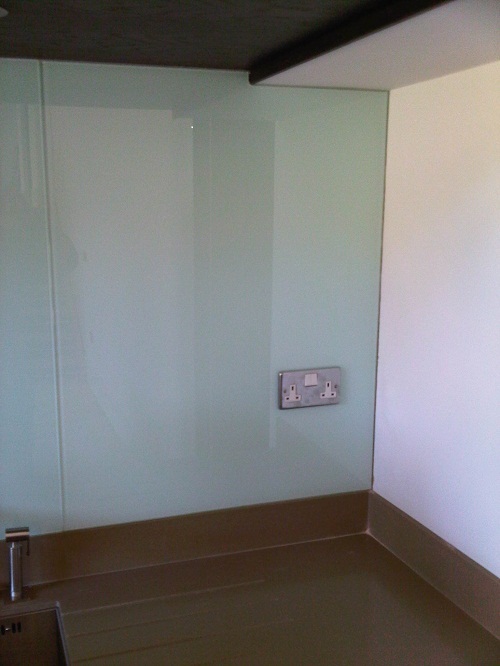 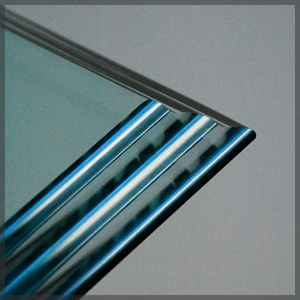 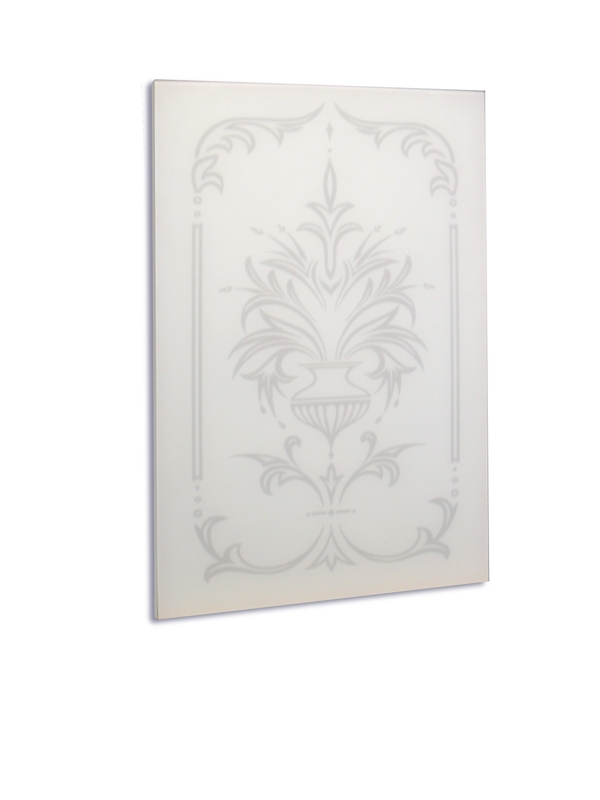 Are the glass splashbacks suitable for use in bathrooms, showers and wetrooms? 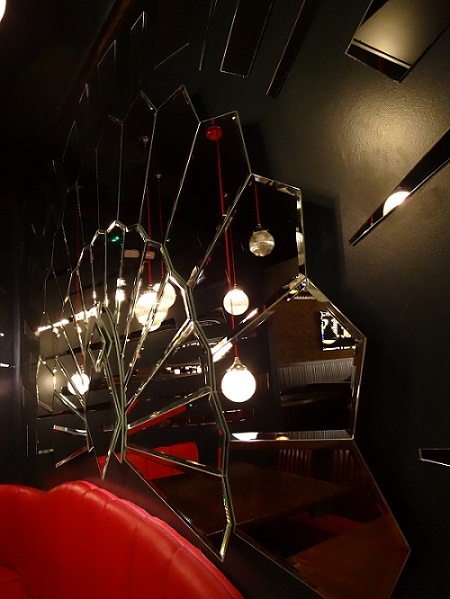 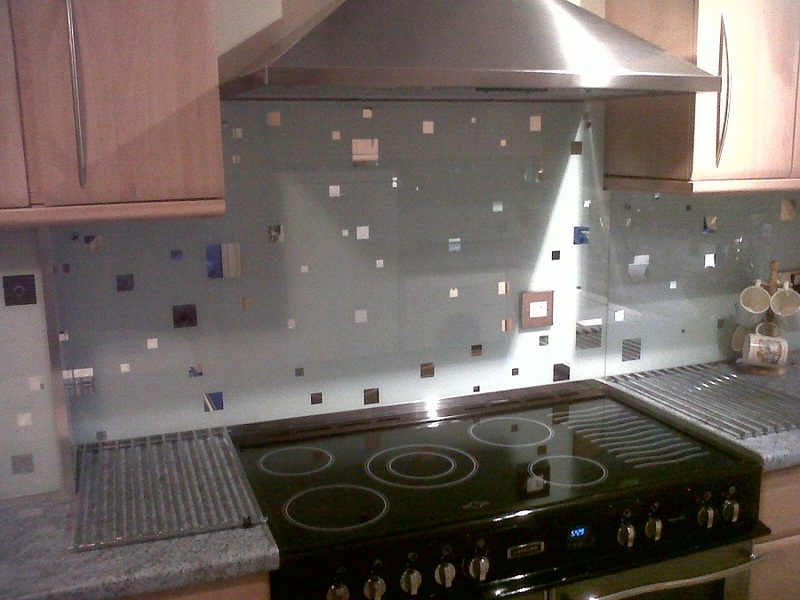 Can Mirror be used as a Splashback? 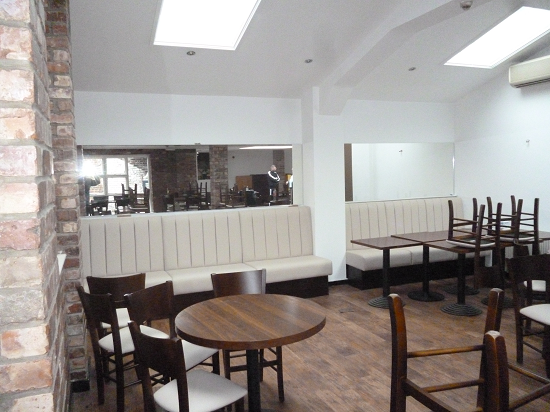 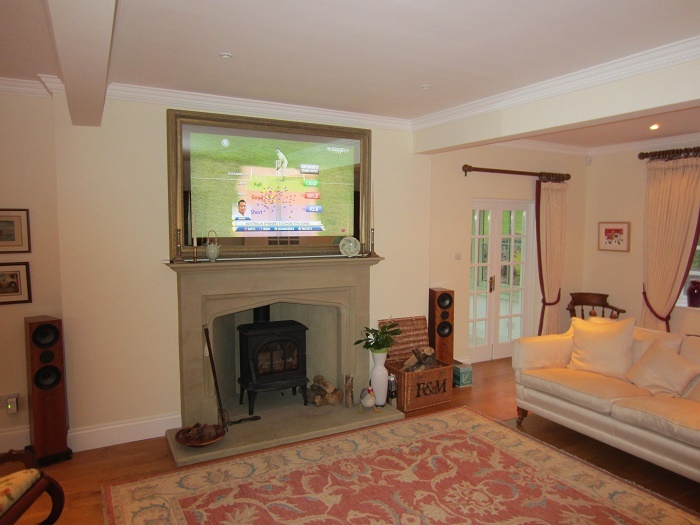 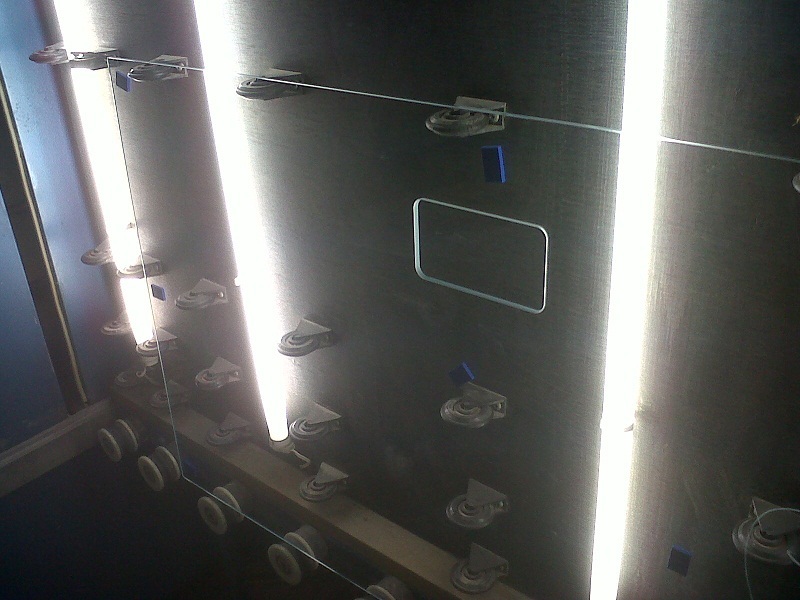 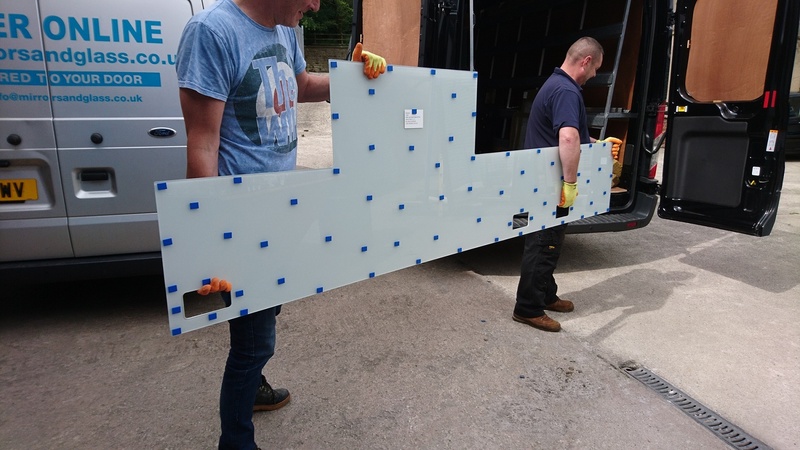 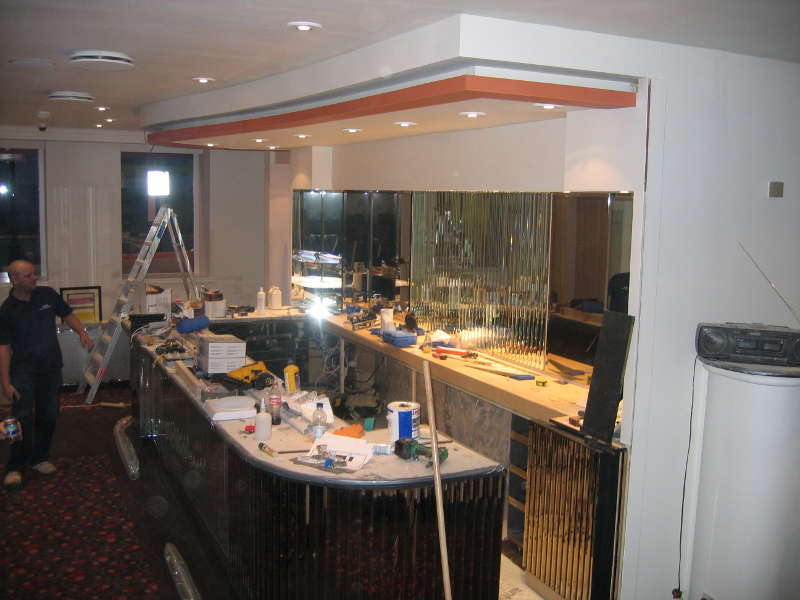 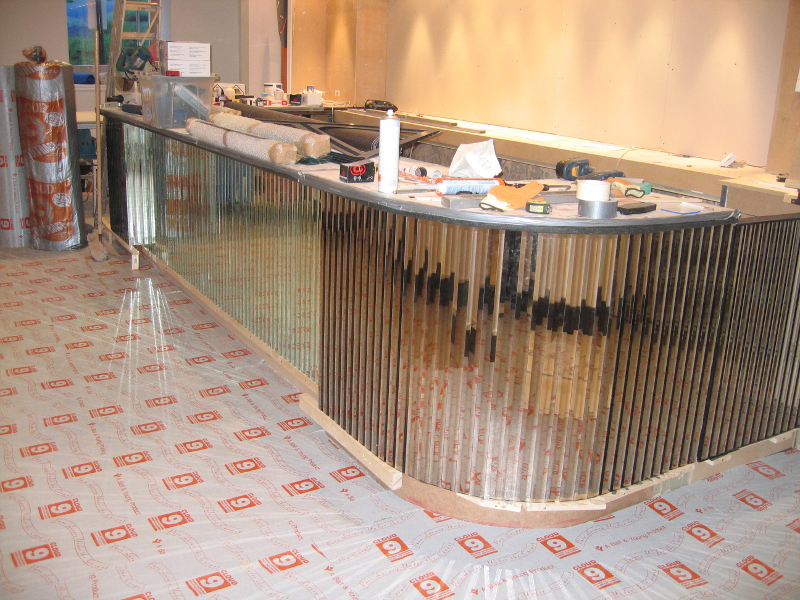 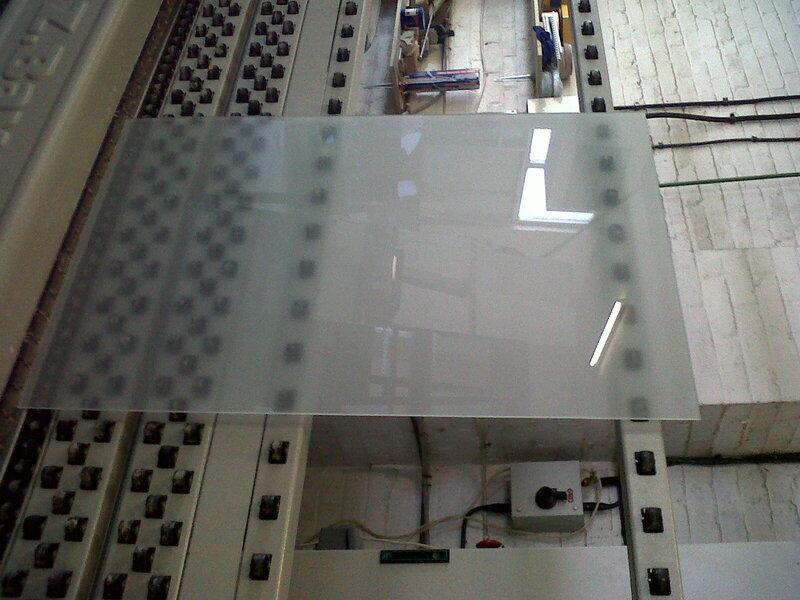 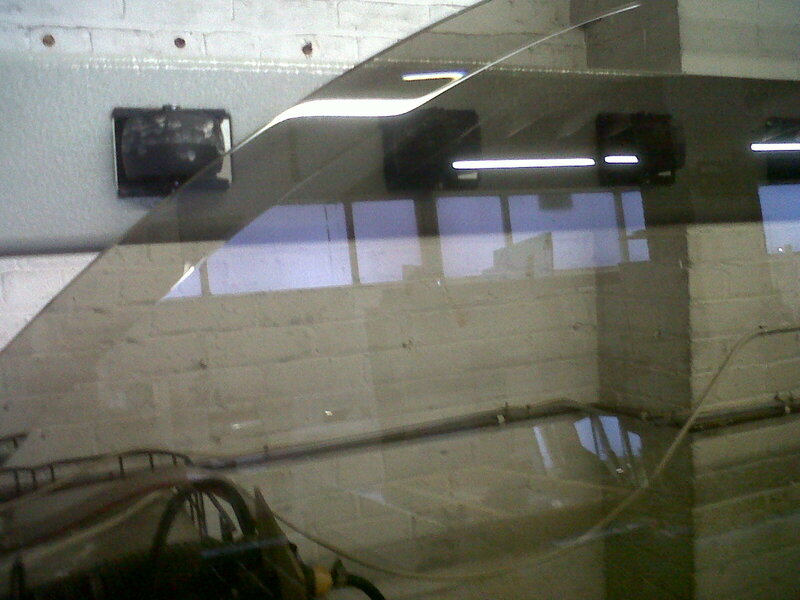 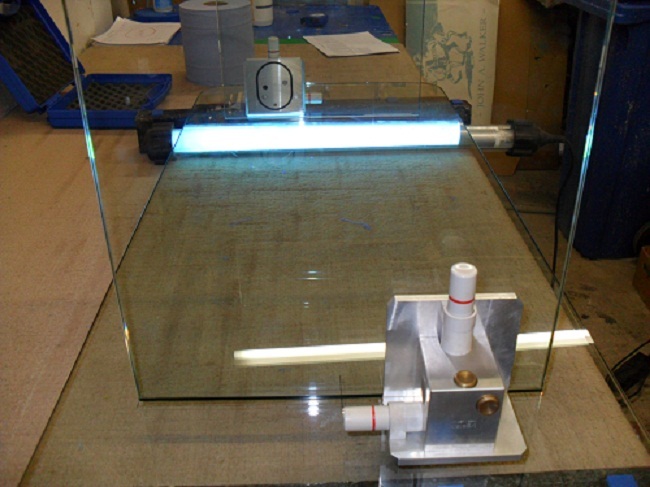 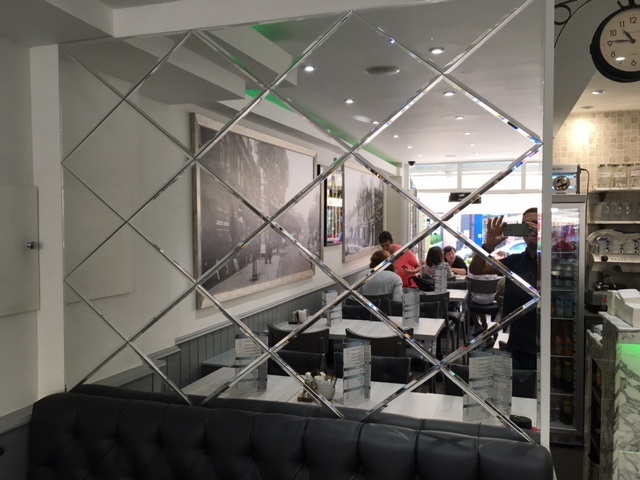 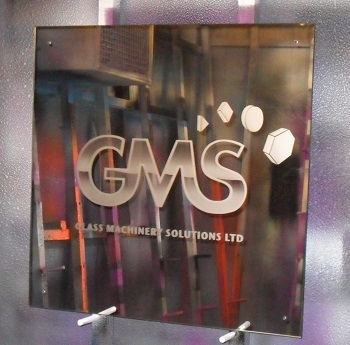 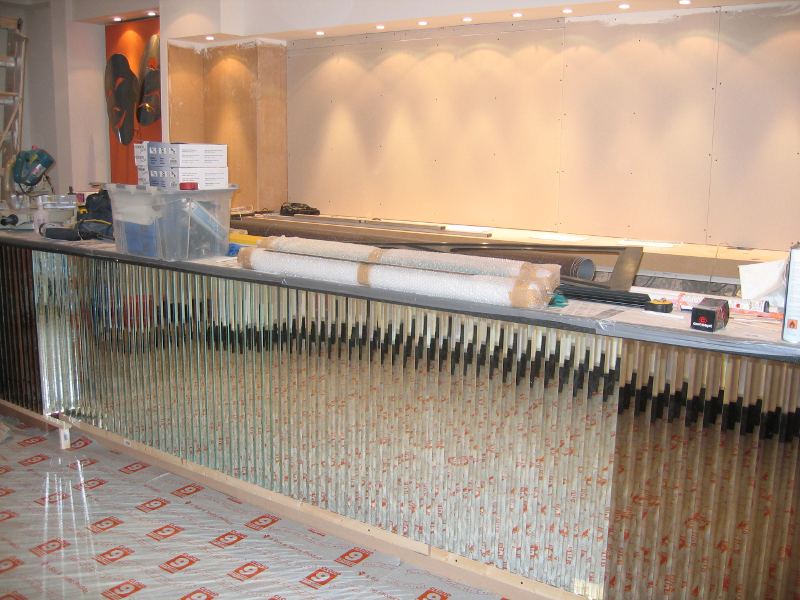 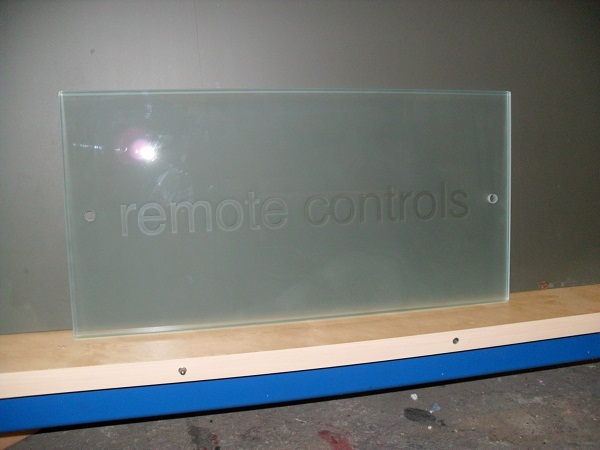 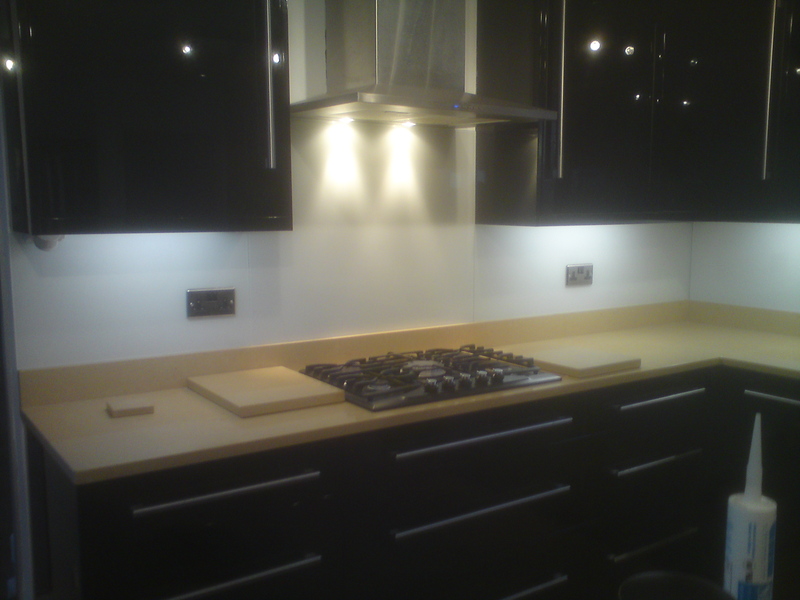 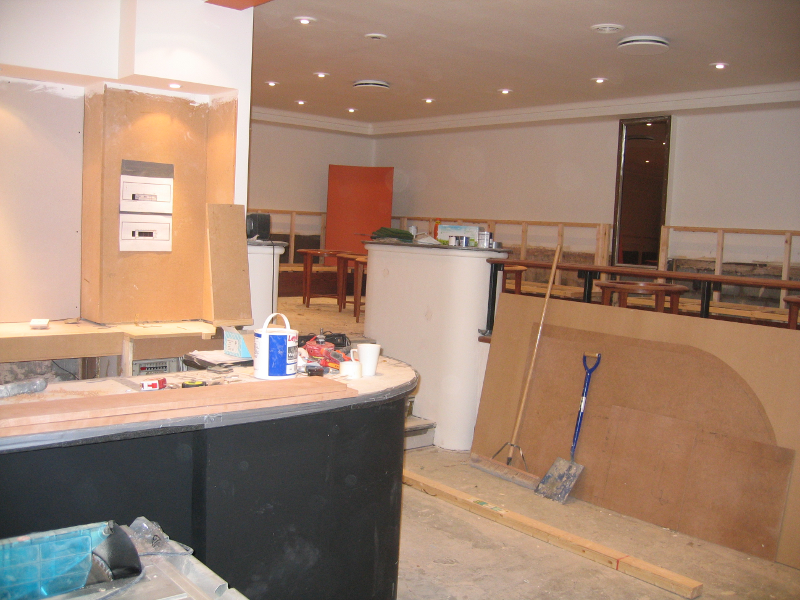 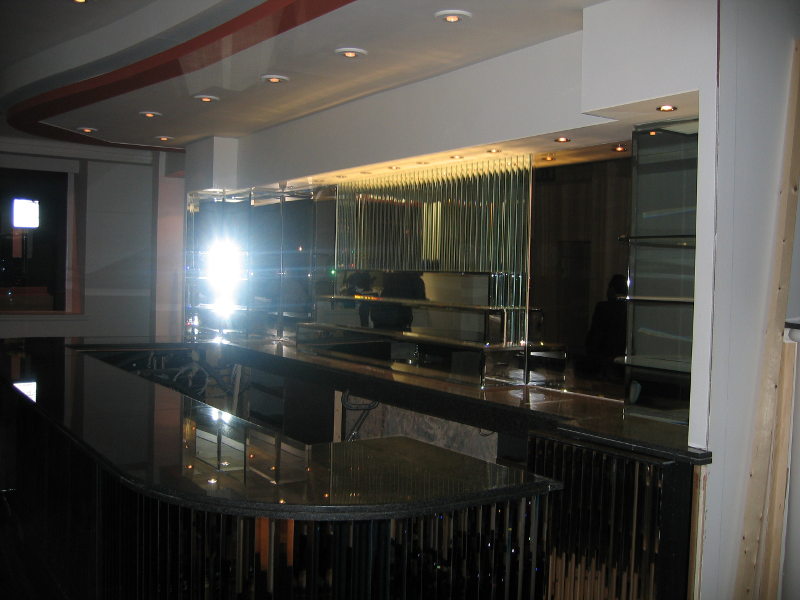 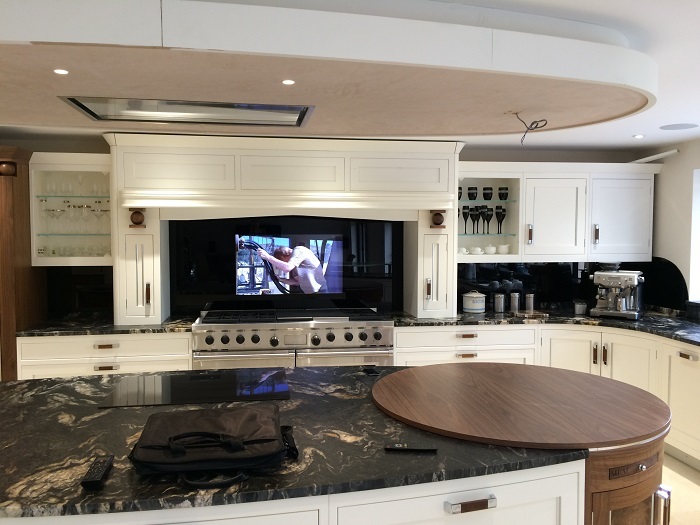 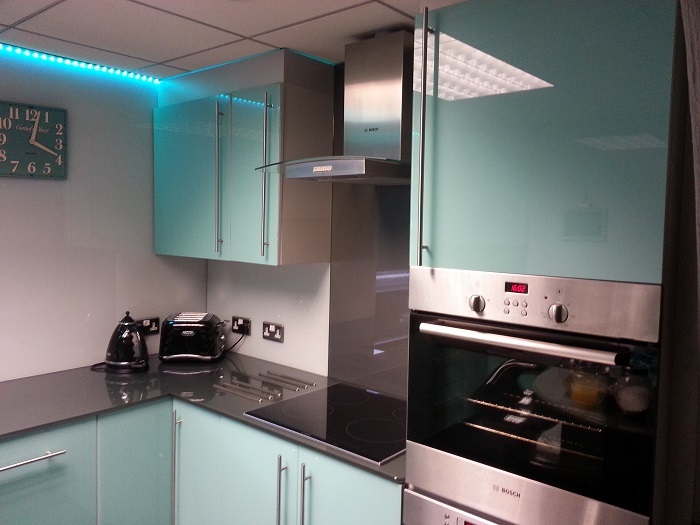 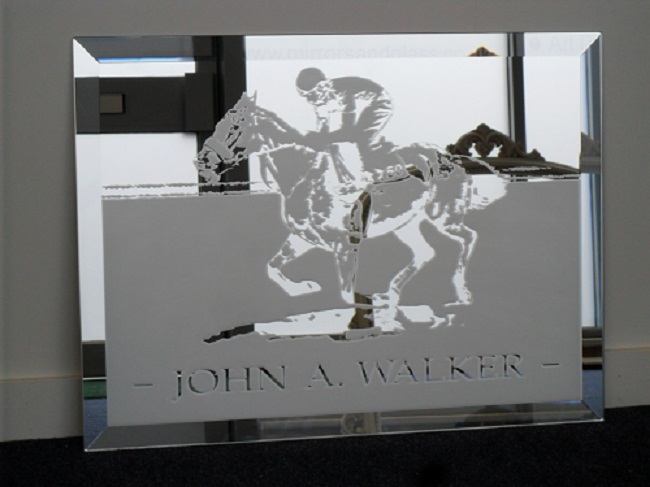 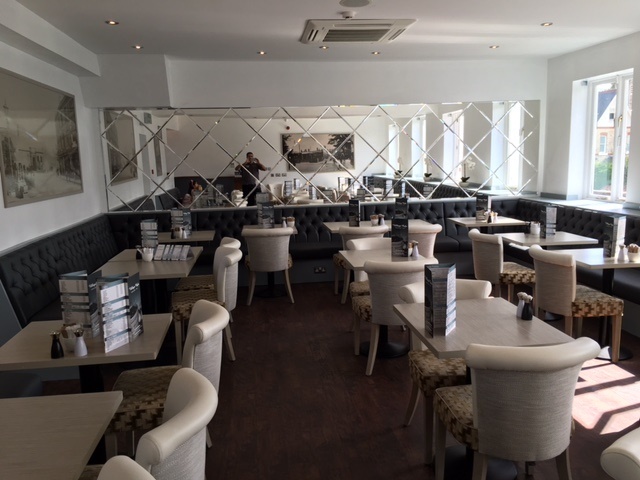 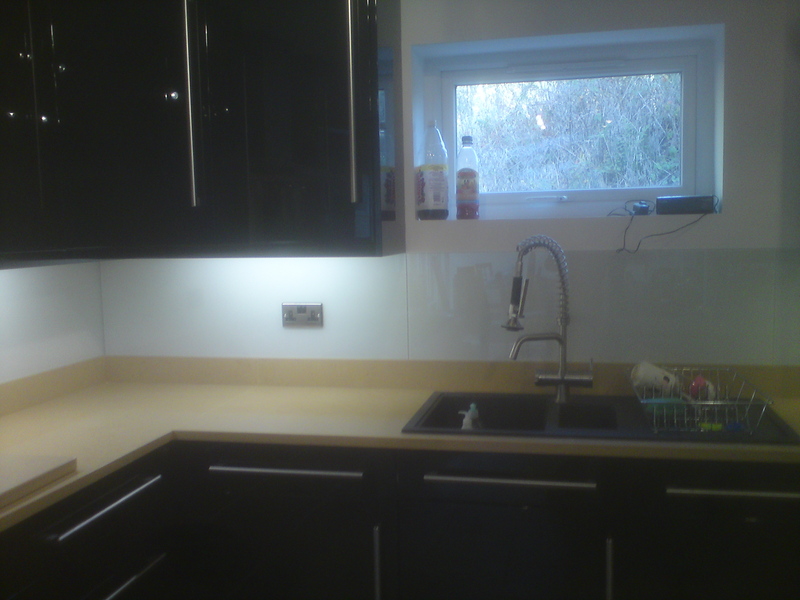 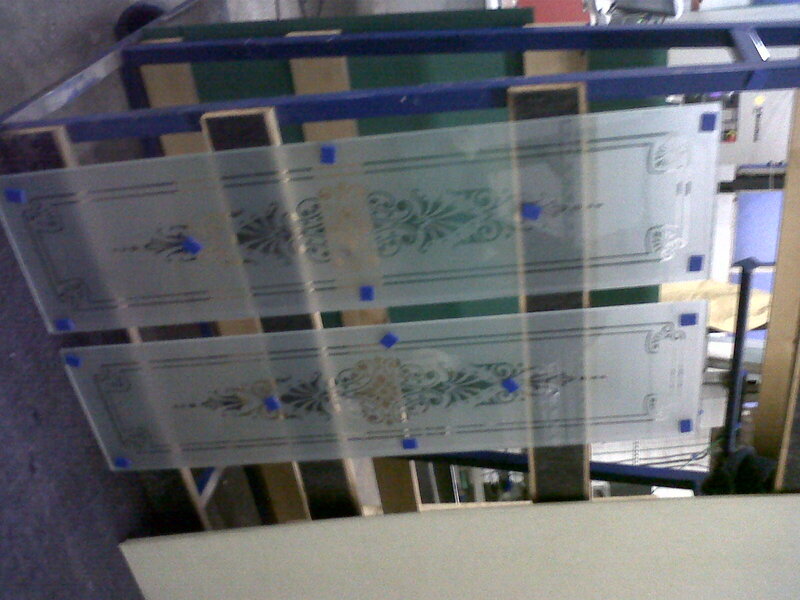 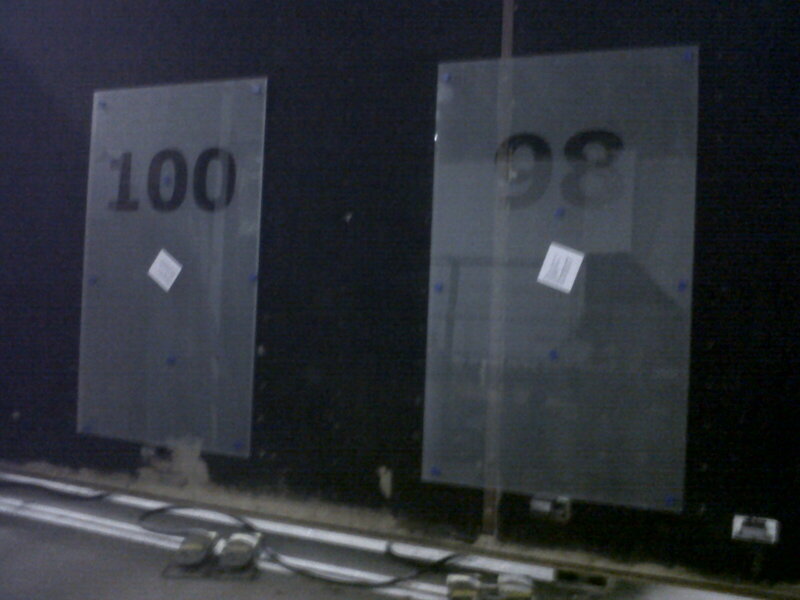 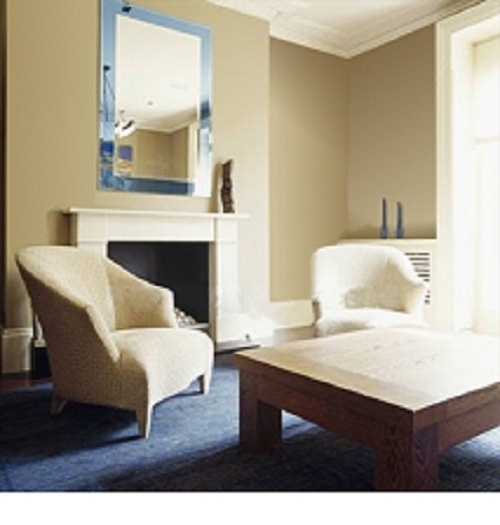 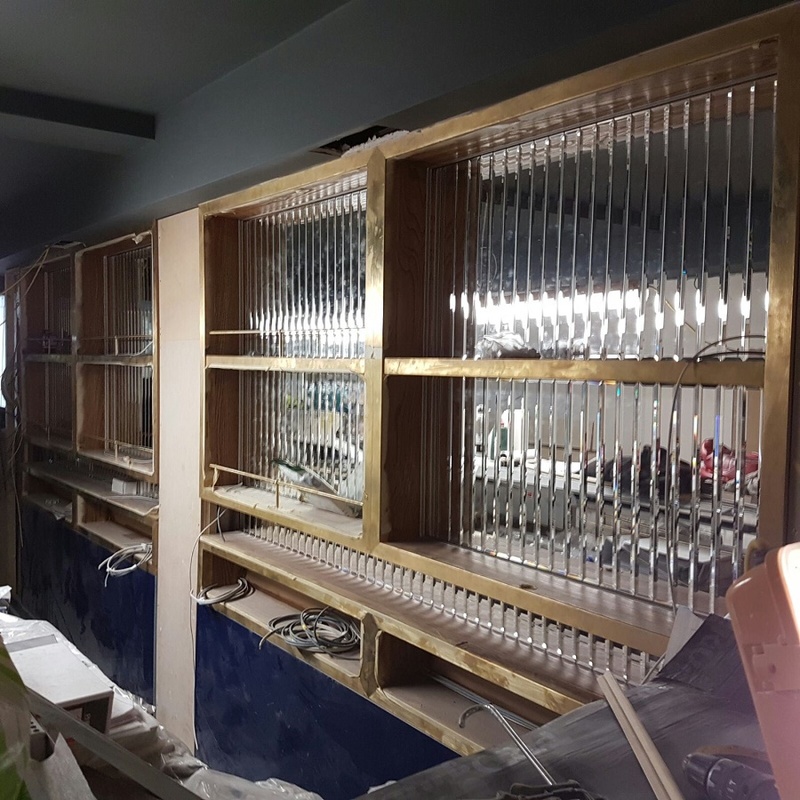 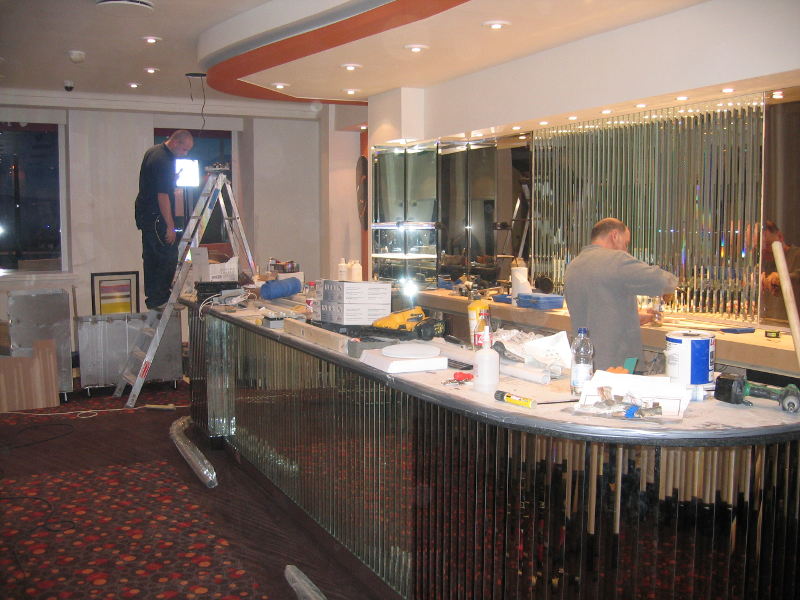 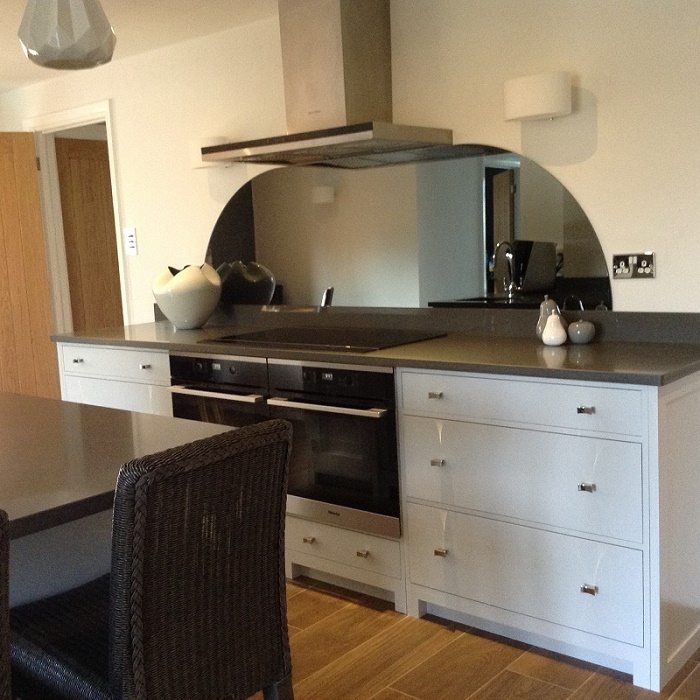 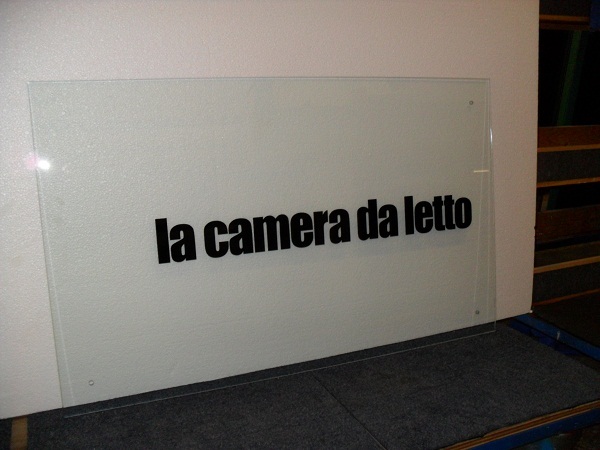 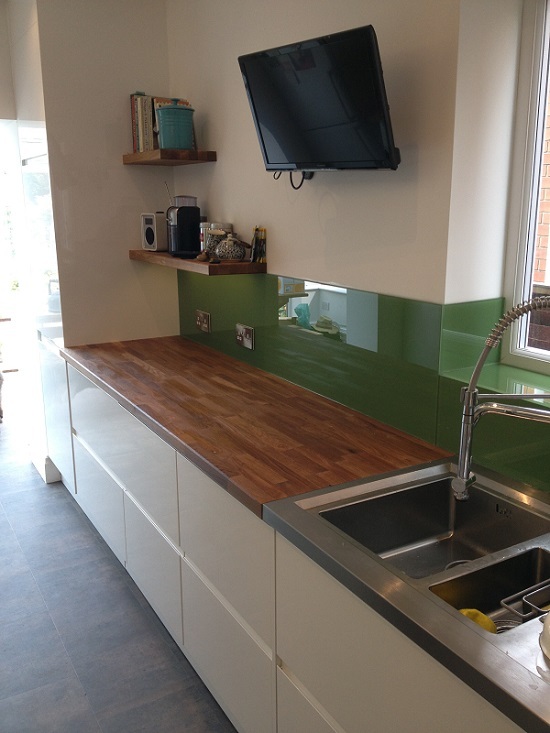 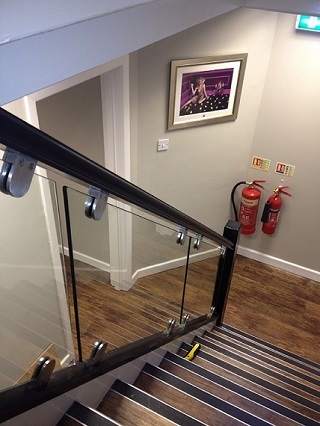 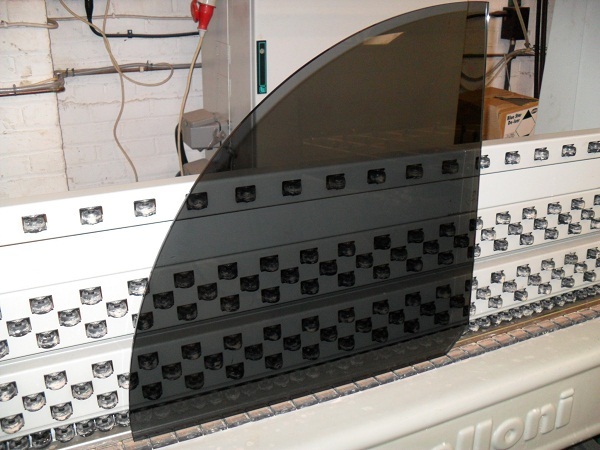 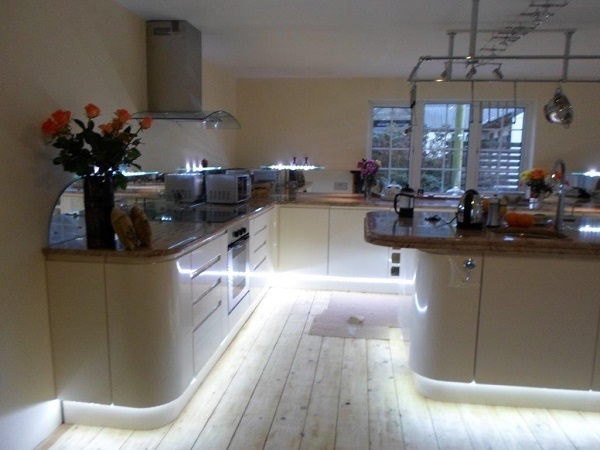 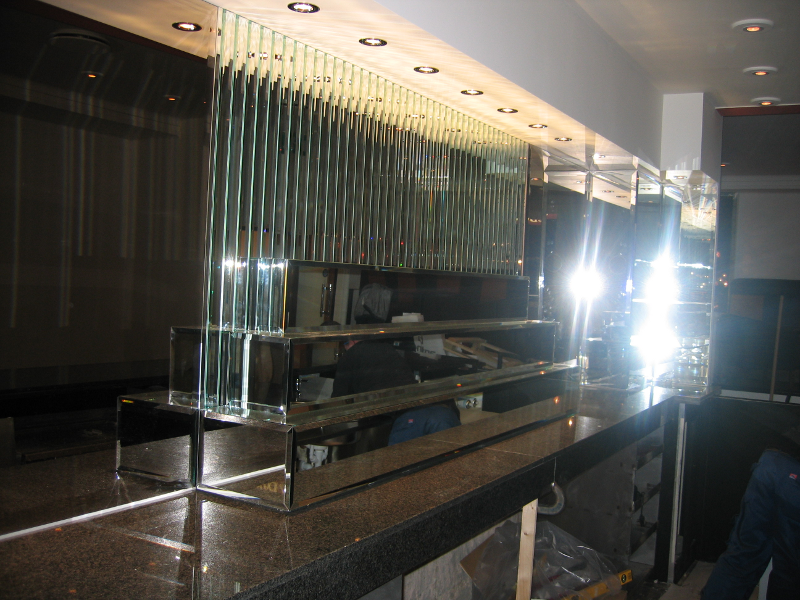 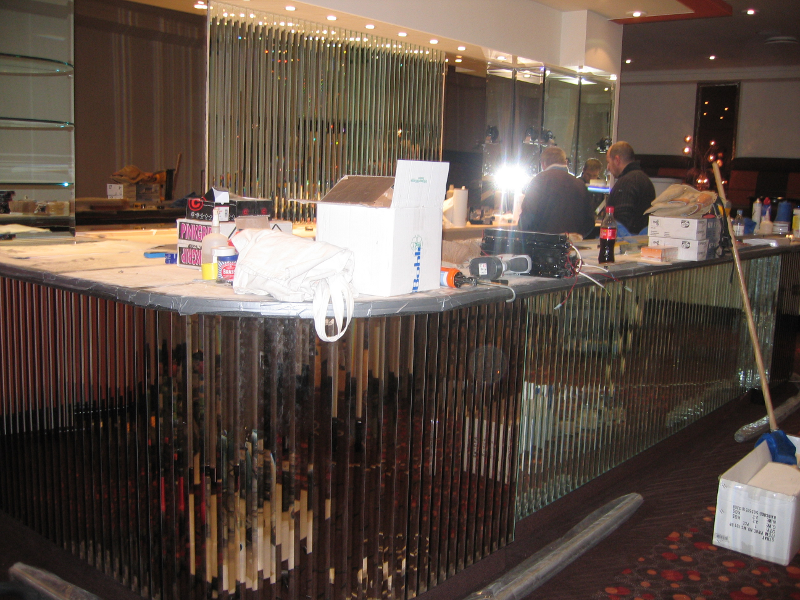 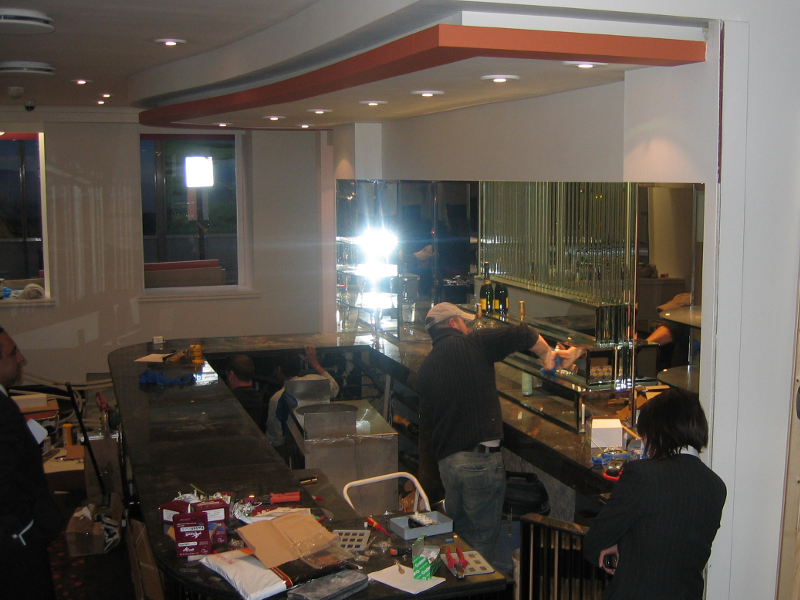 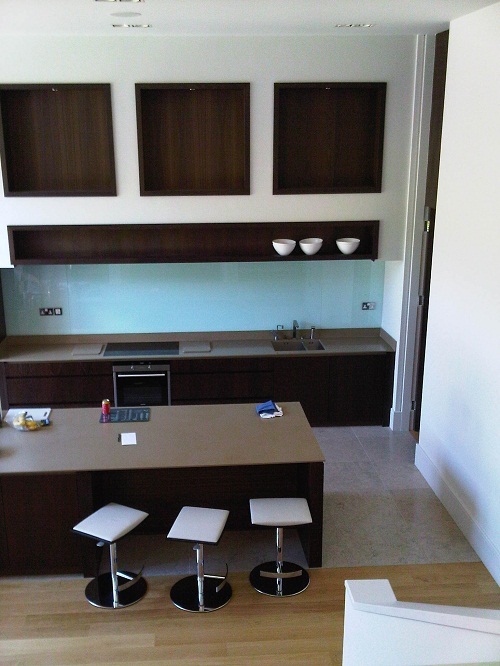 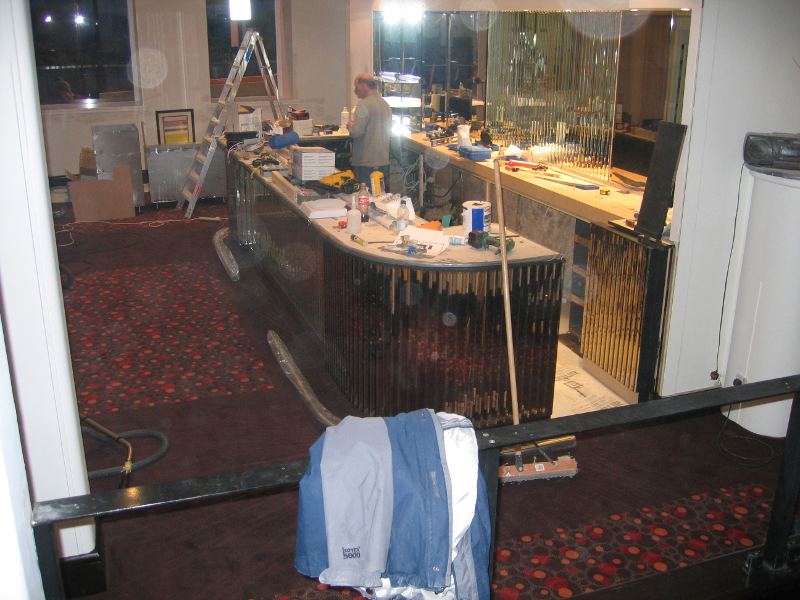 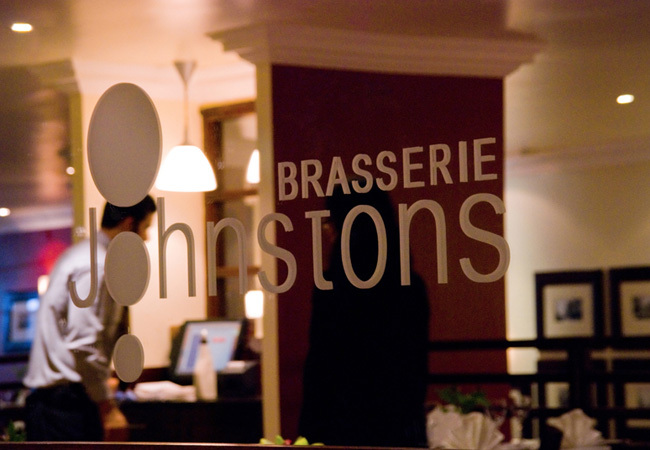 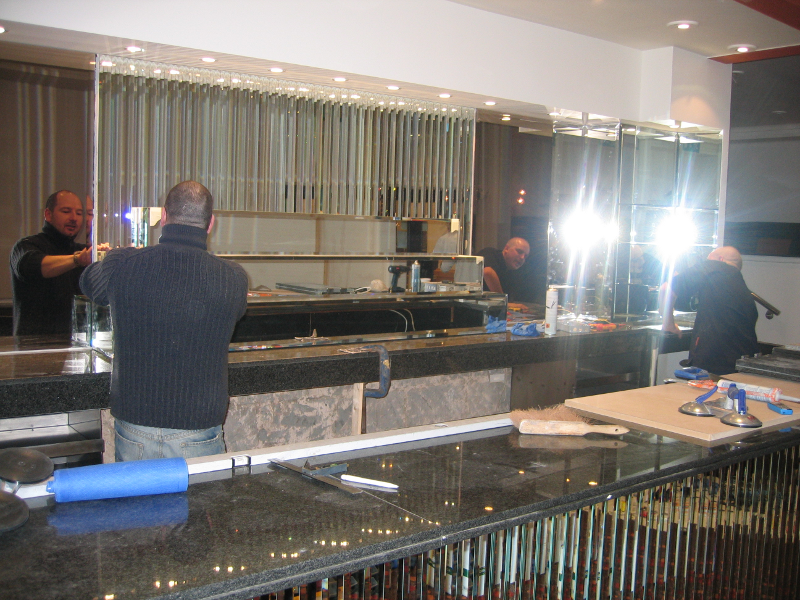 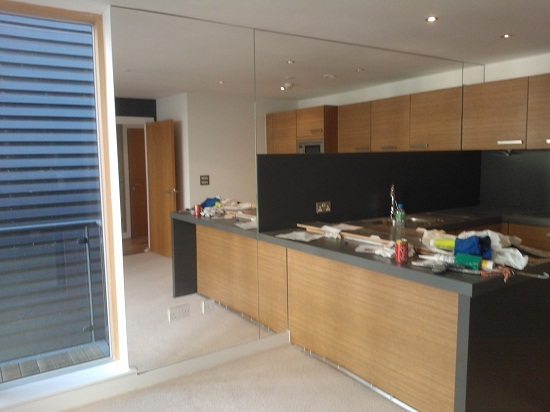 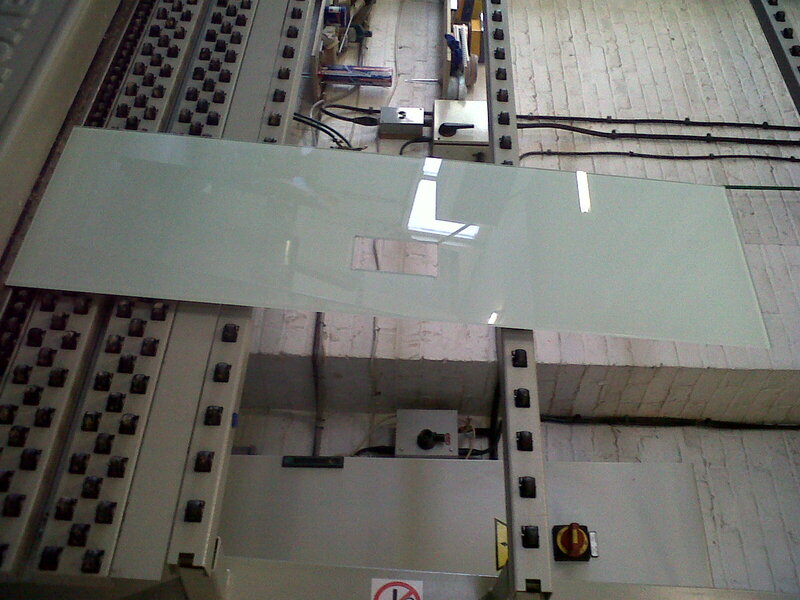 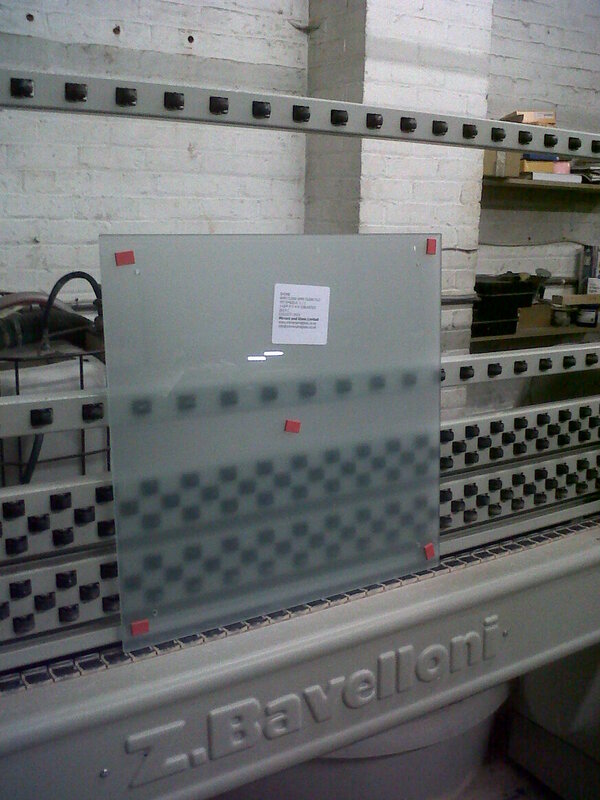 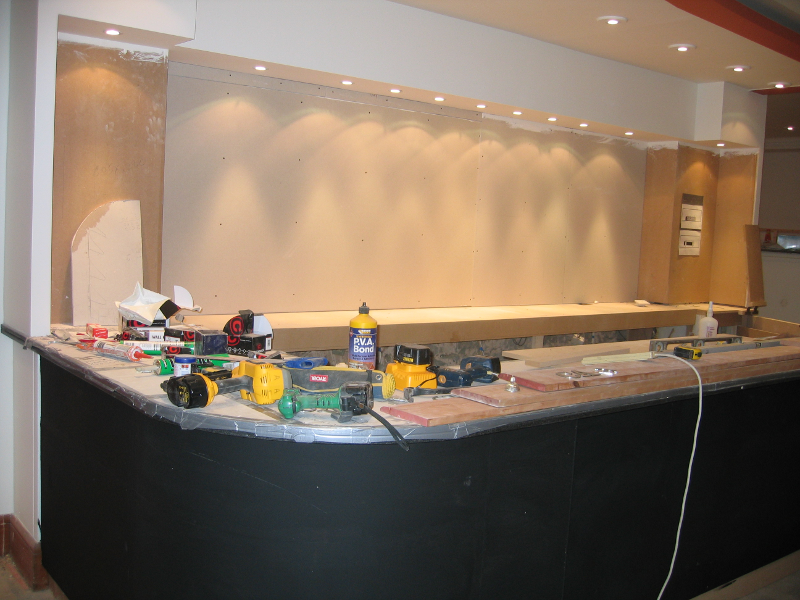 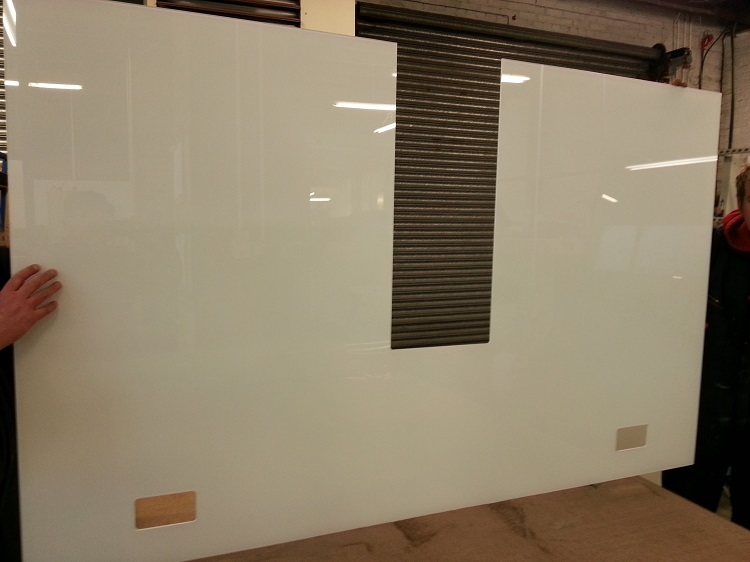 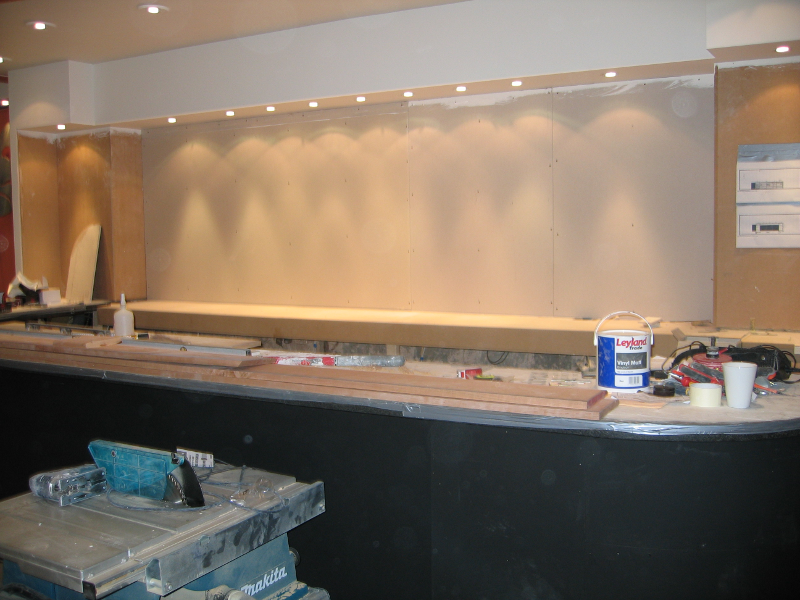 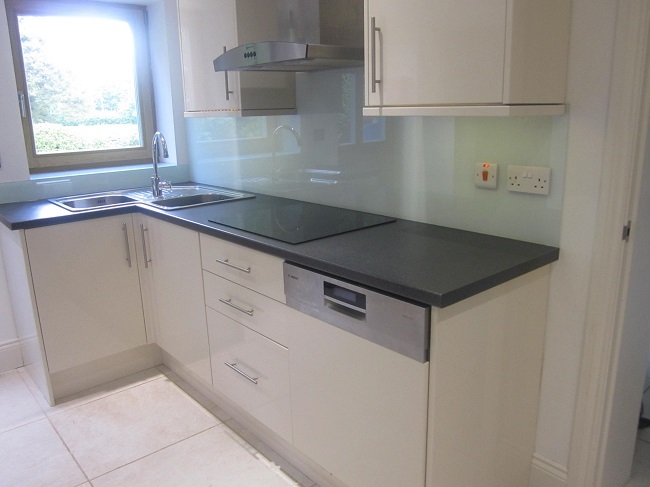 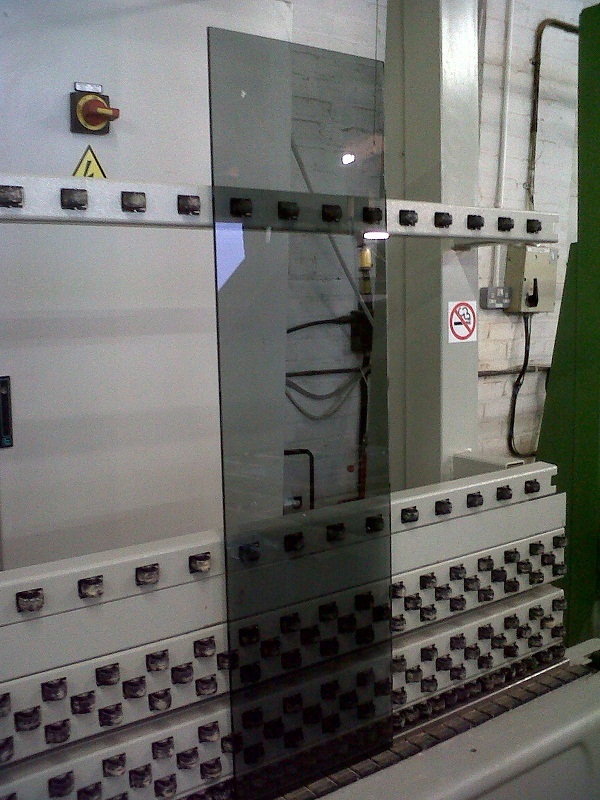 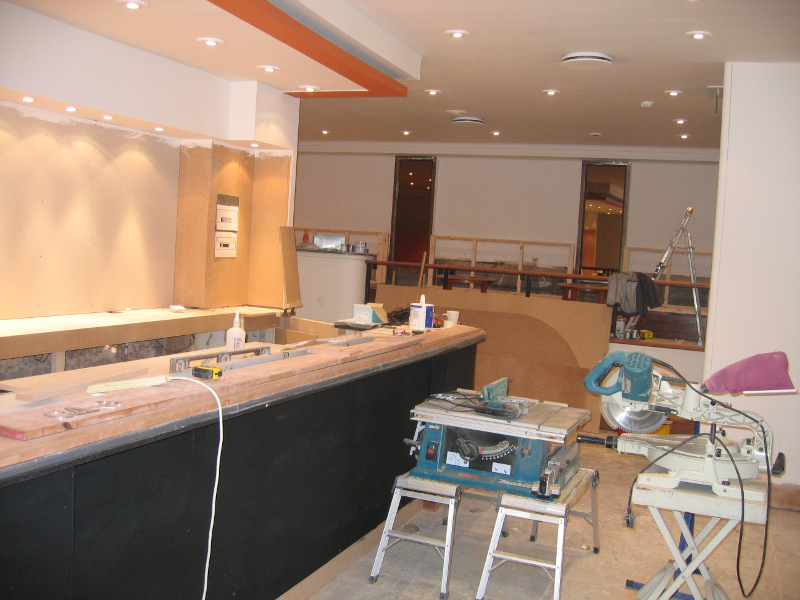 Do you offer a Guarantee with the glass splashbacks? 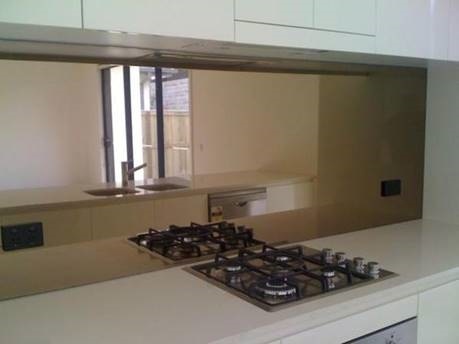 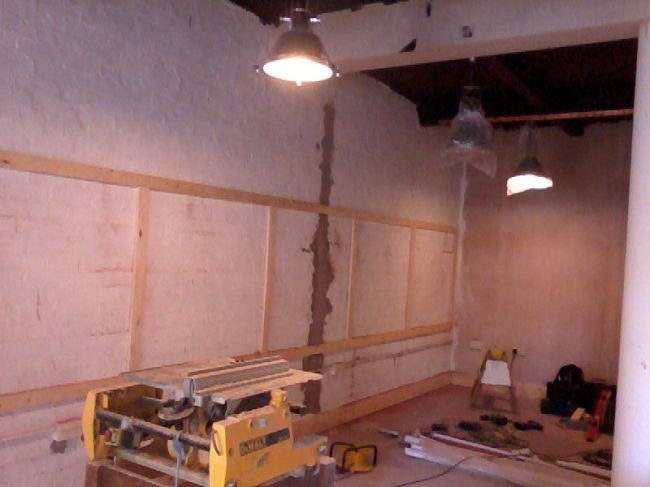 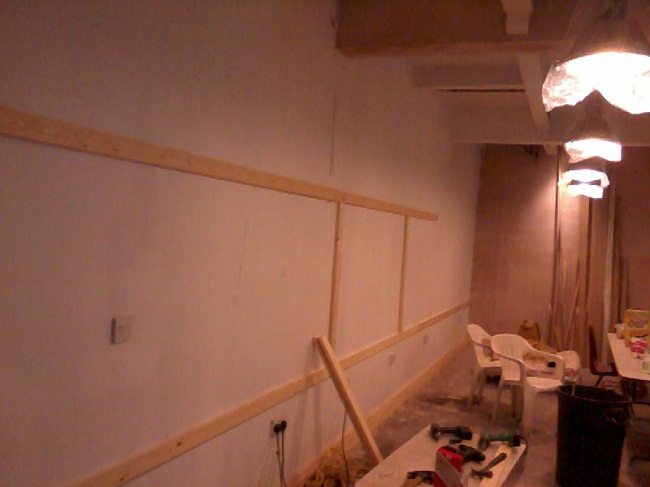 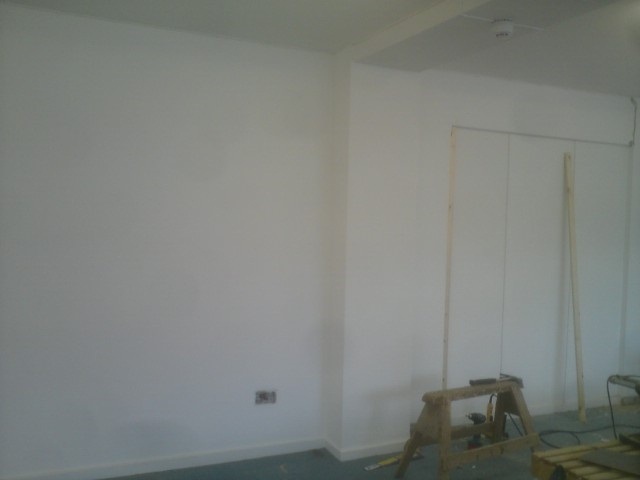 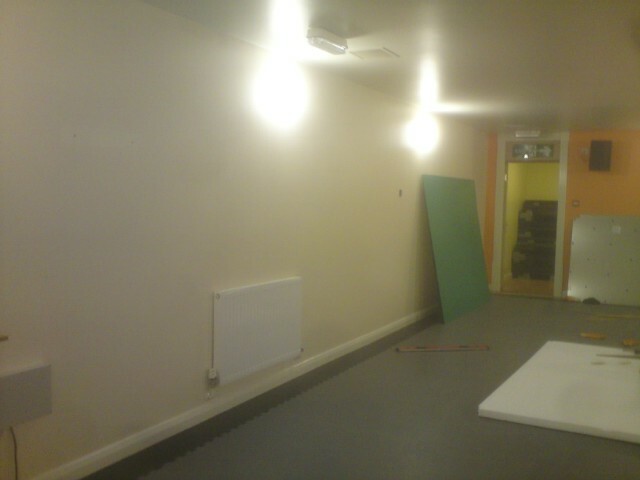 What condition should the wall be in that I intend to cover with a glass splashback? 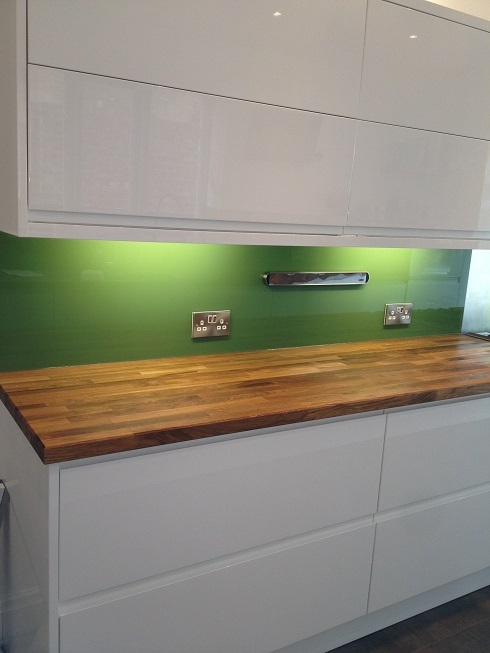 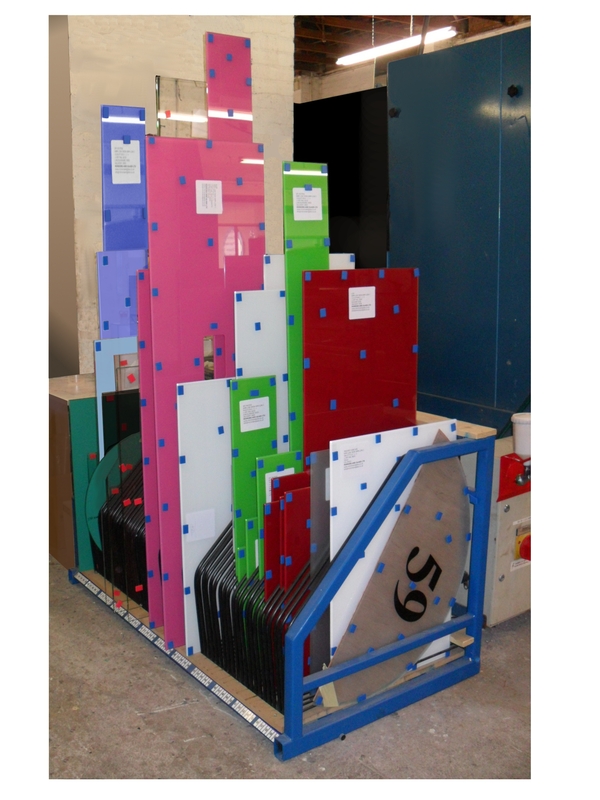 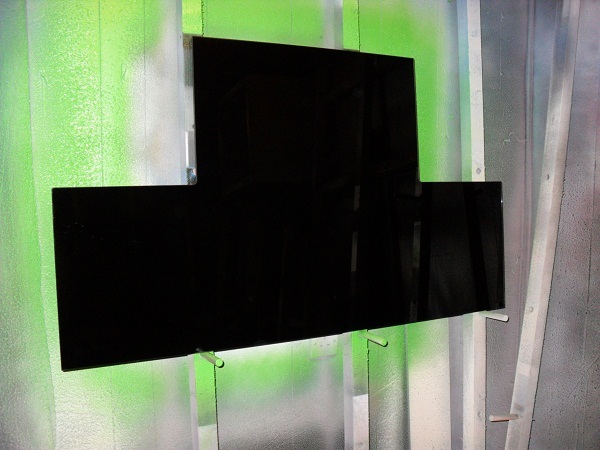 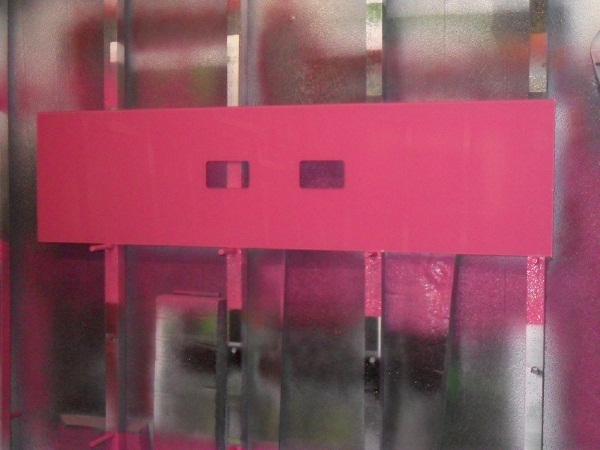 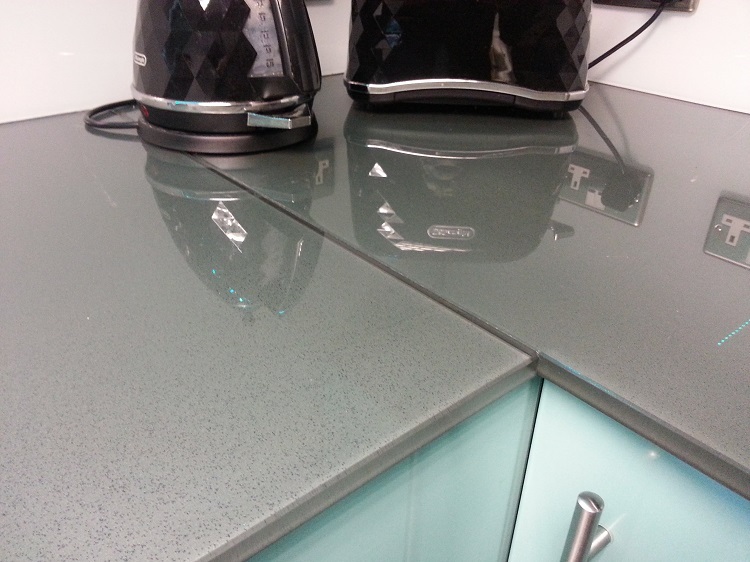 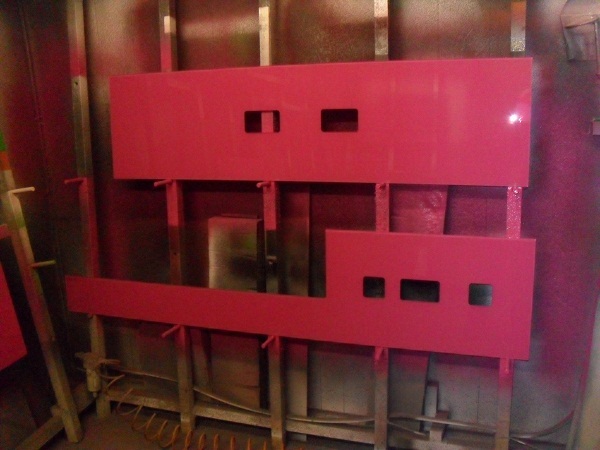 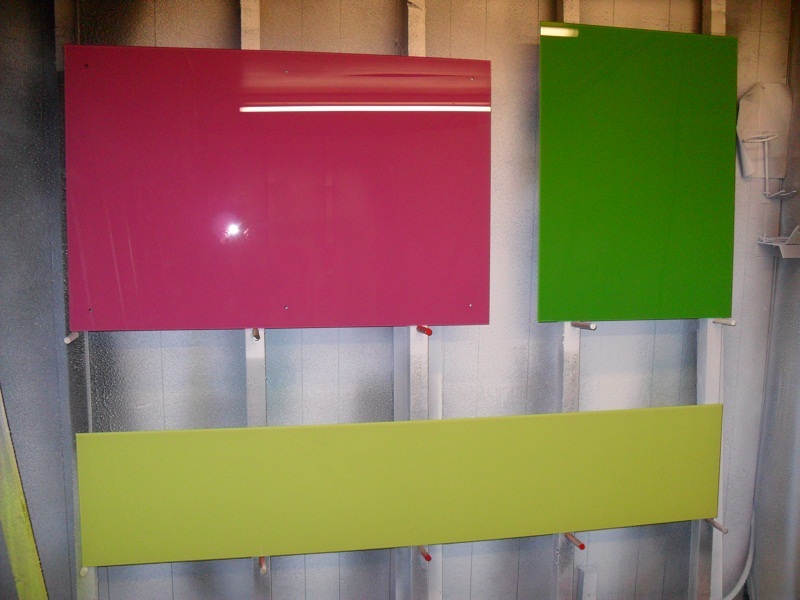 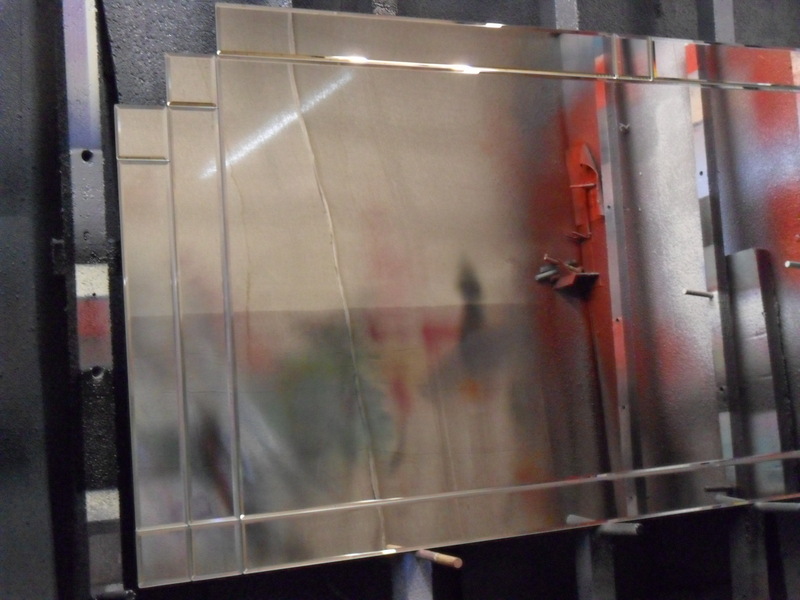 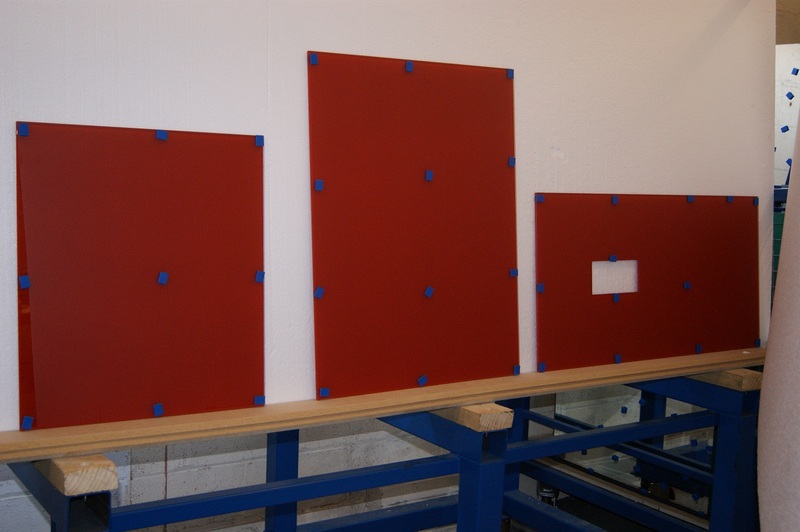 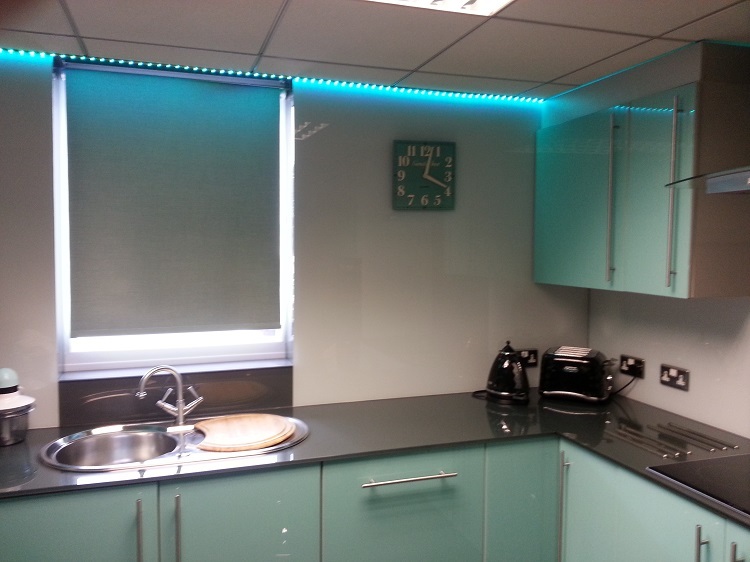 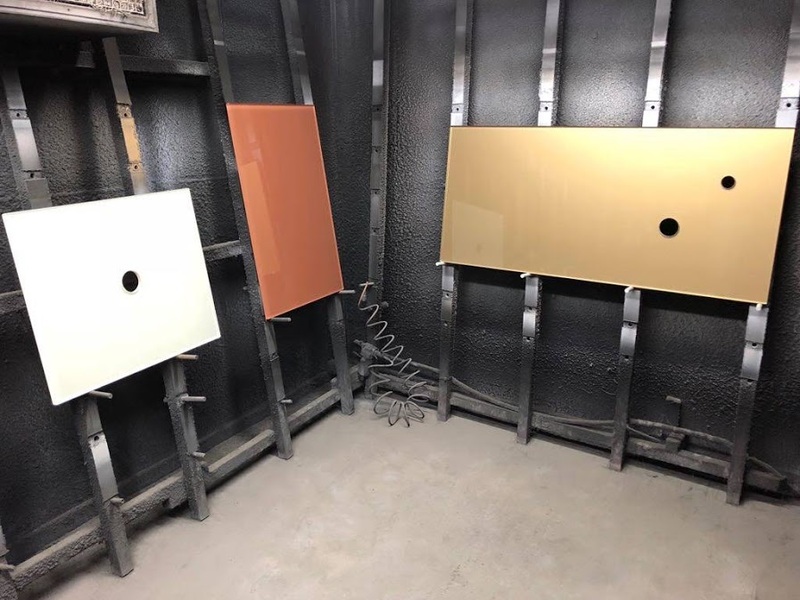 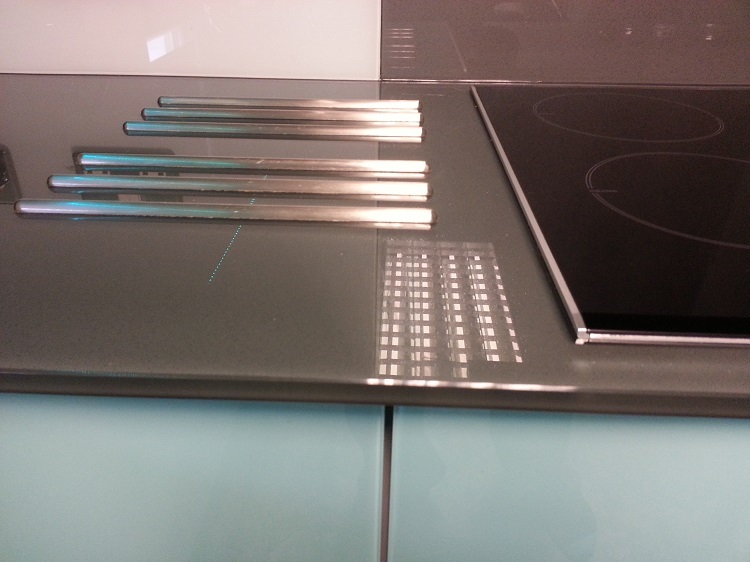 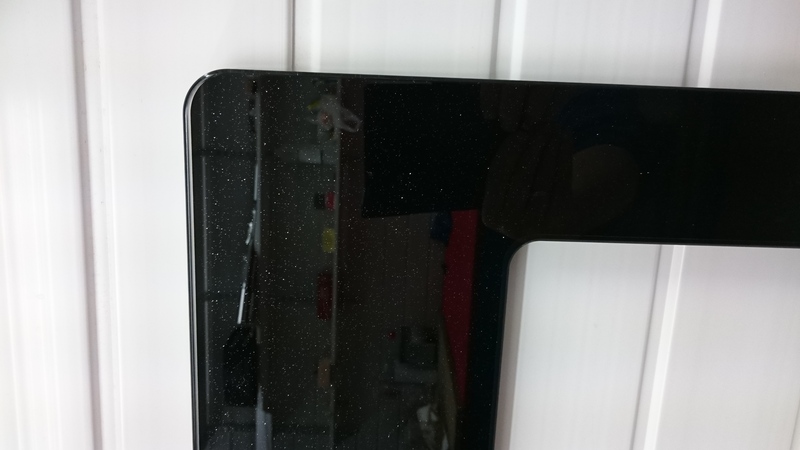 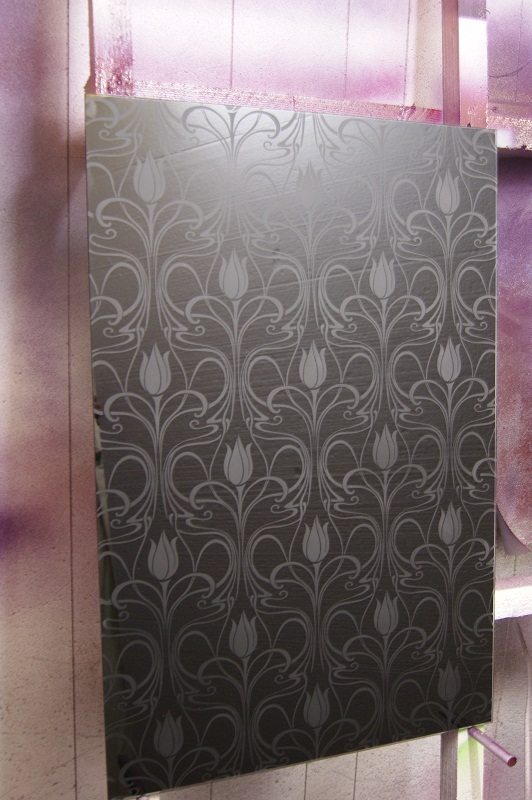 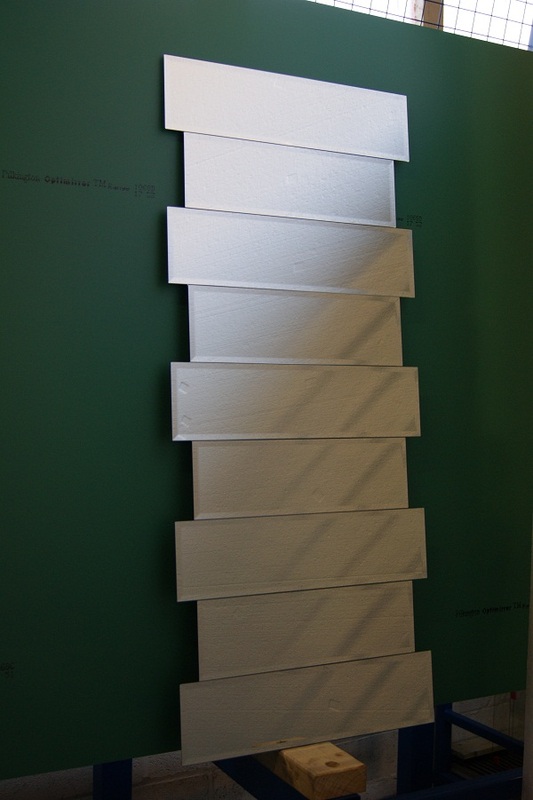 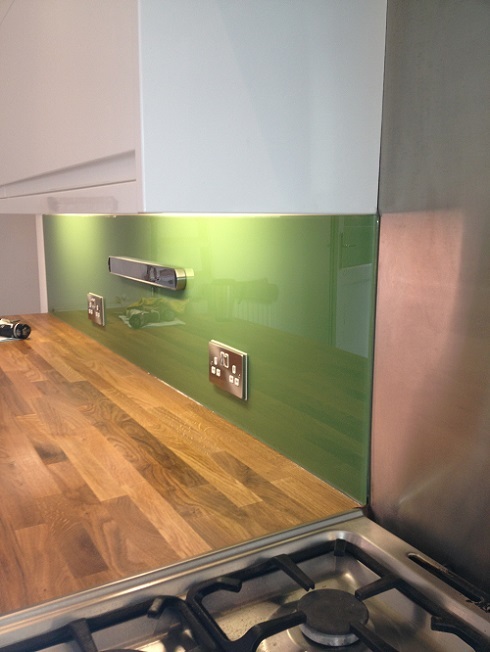 Whats the best method of using adhesive for coloured glass splashbacks? 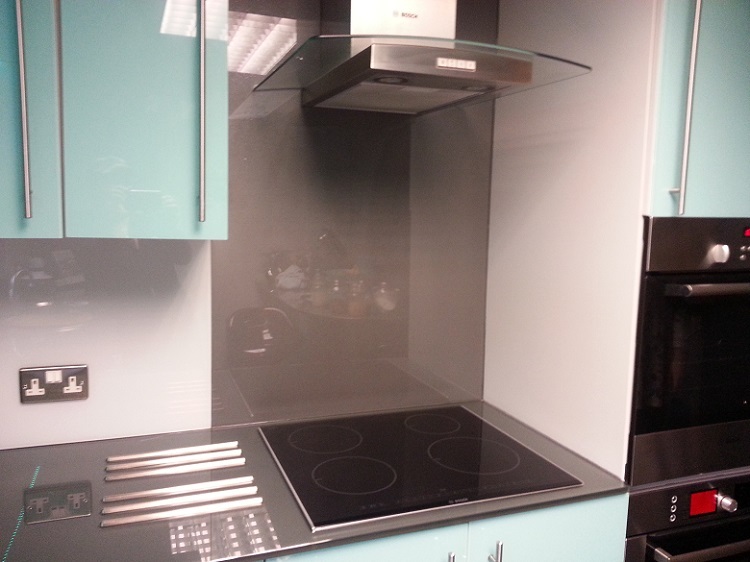 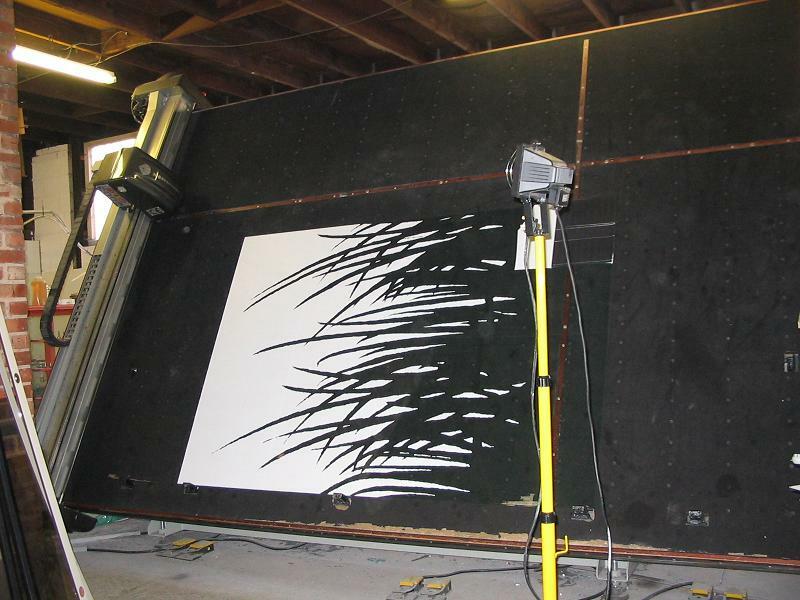 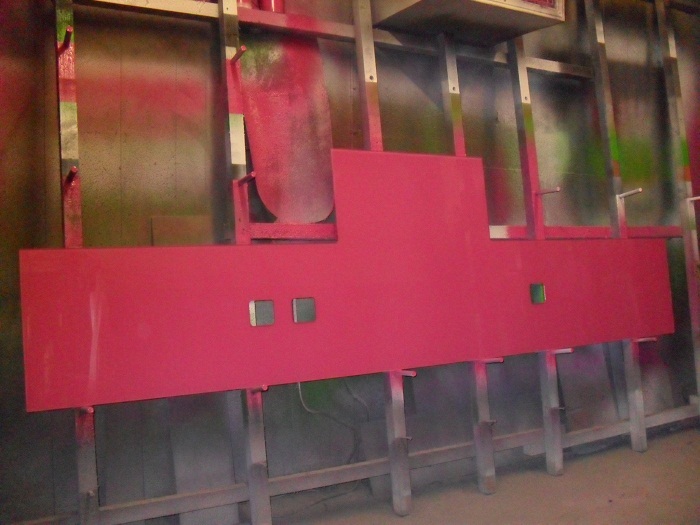 Are your splashbacks heat resistant ? 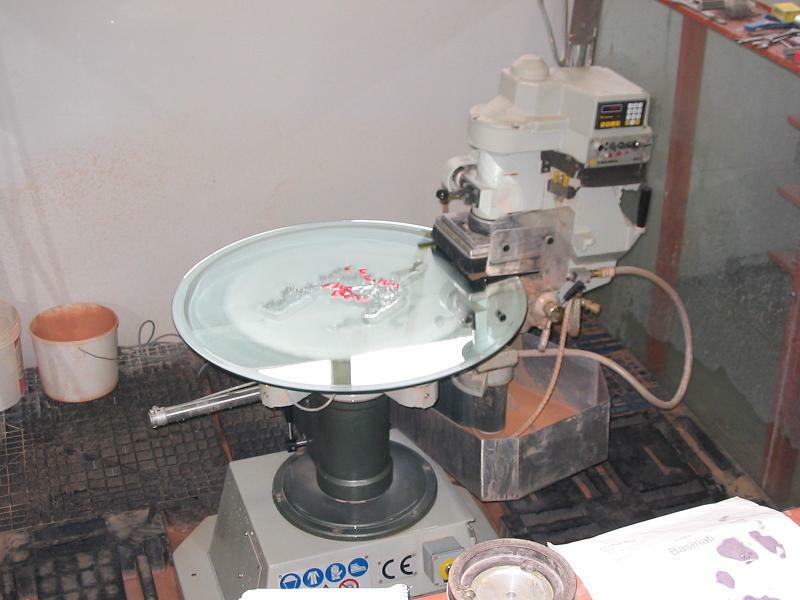 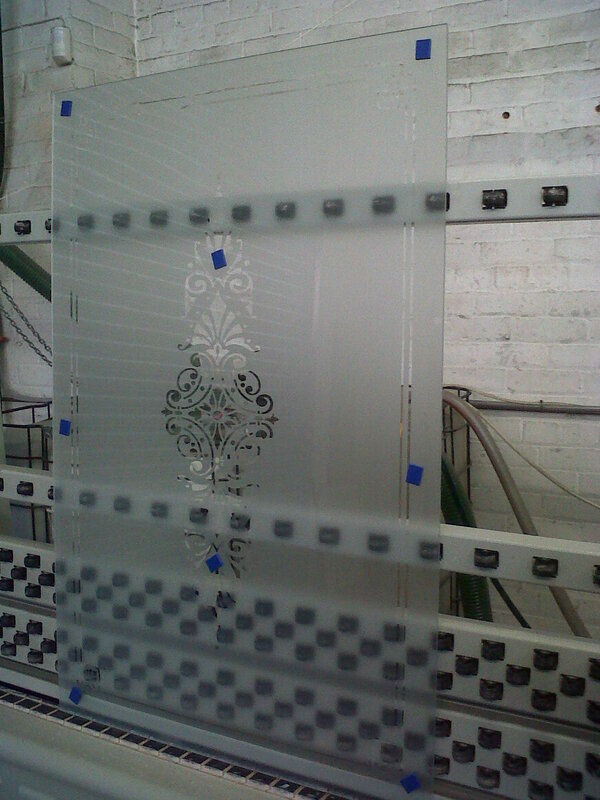 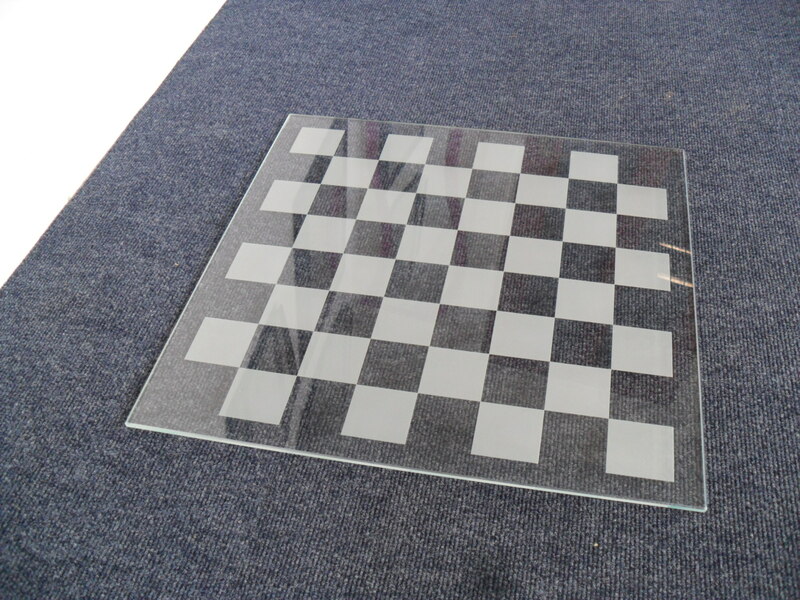 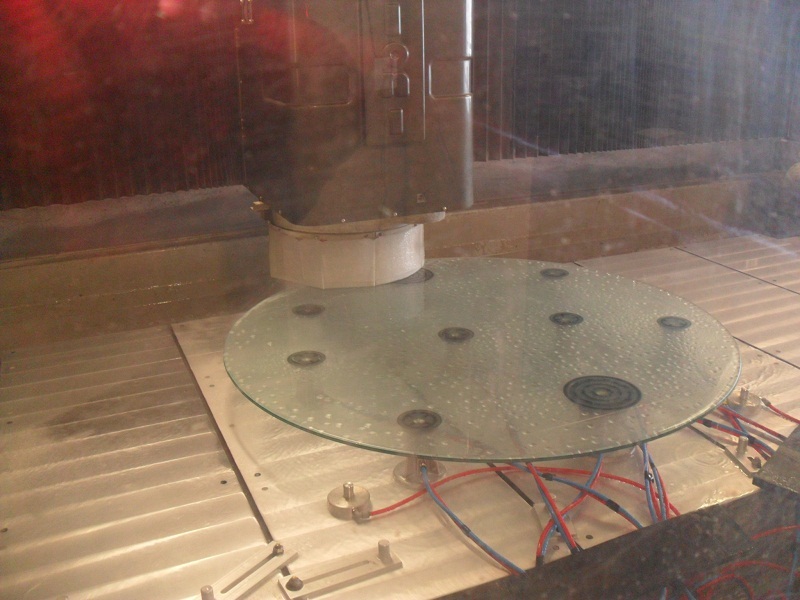 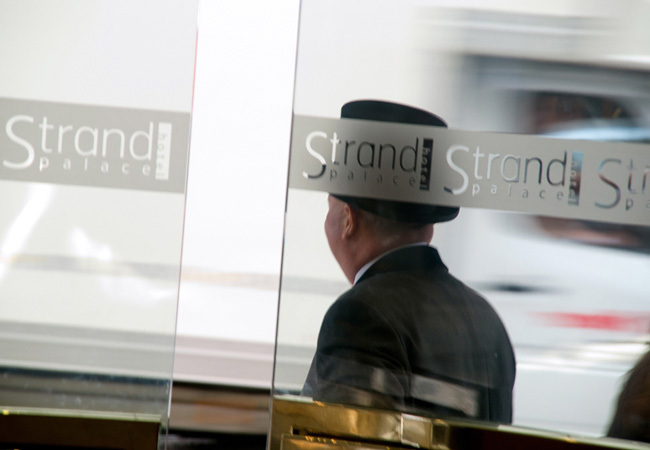 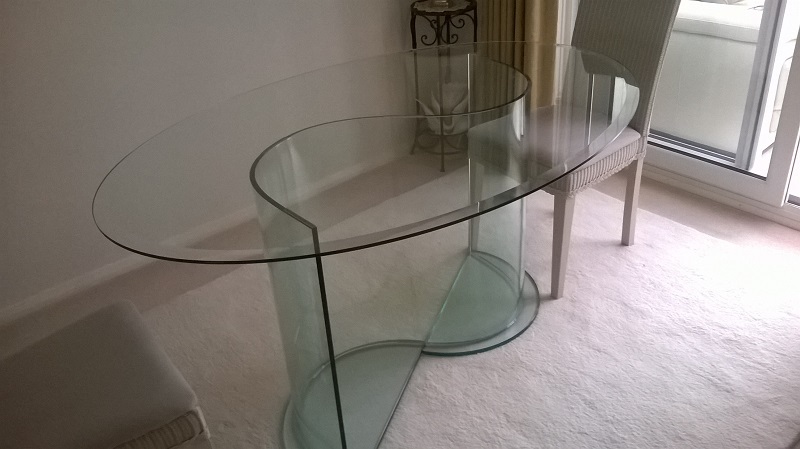 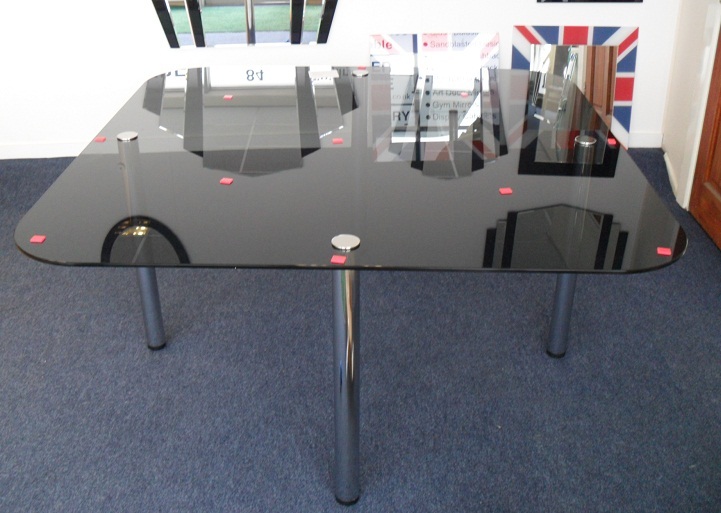 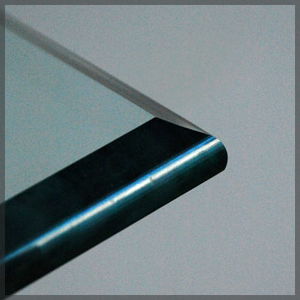 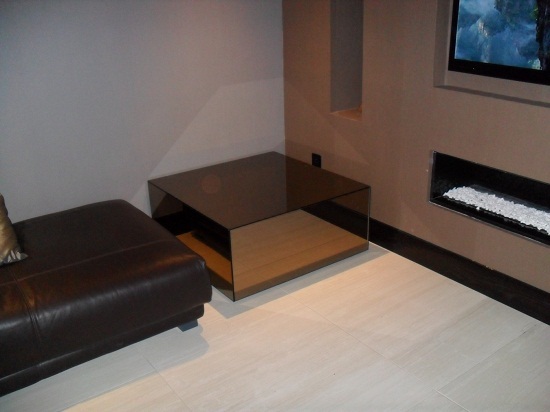 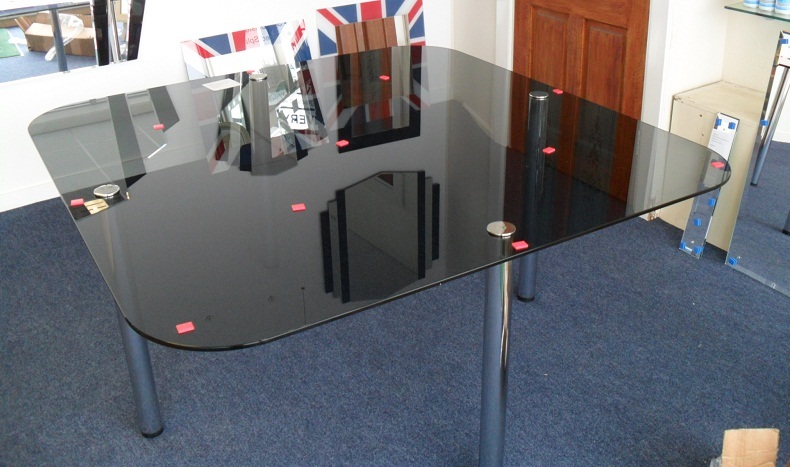 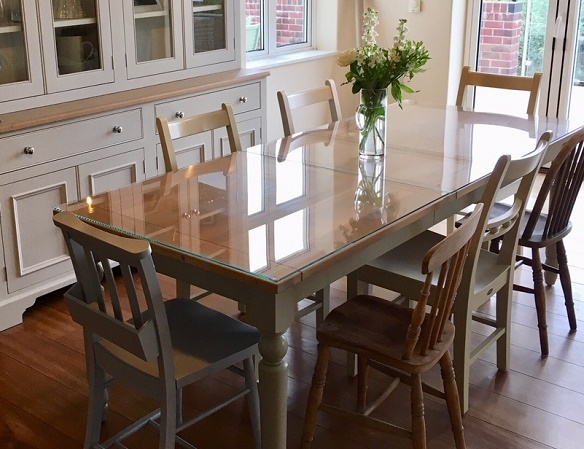 Are your glass table tops suitable for outdoor use? 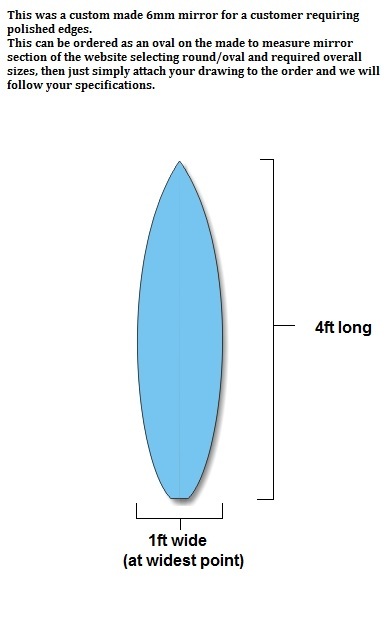 How do i make a template for my shaped table top?